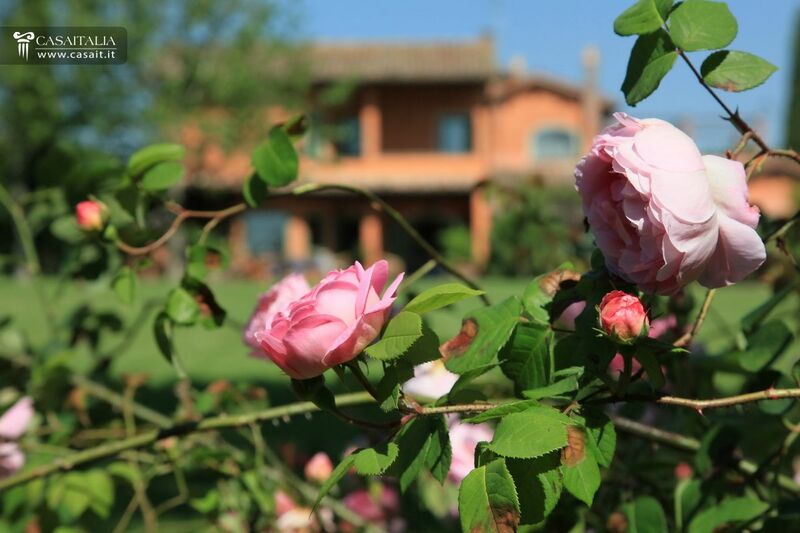 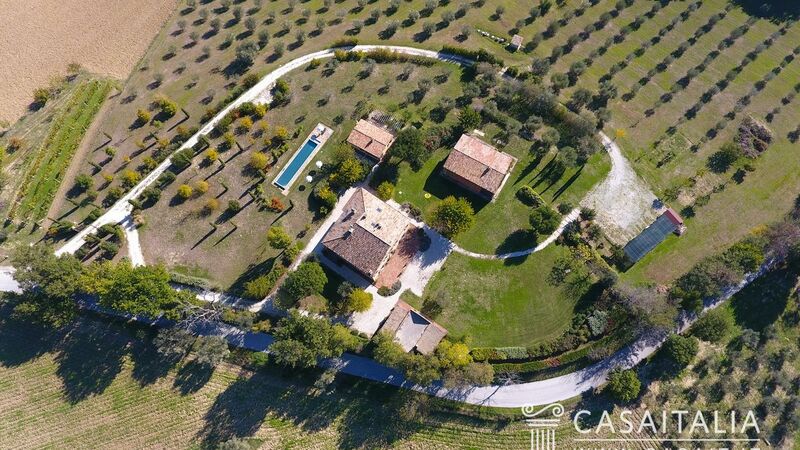 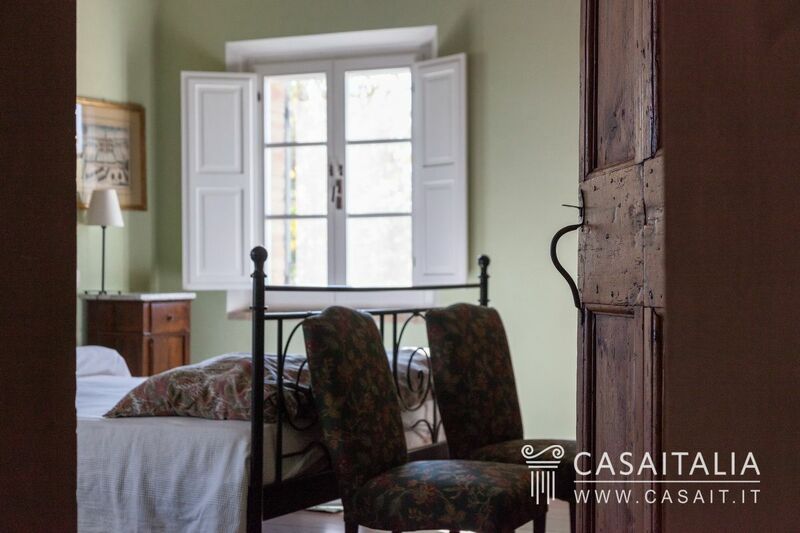 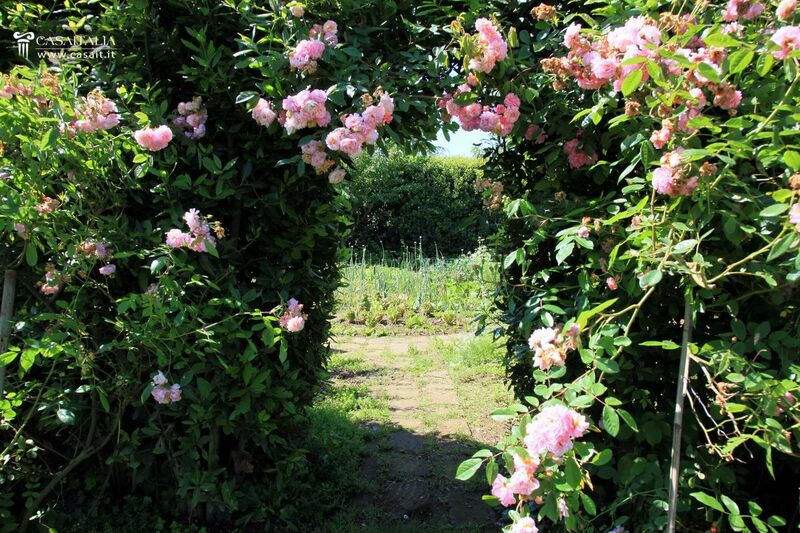 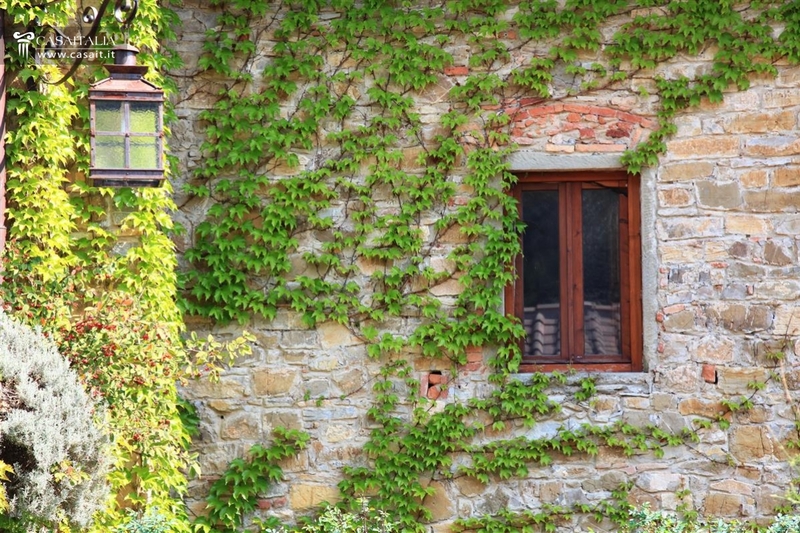 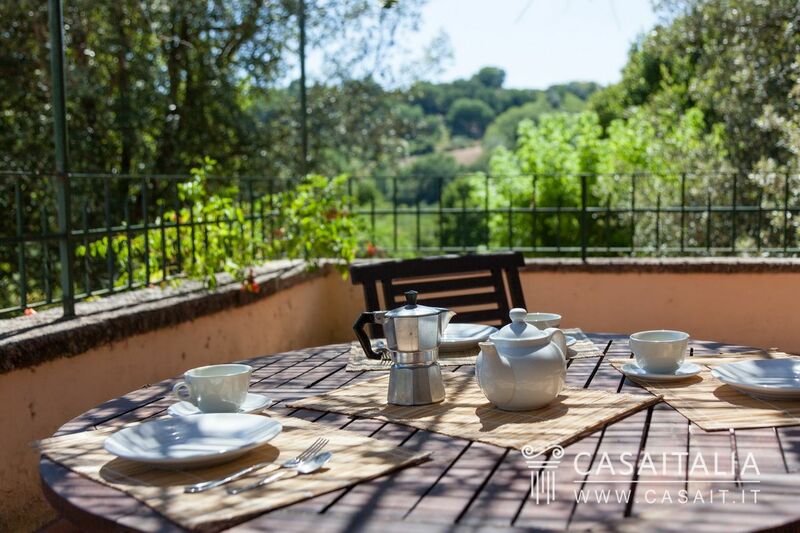 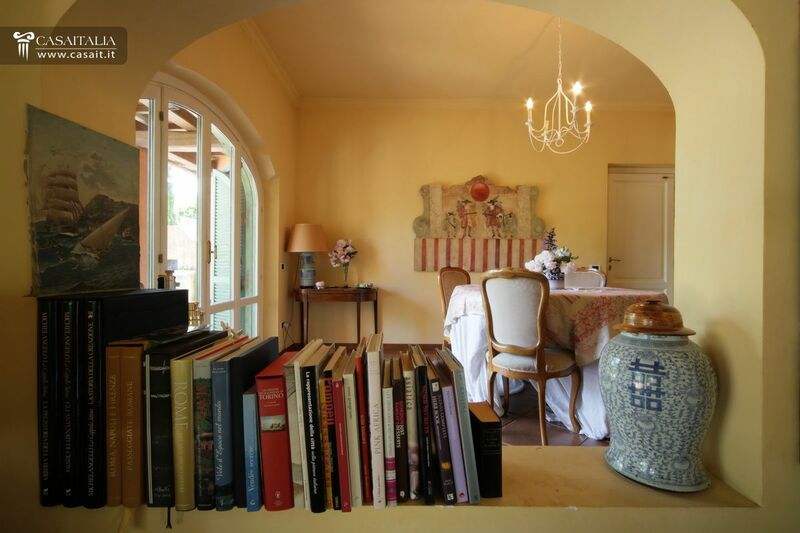 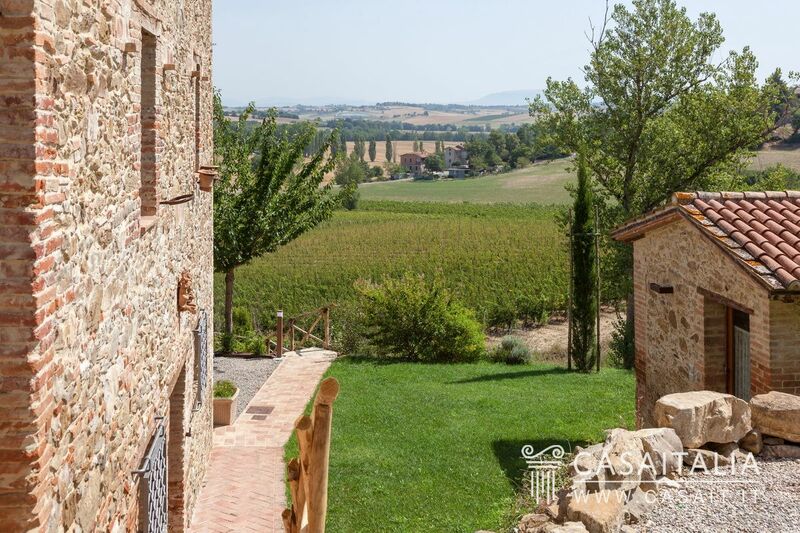 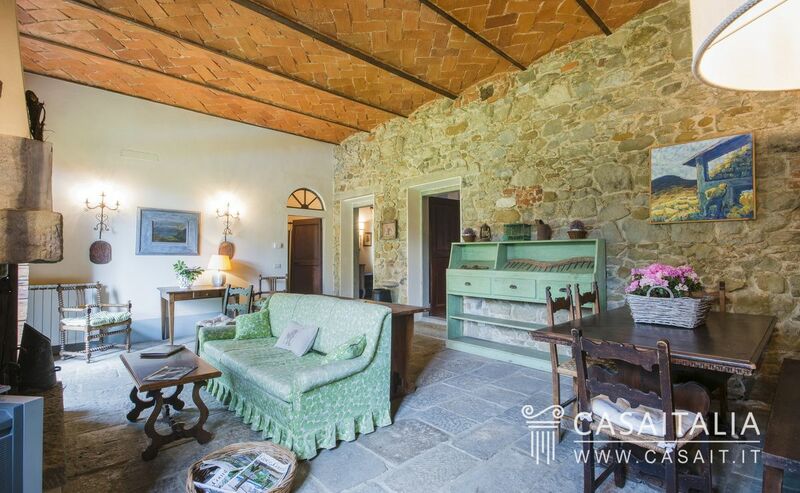 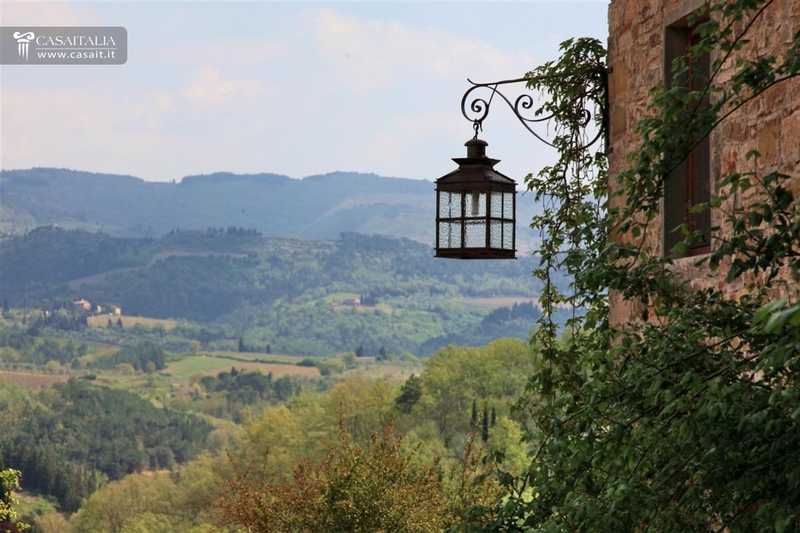 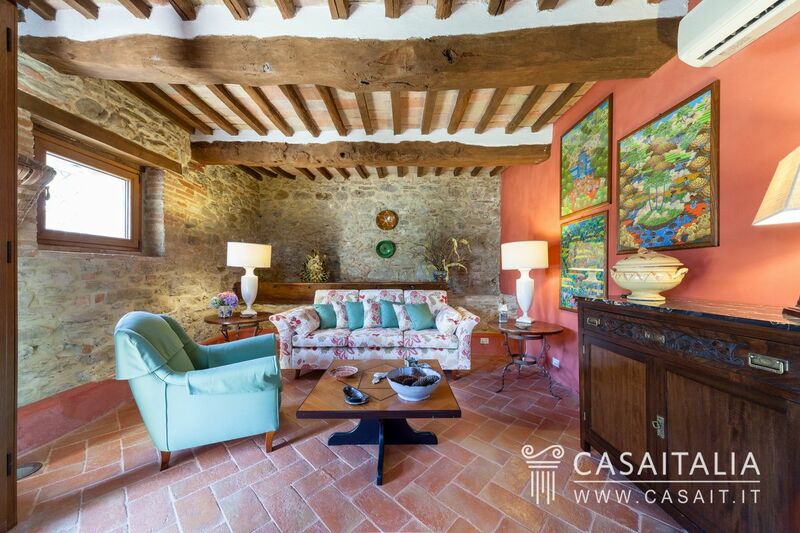 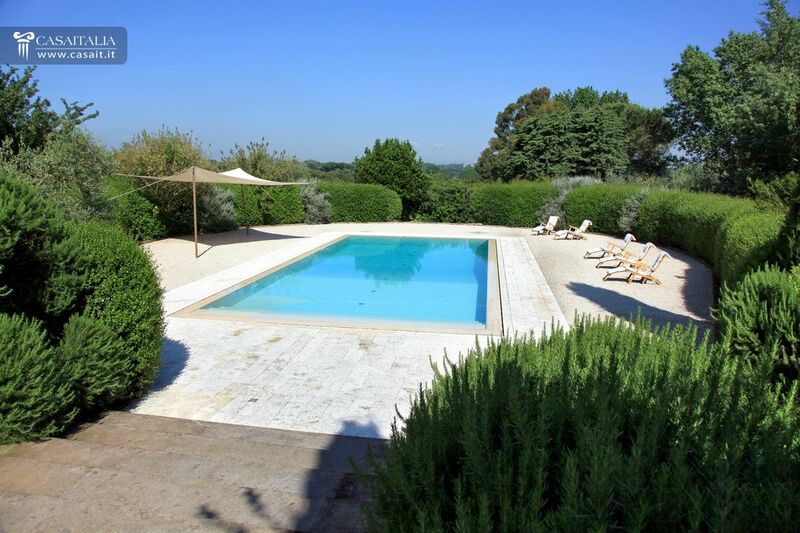 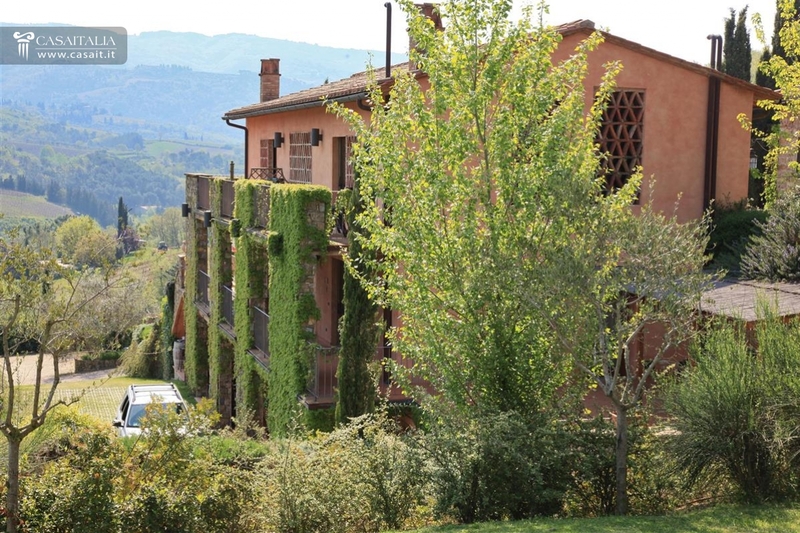 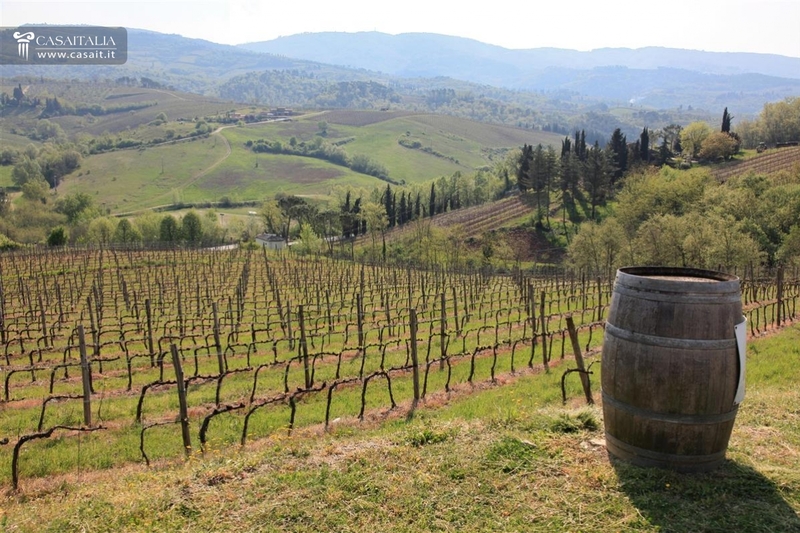 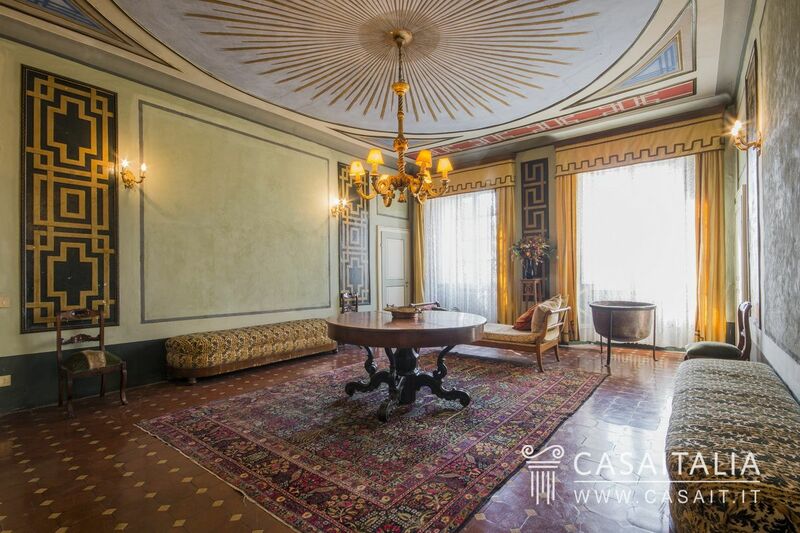 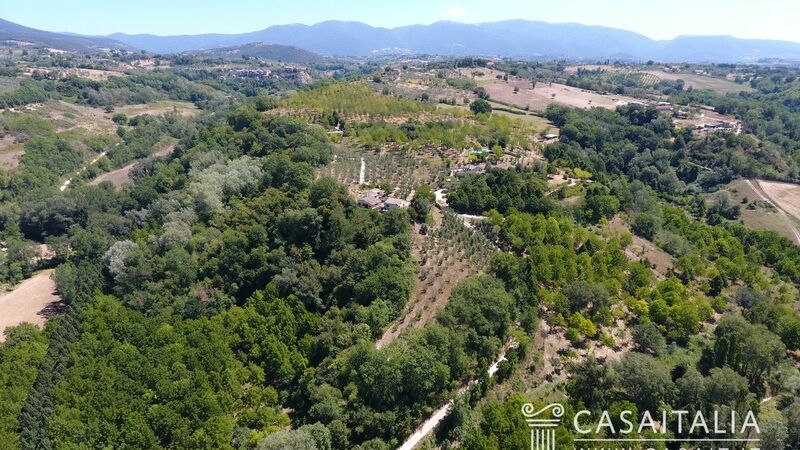 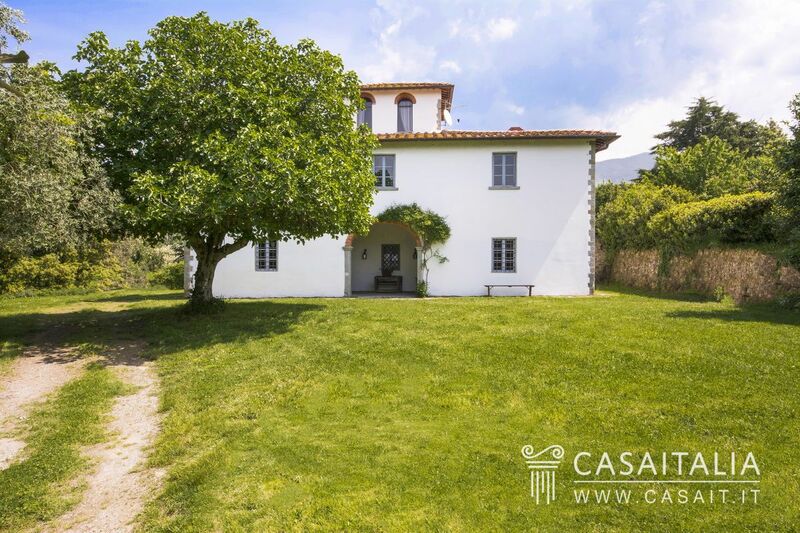 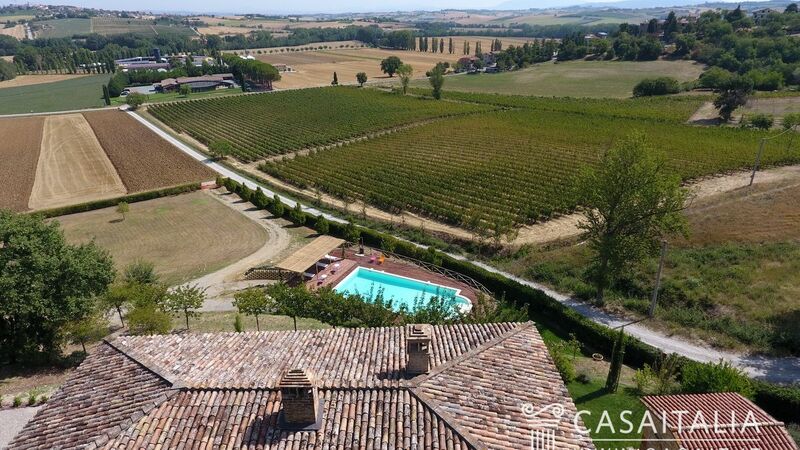 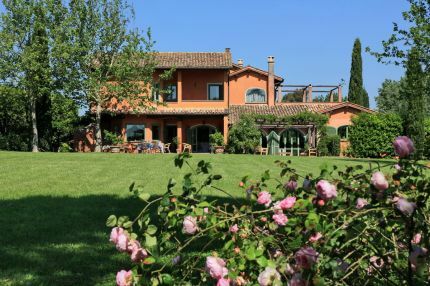 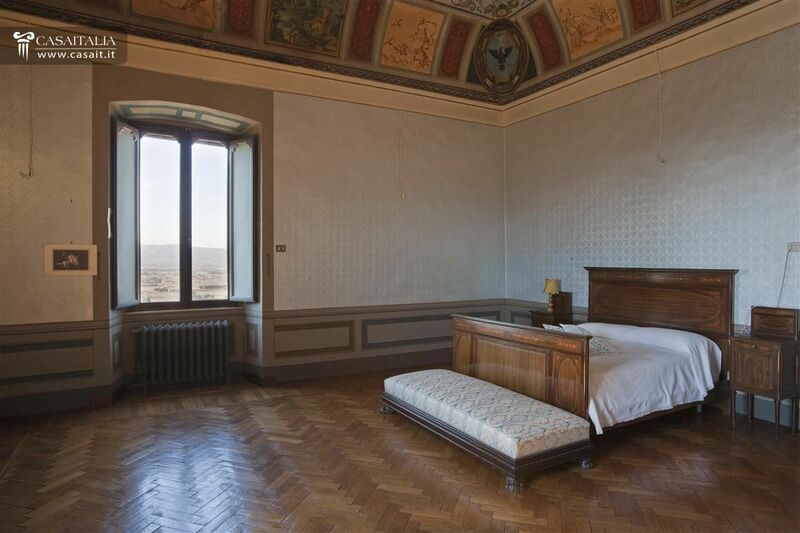 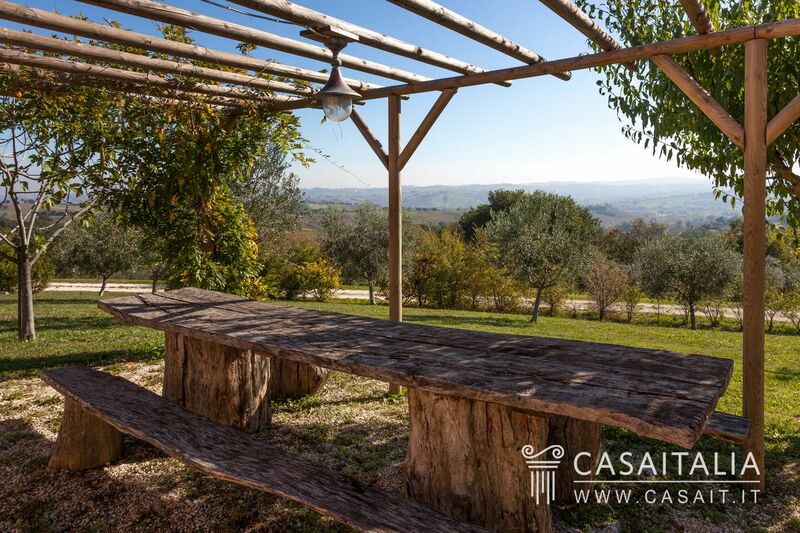 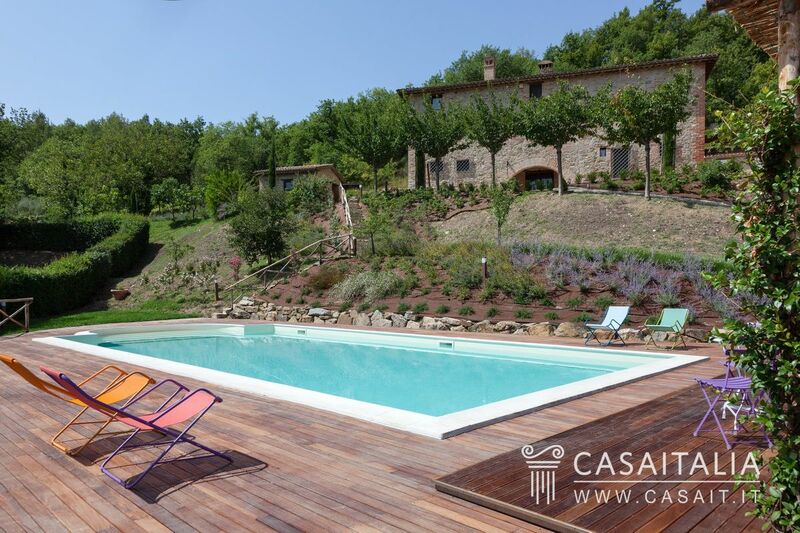 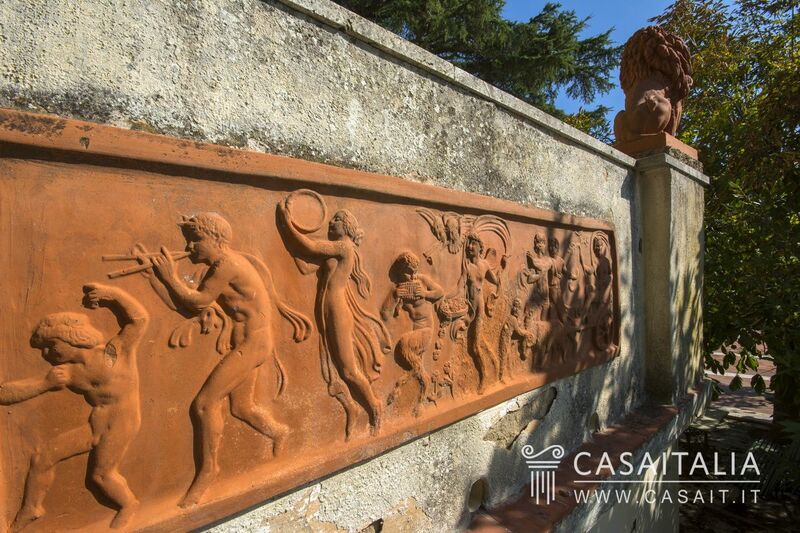 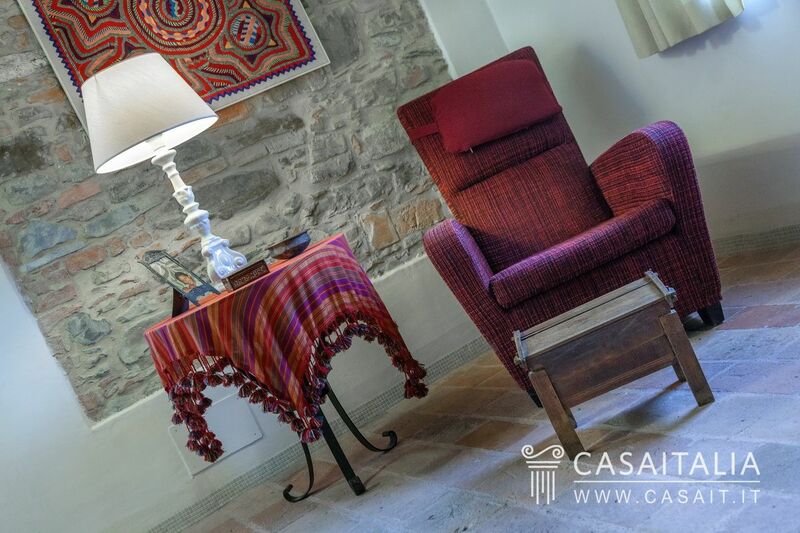 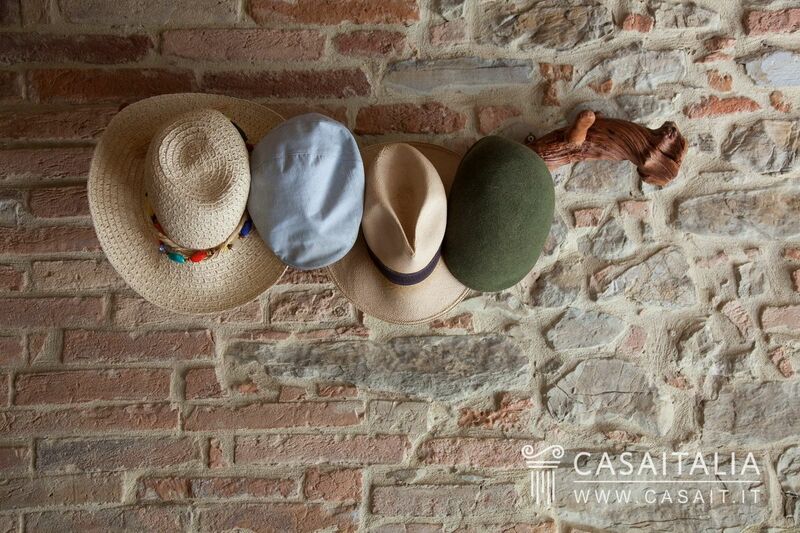 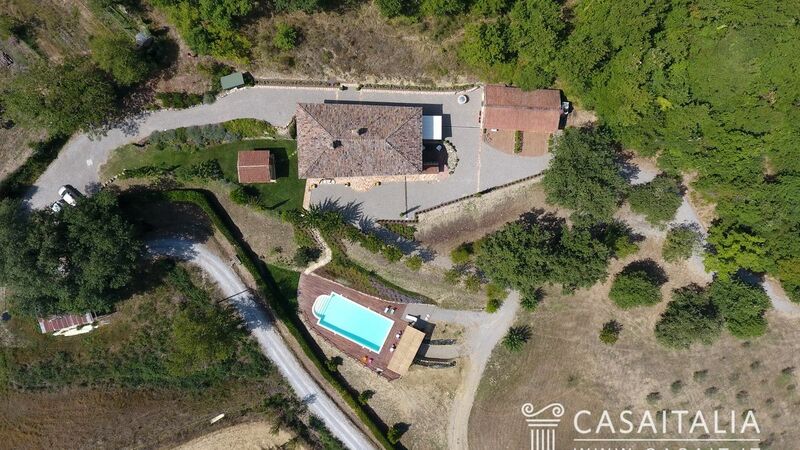 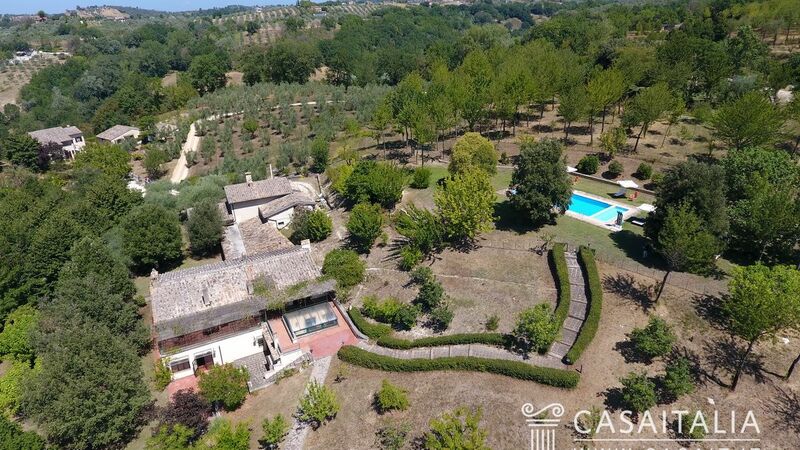 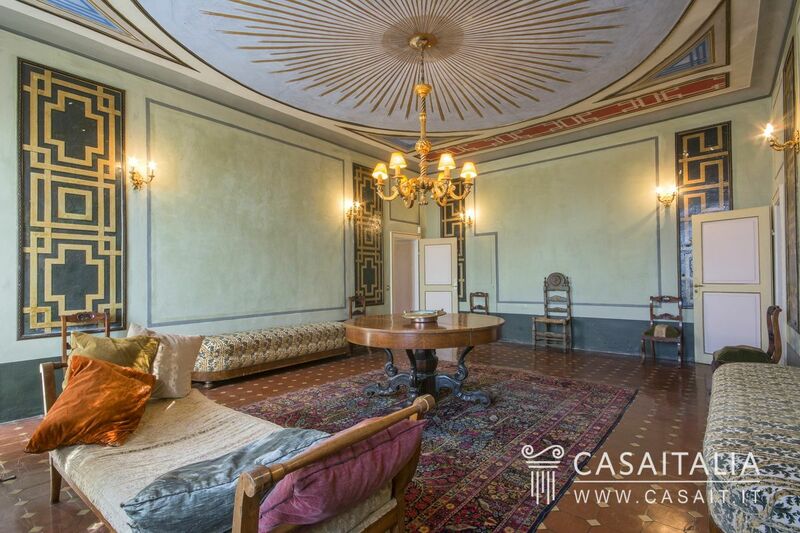 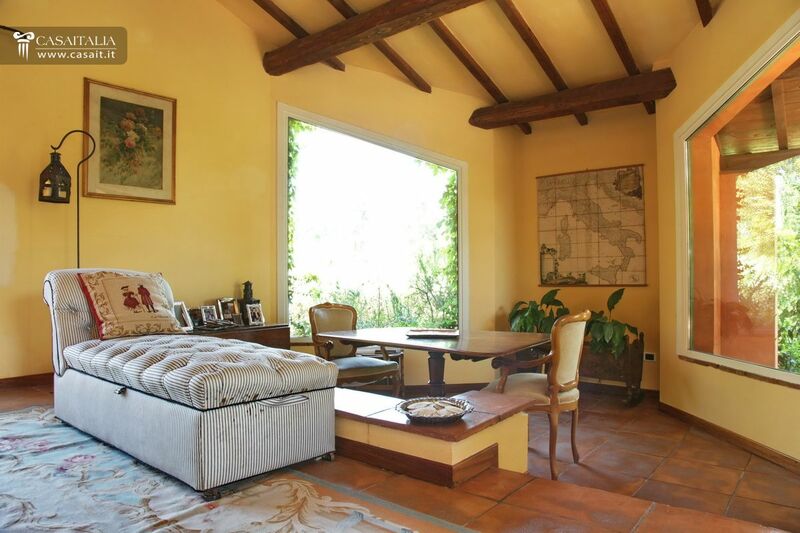 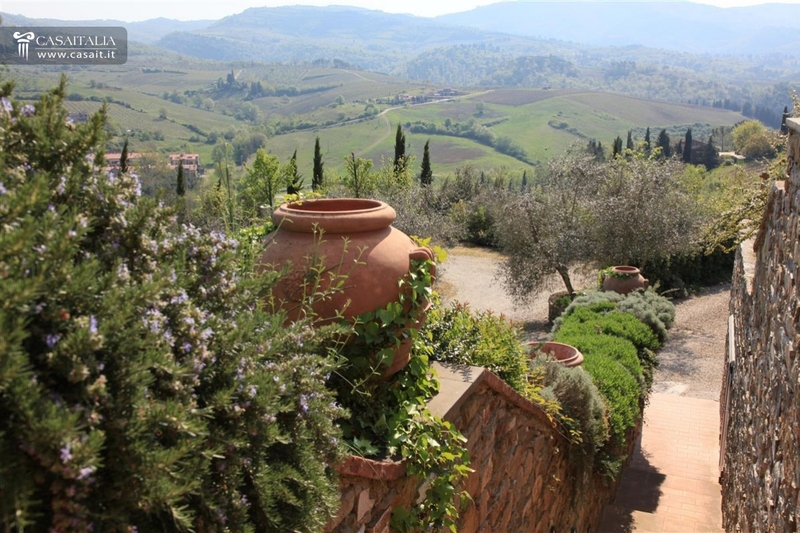 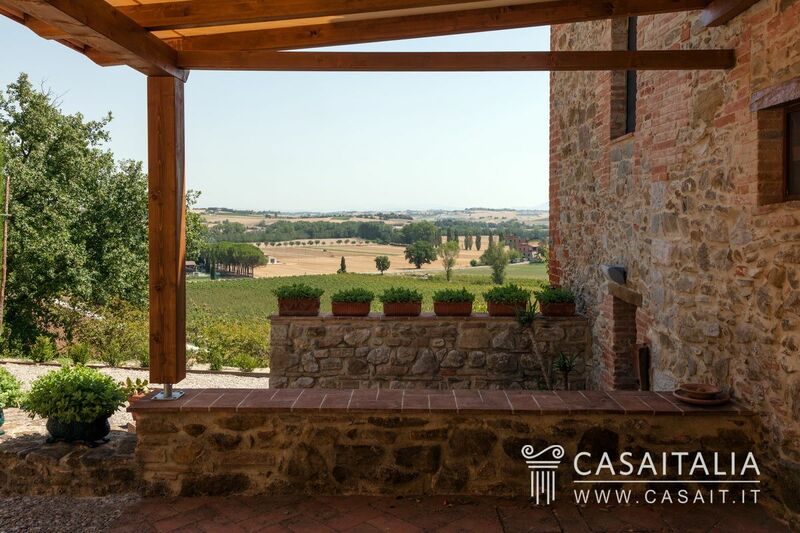 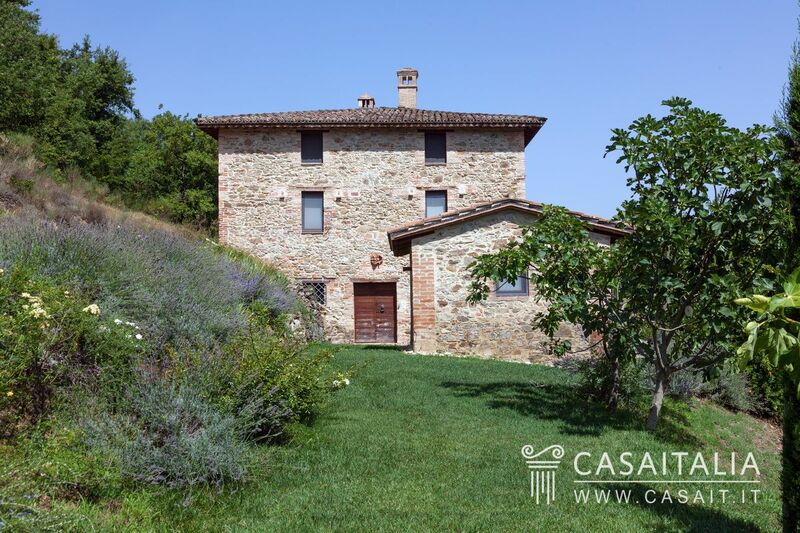 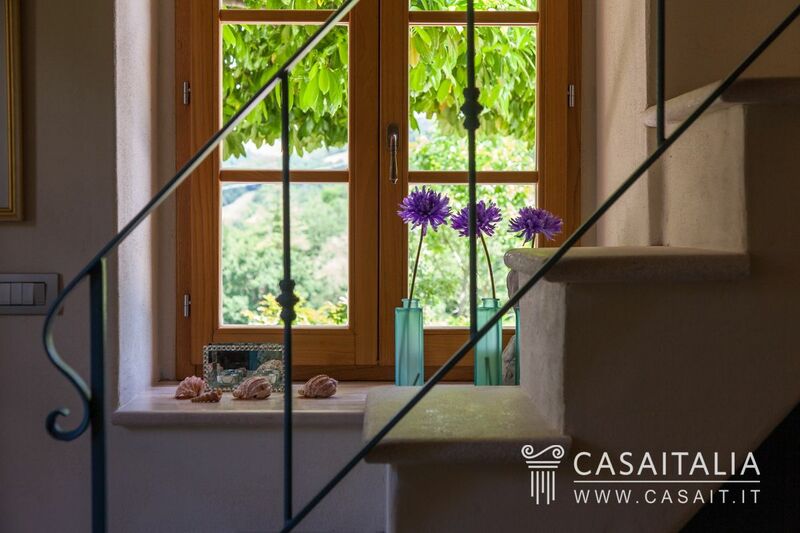 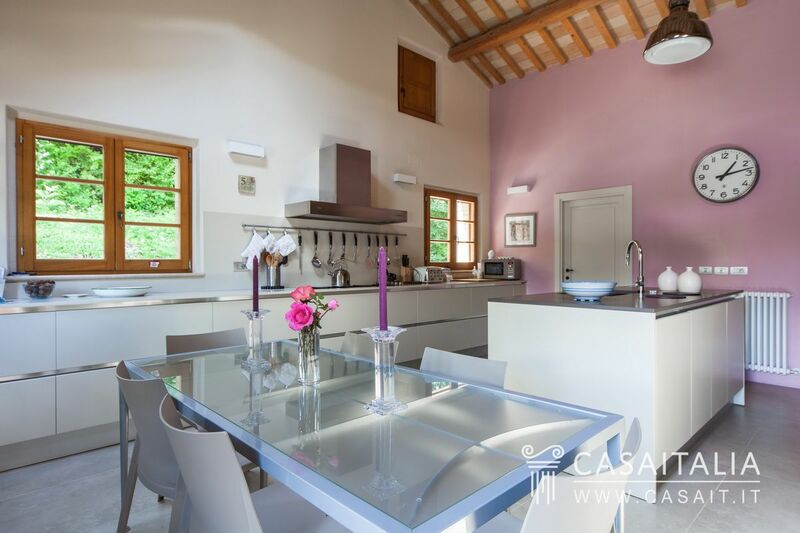 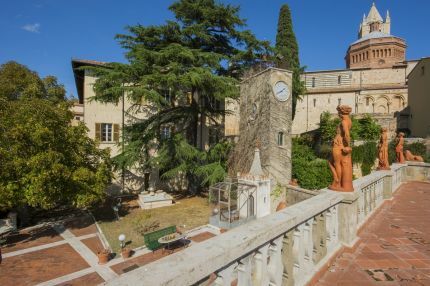 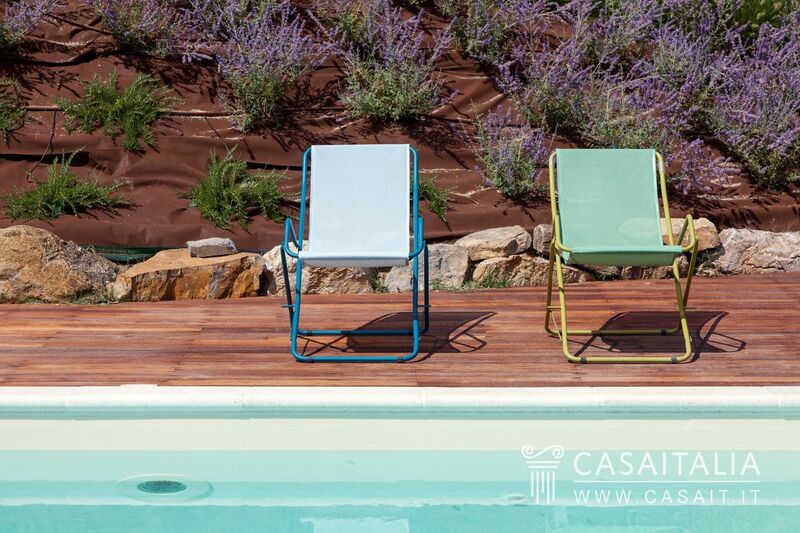 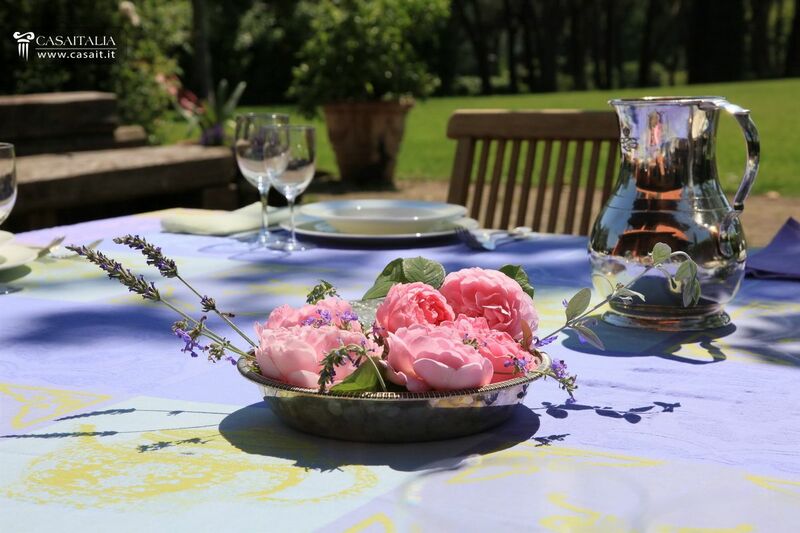 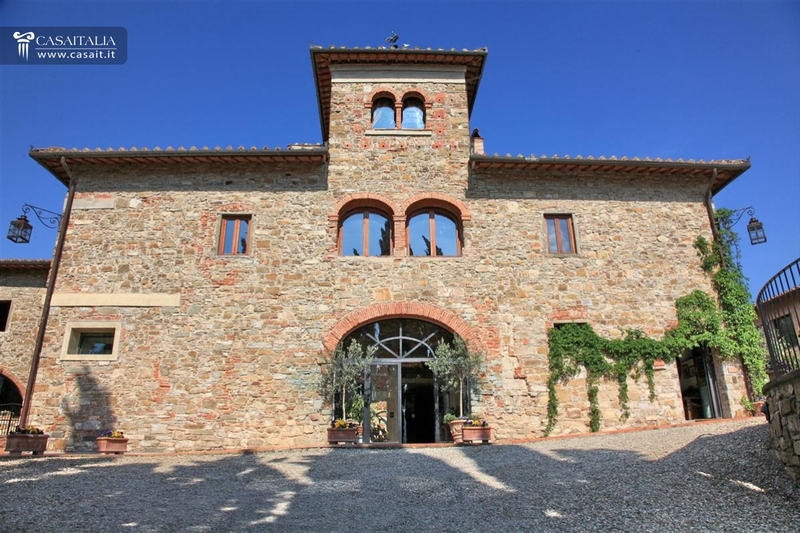 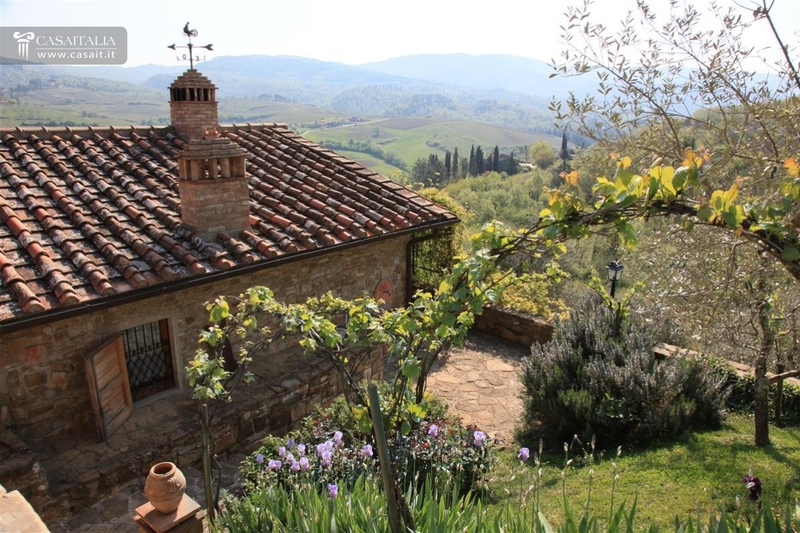 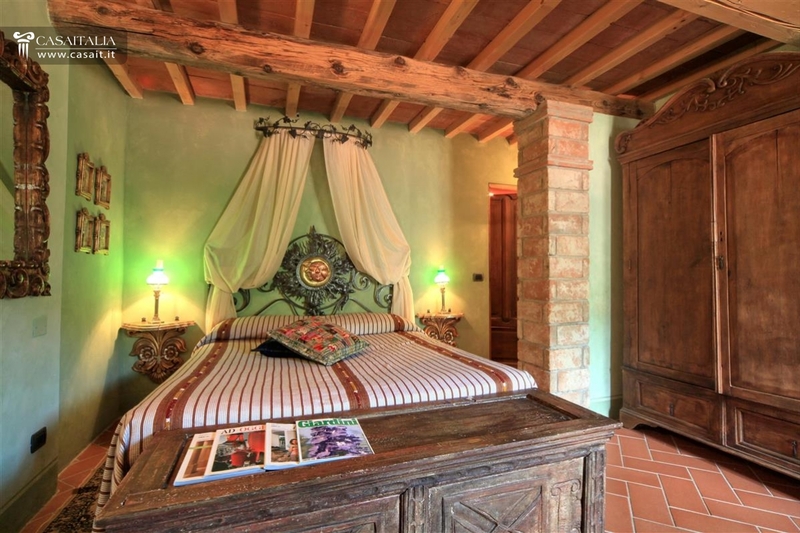 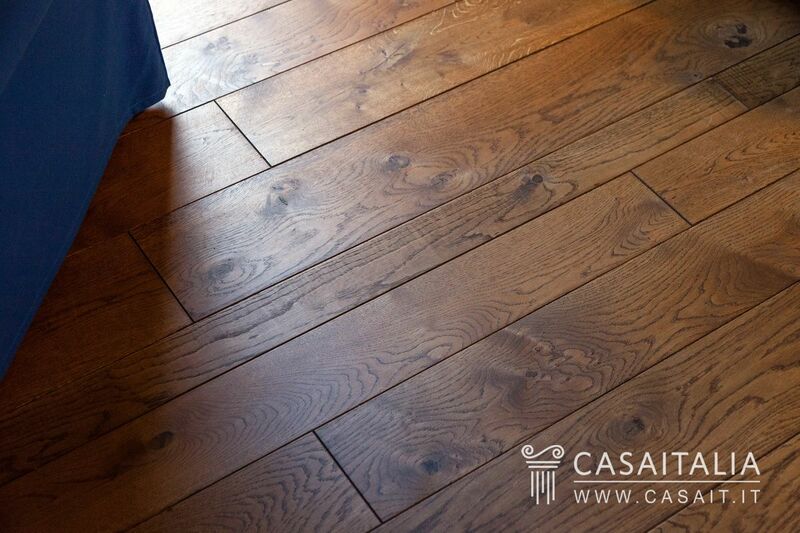 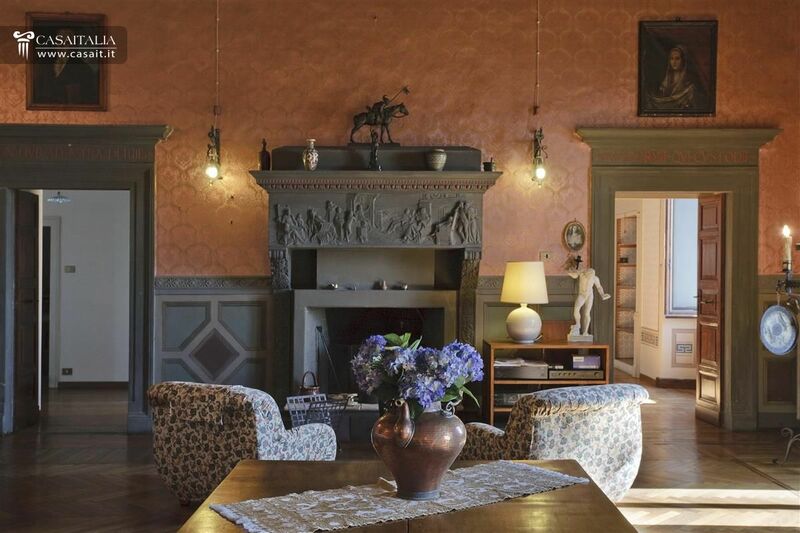 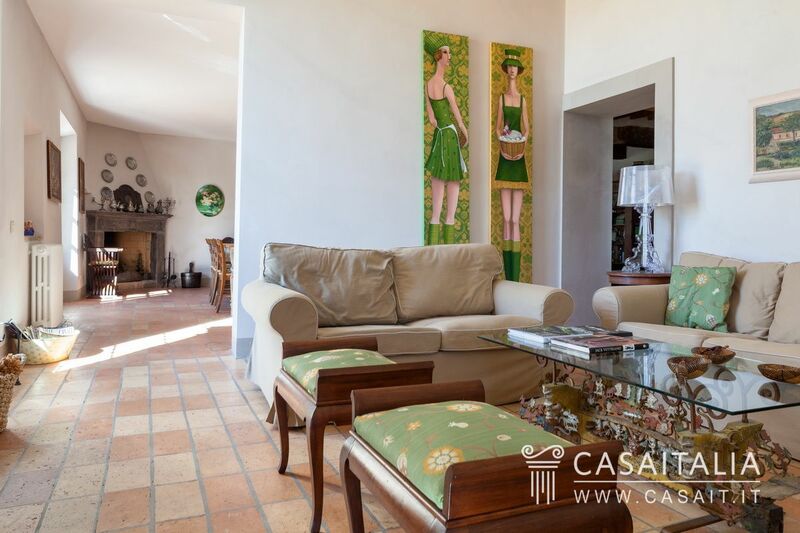 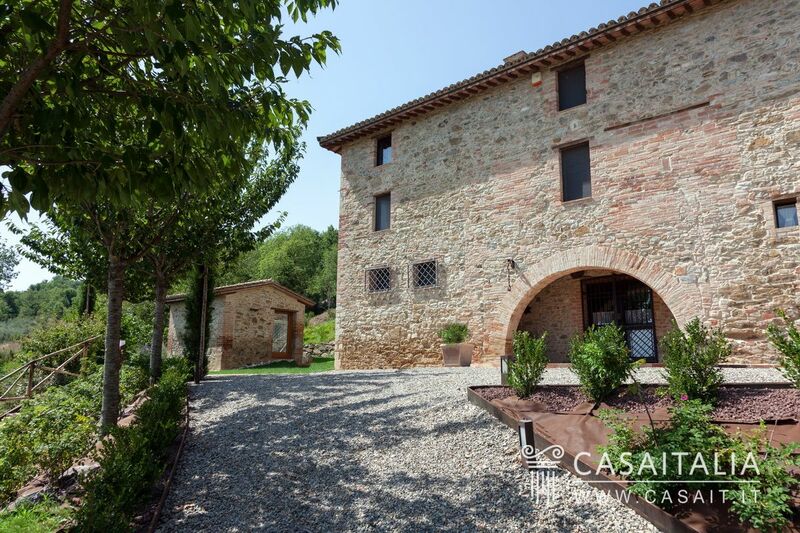 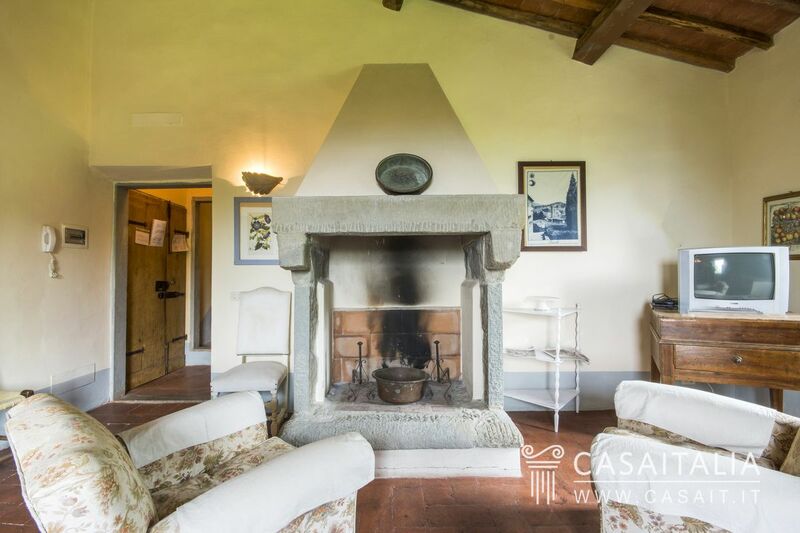 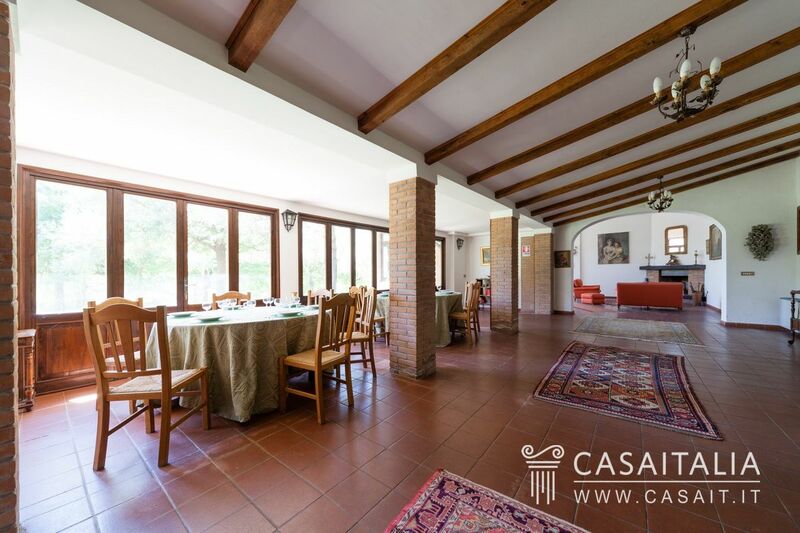 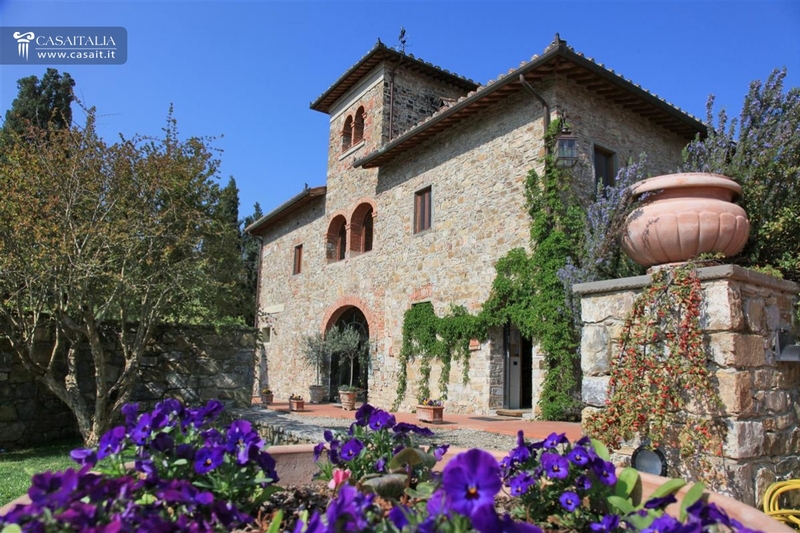 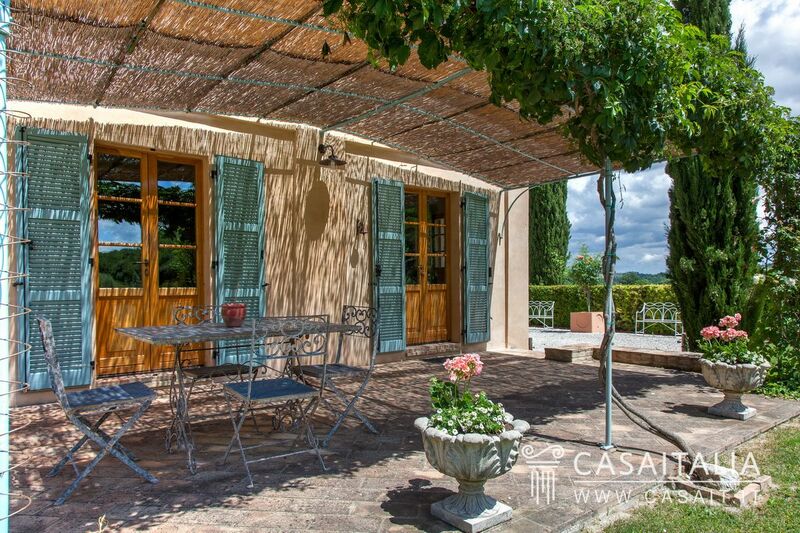 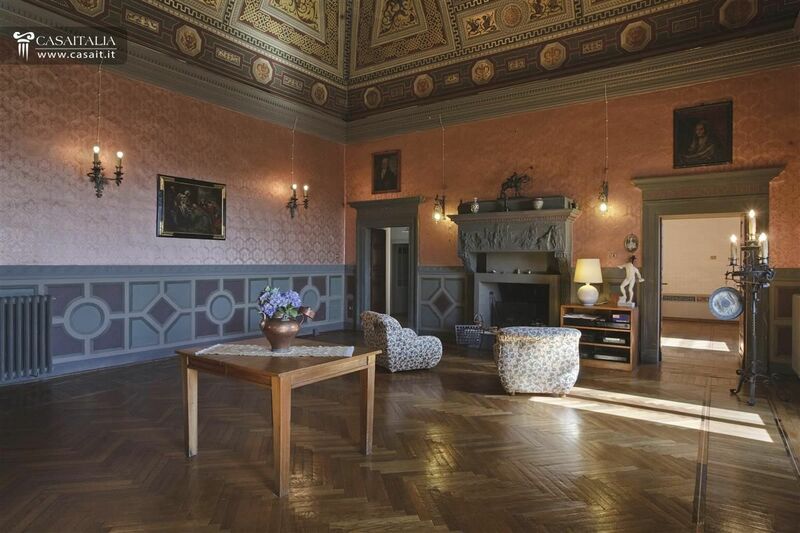 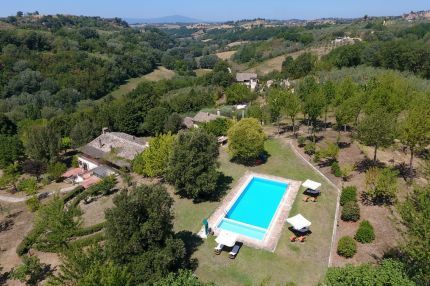 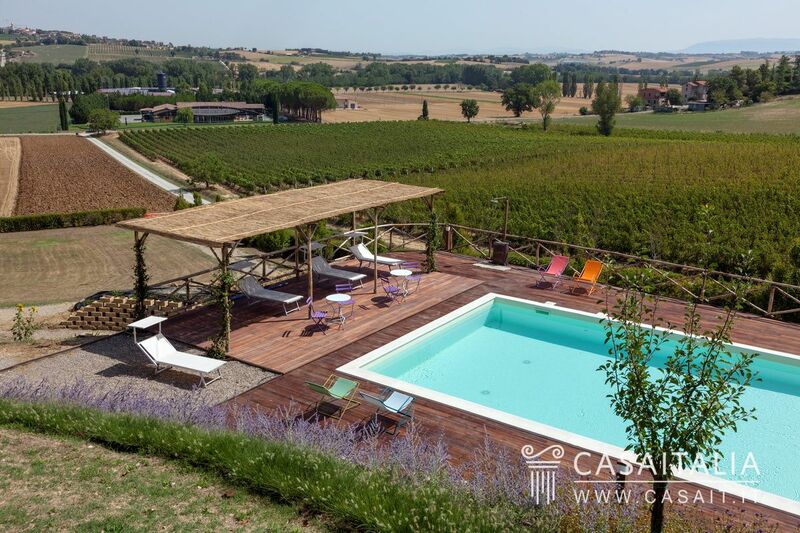 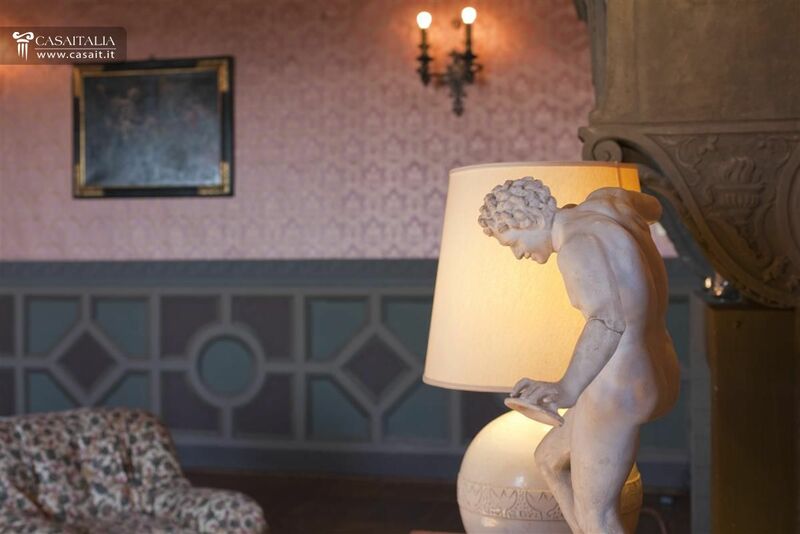 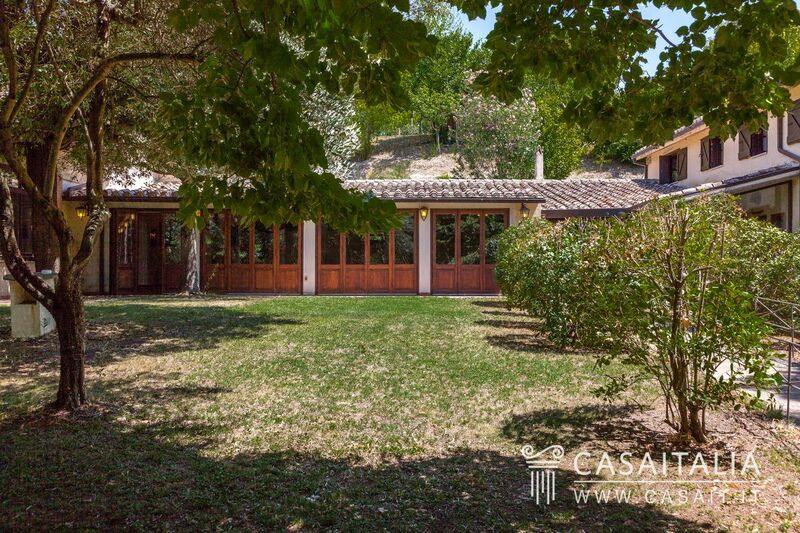 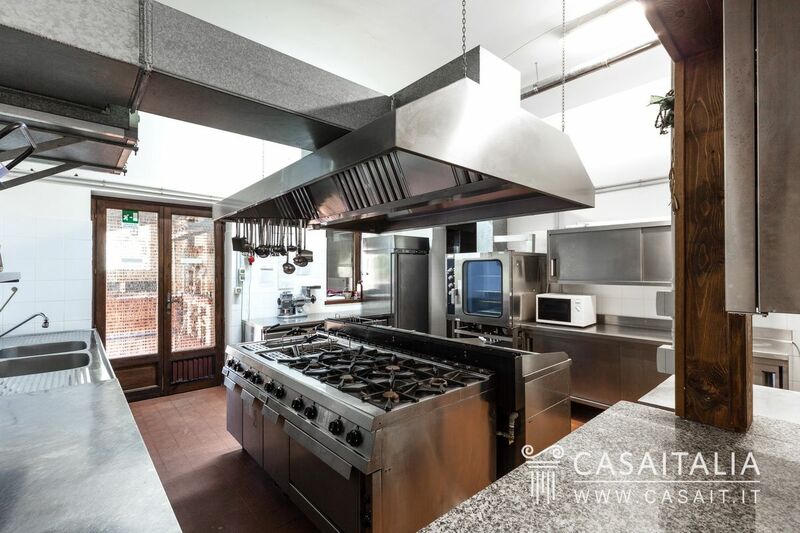 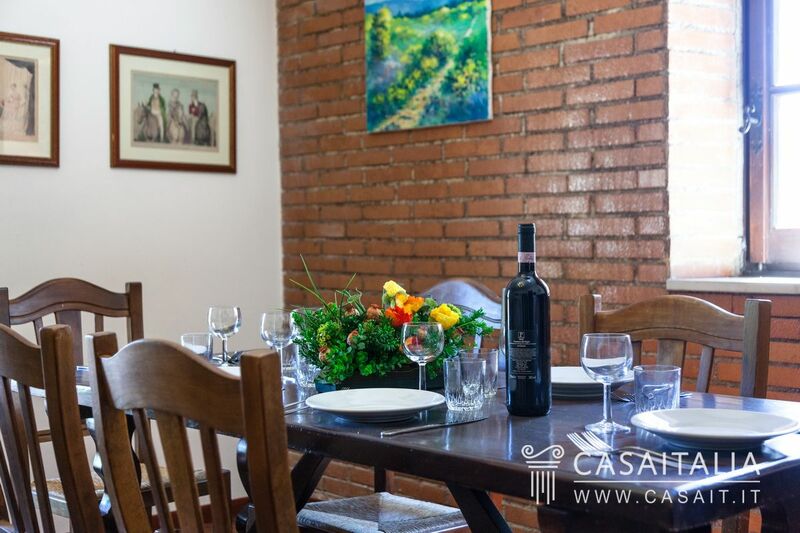 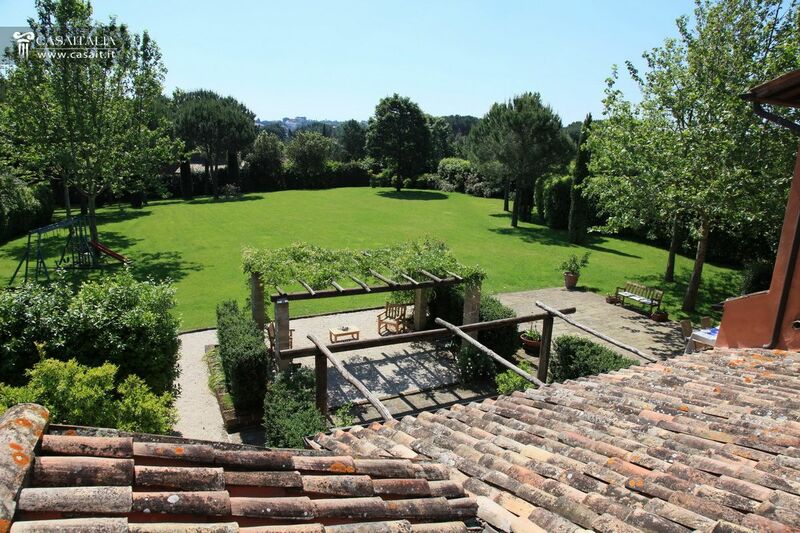 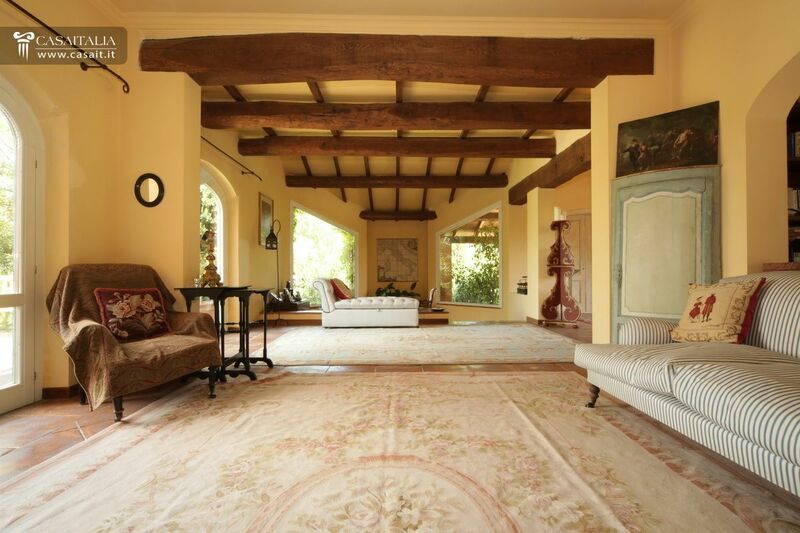 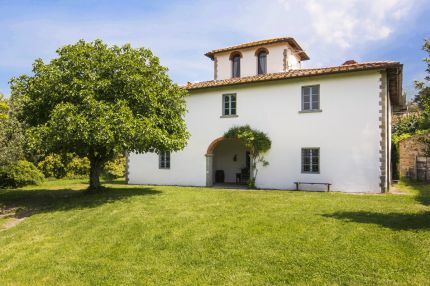 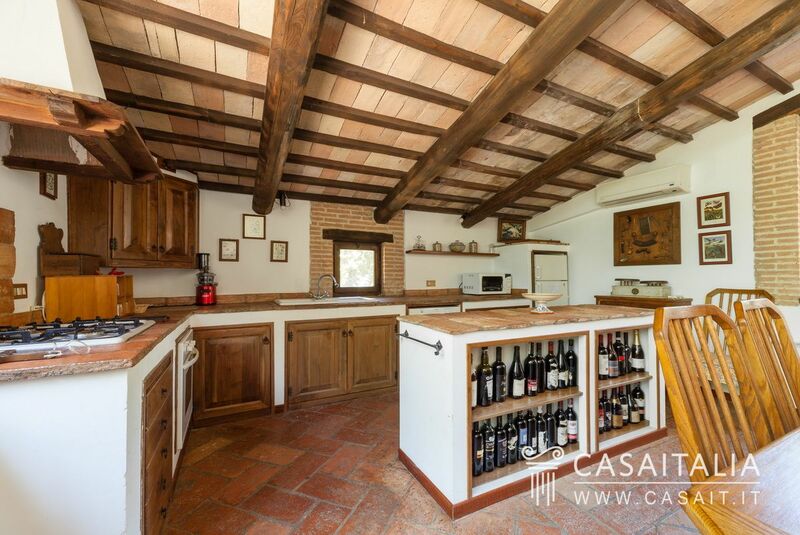 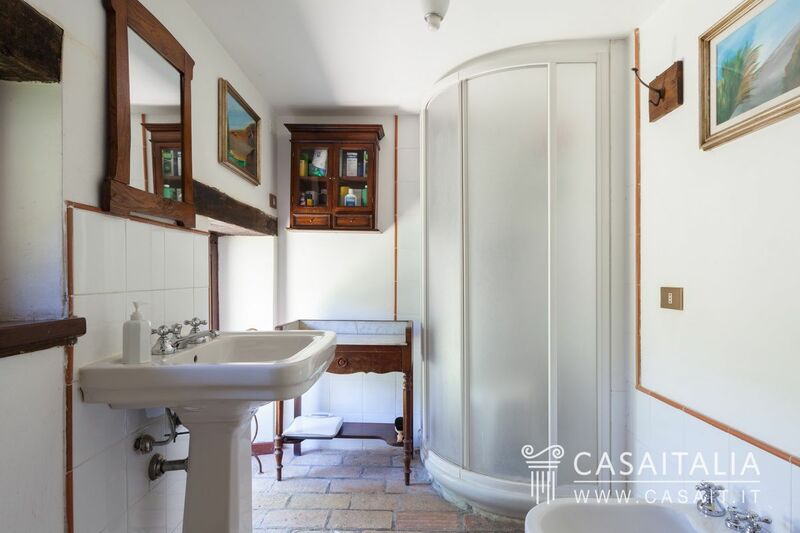 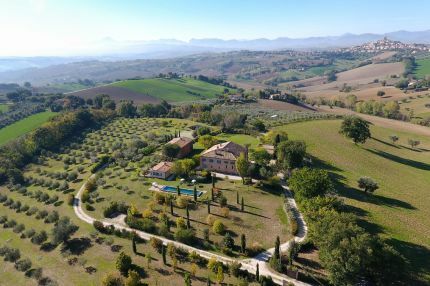 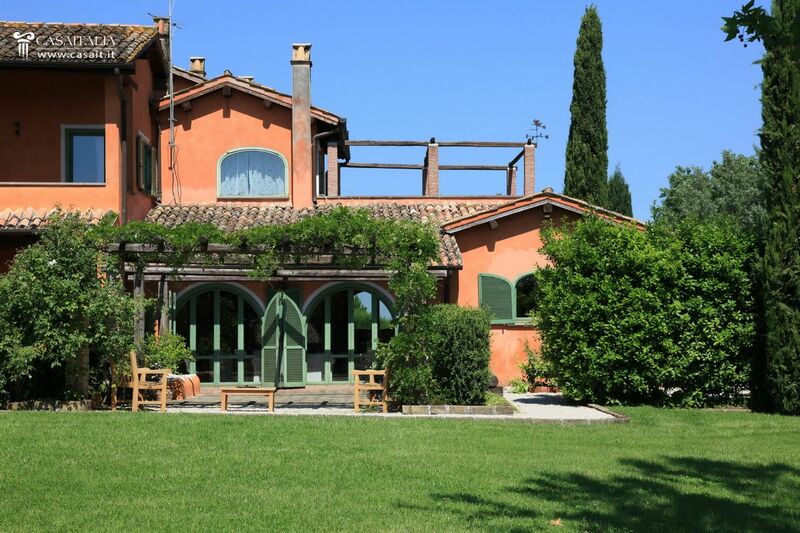 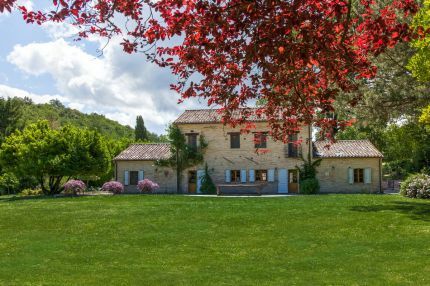 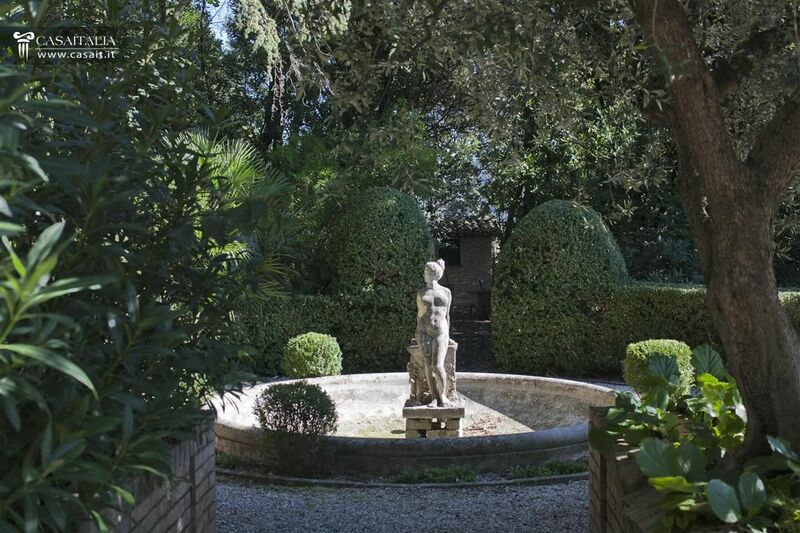 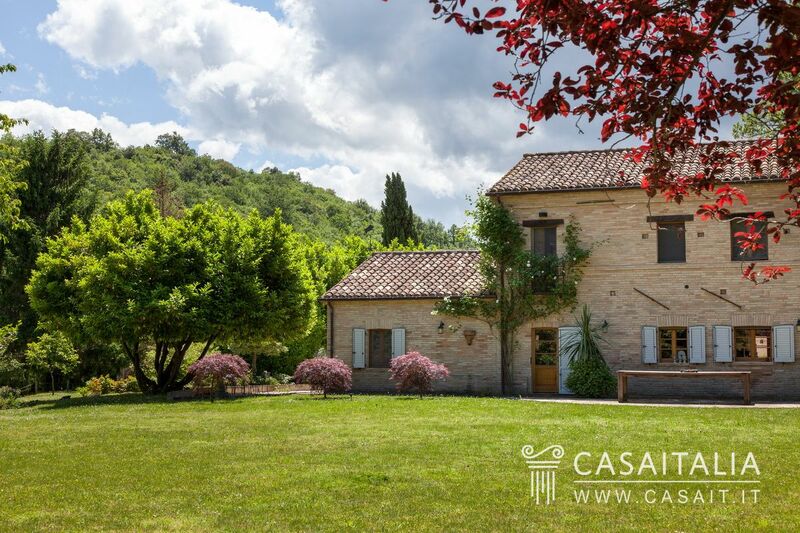 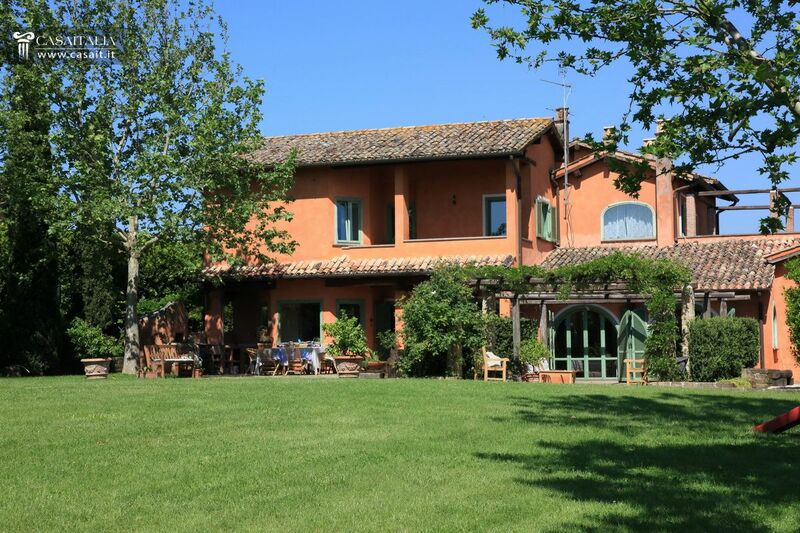 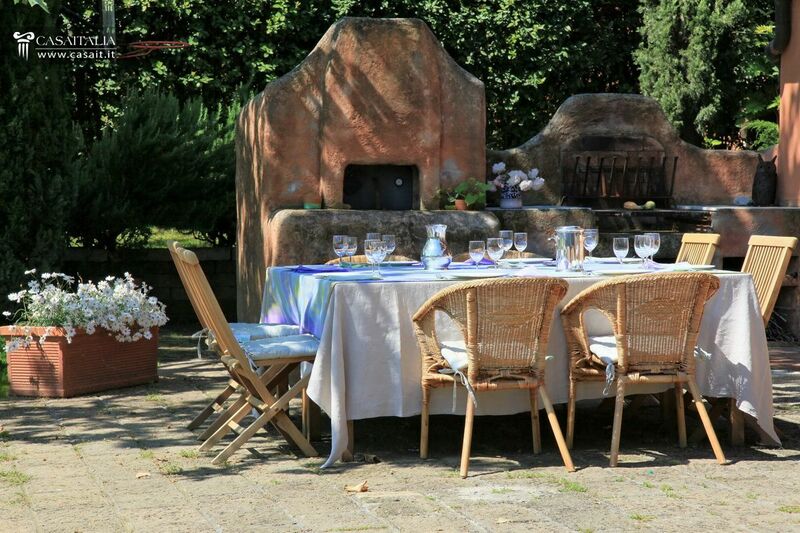 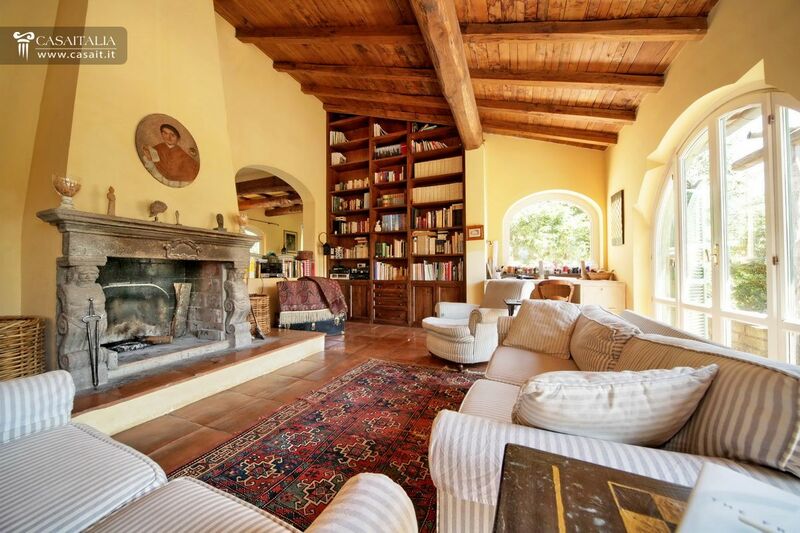 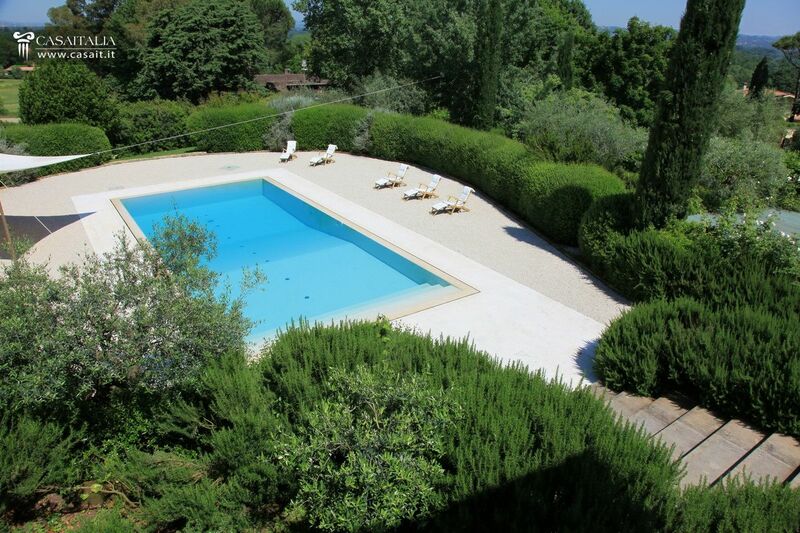 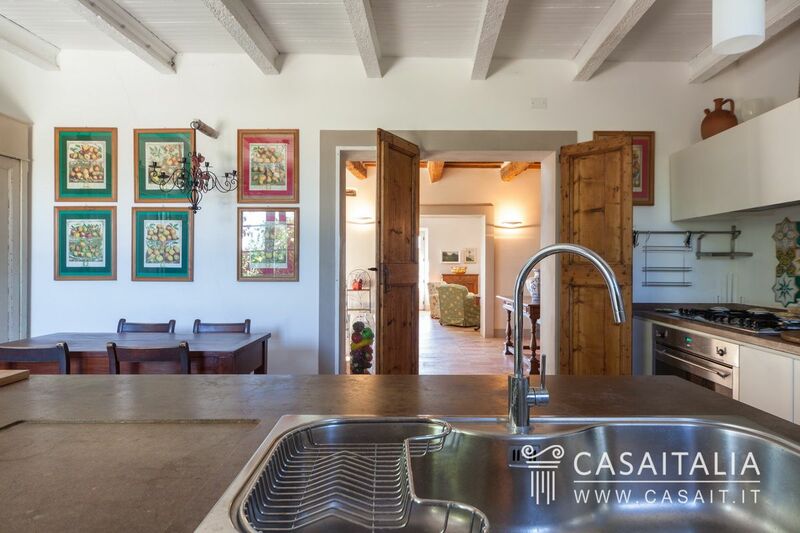 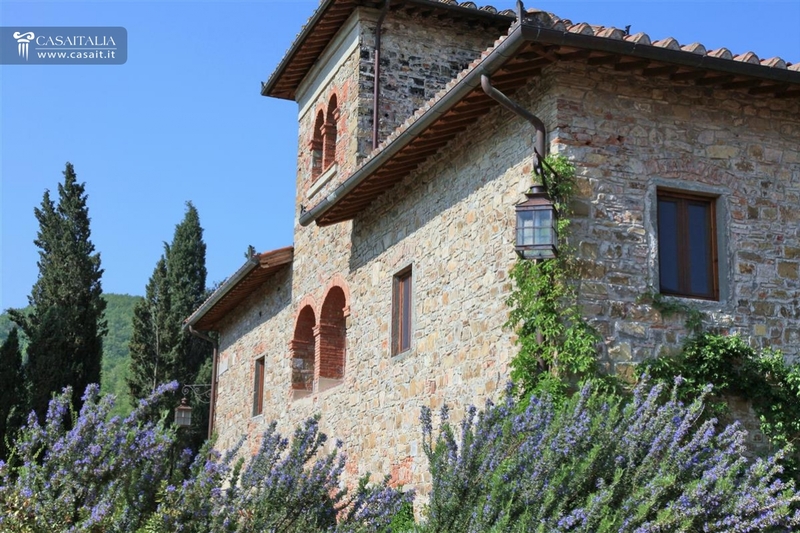 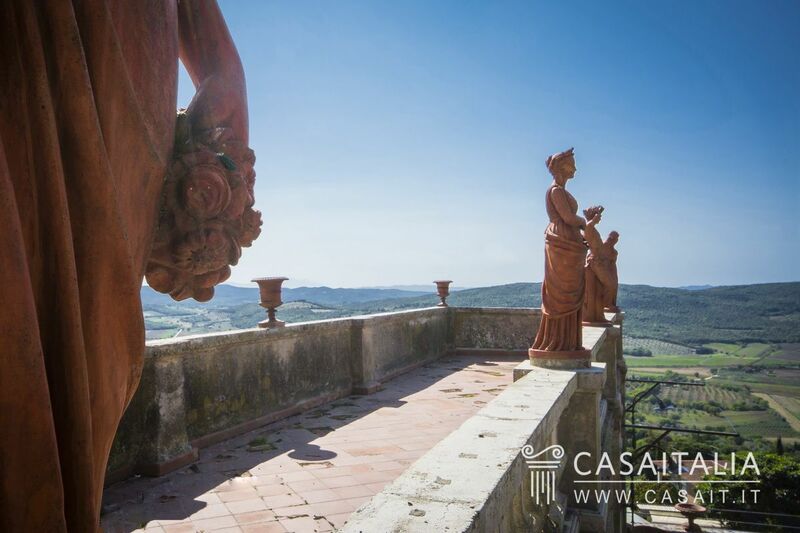 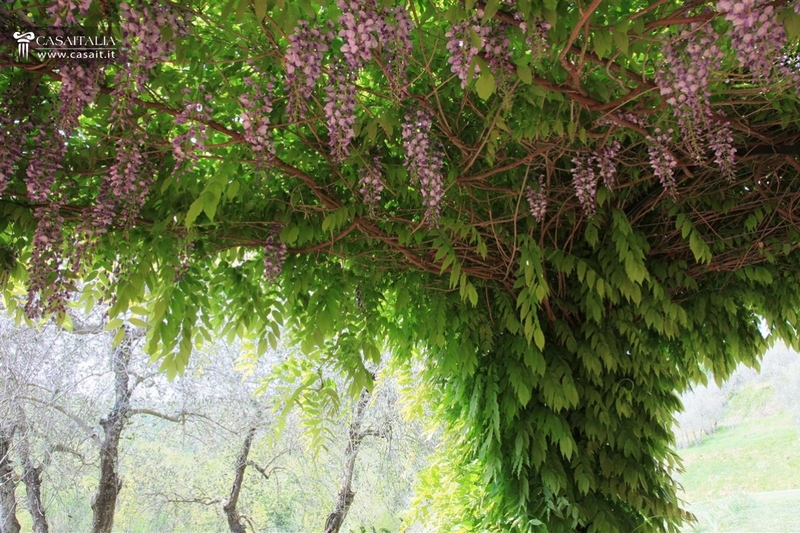 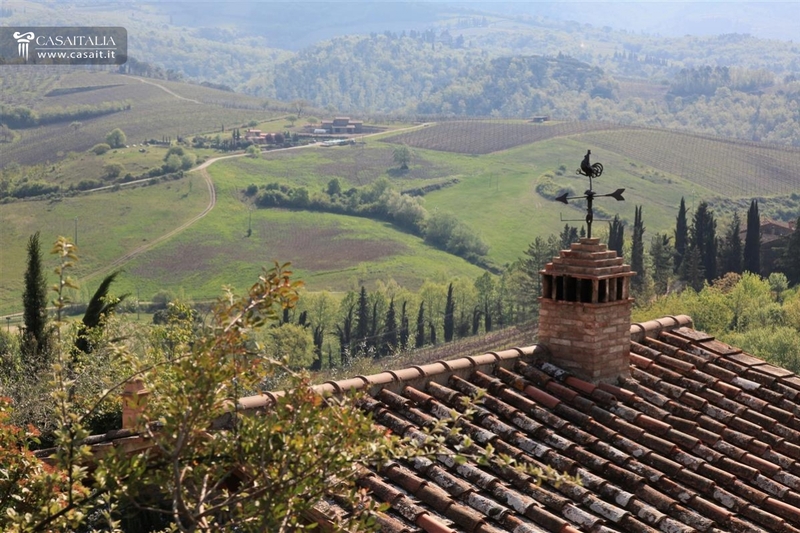 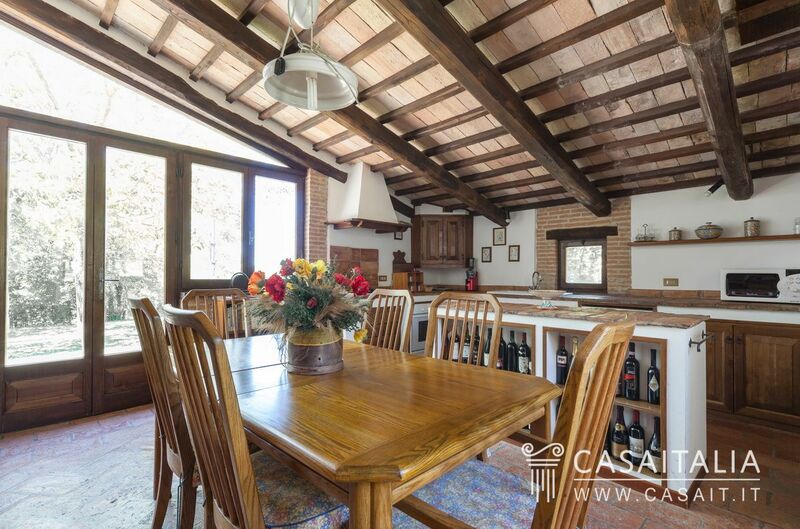 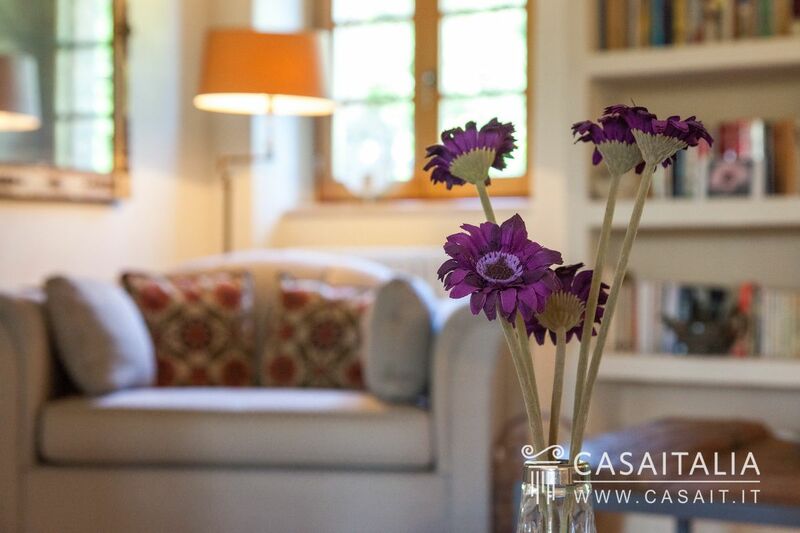 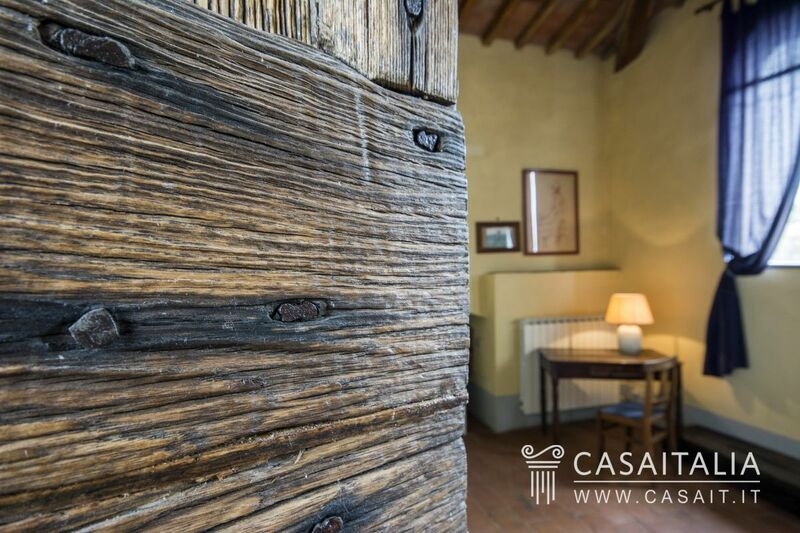 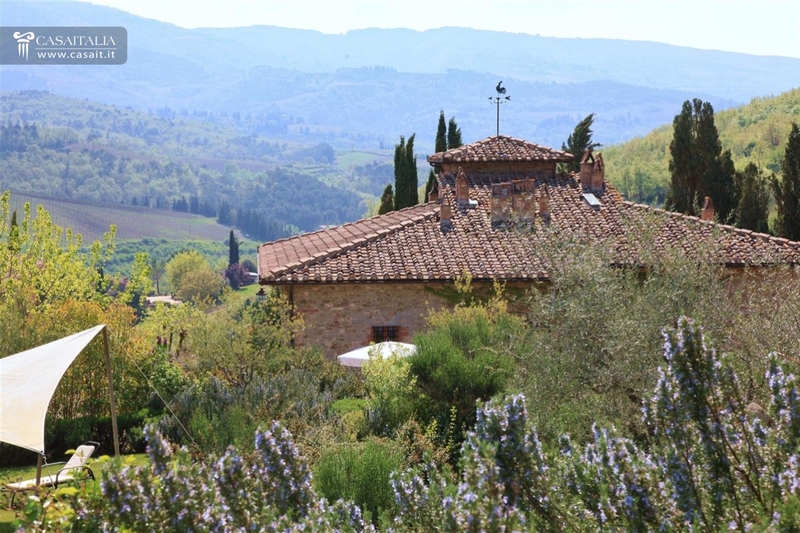 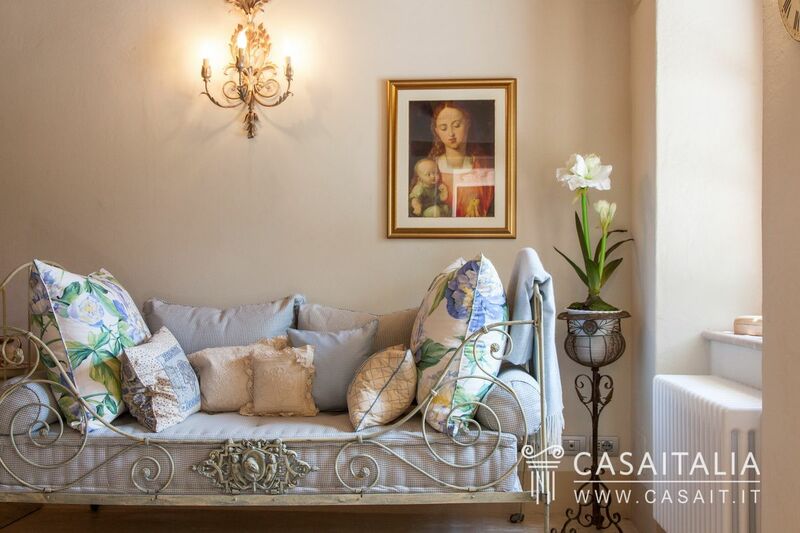 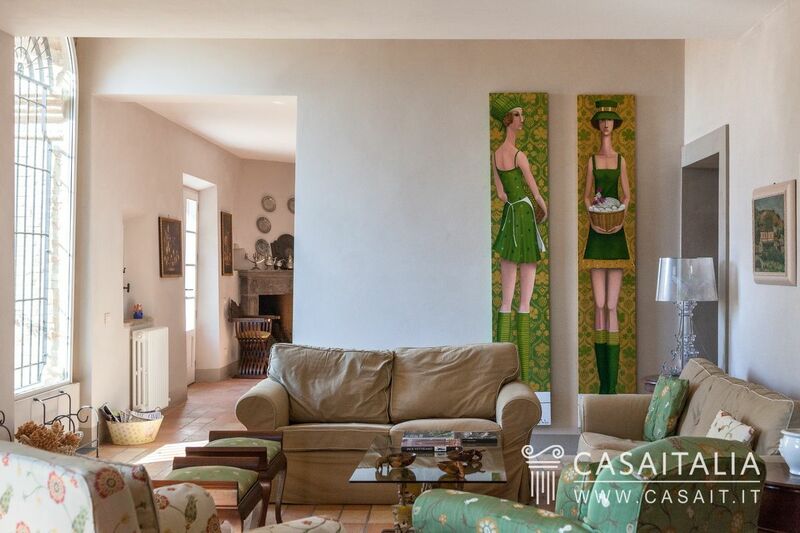 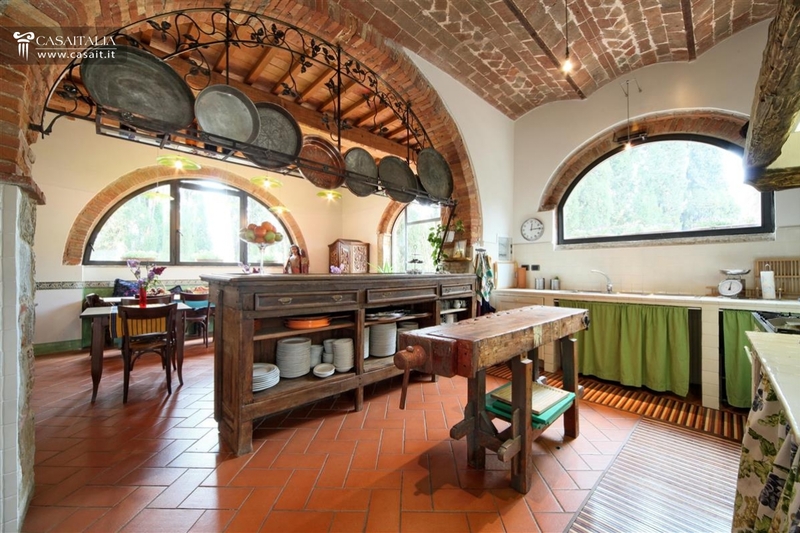 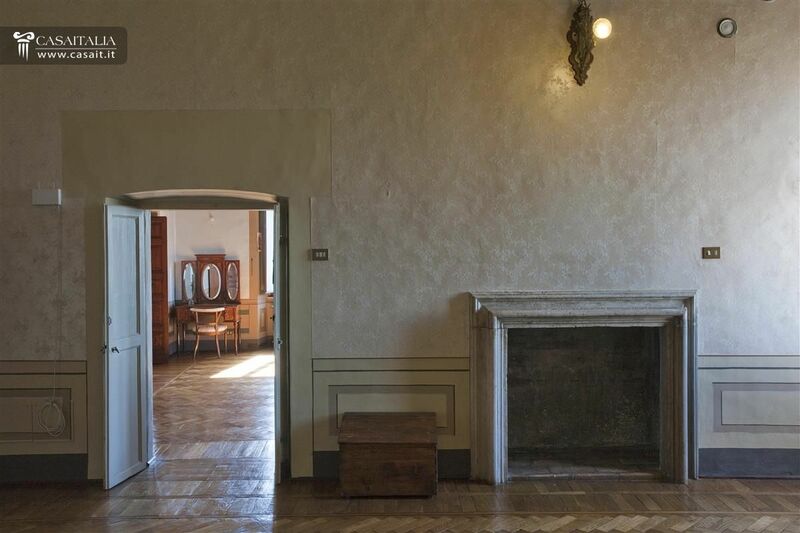 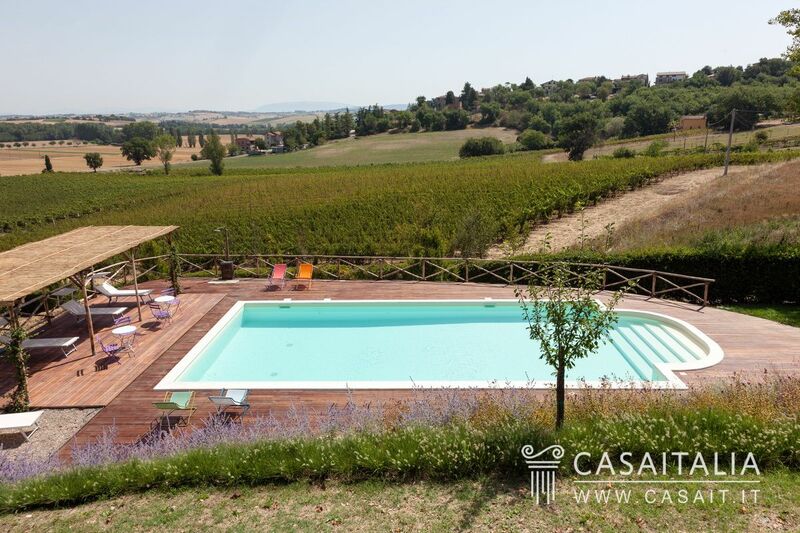 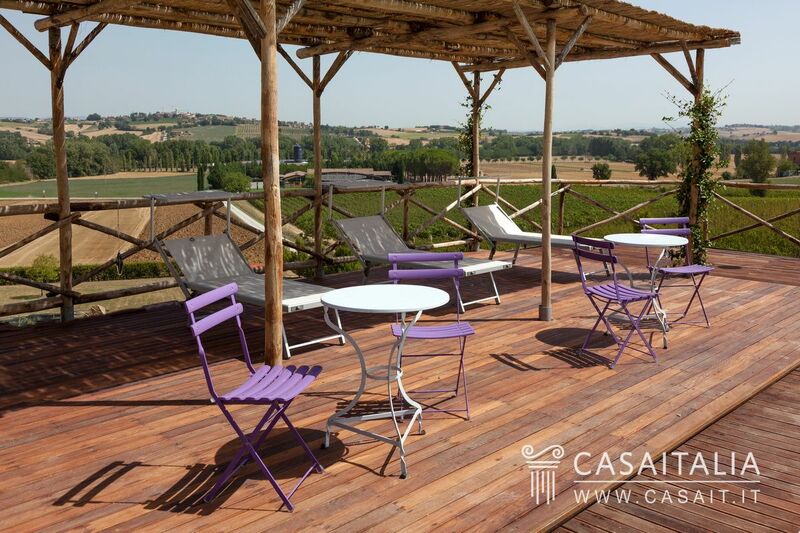 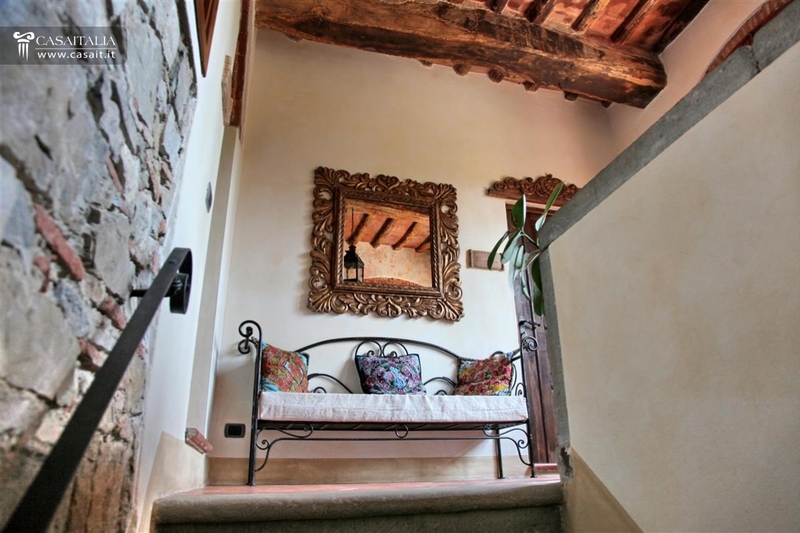 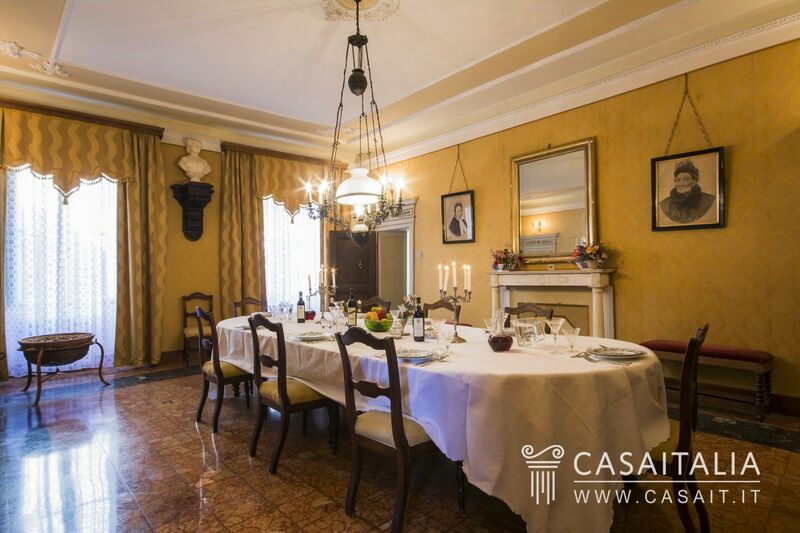 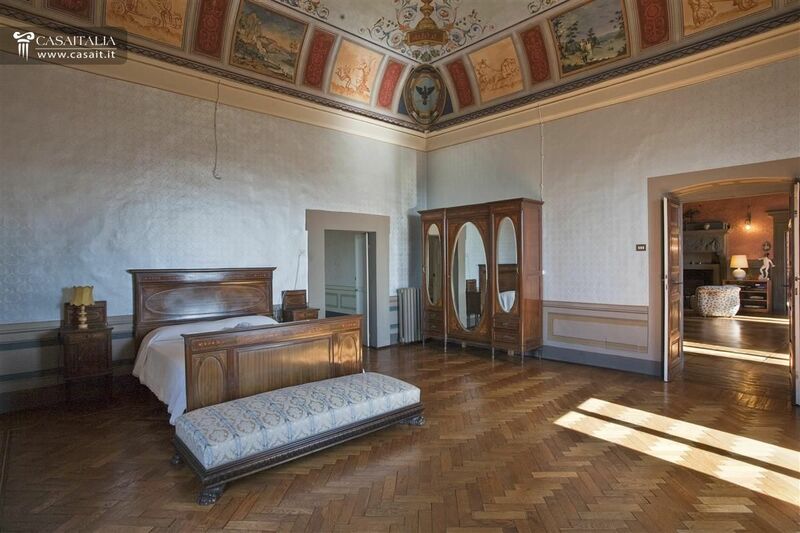 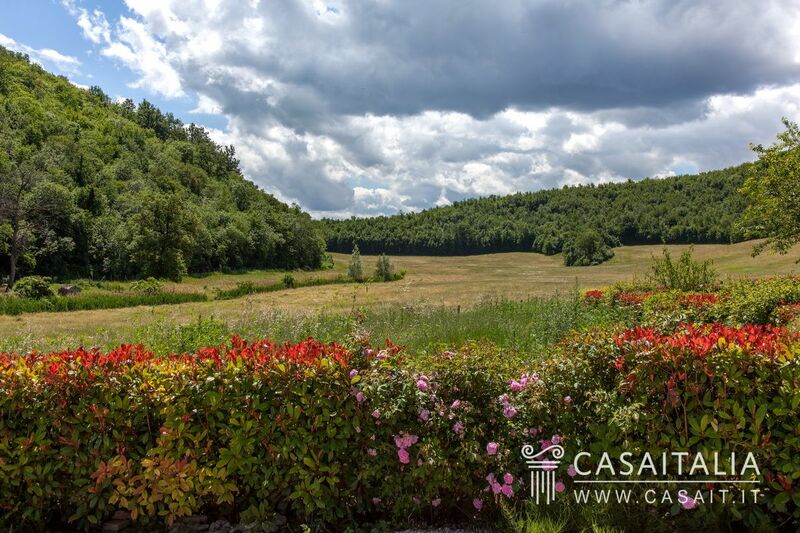 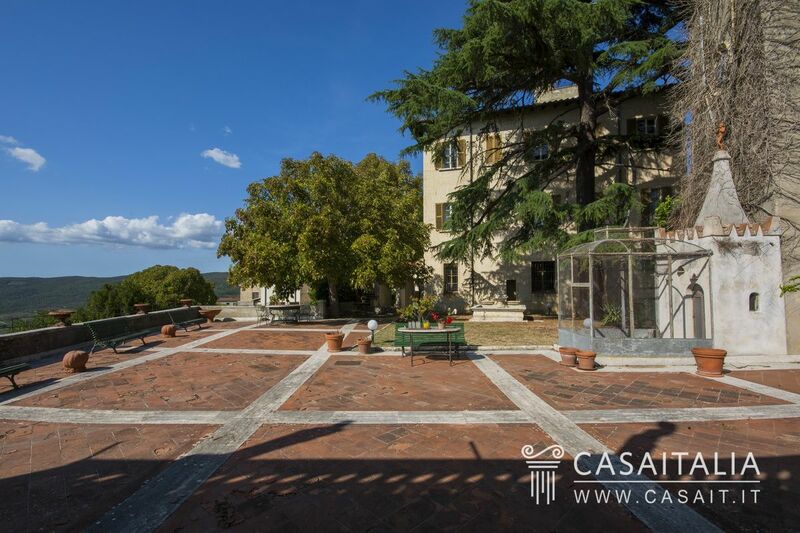 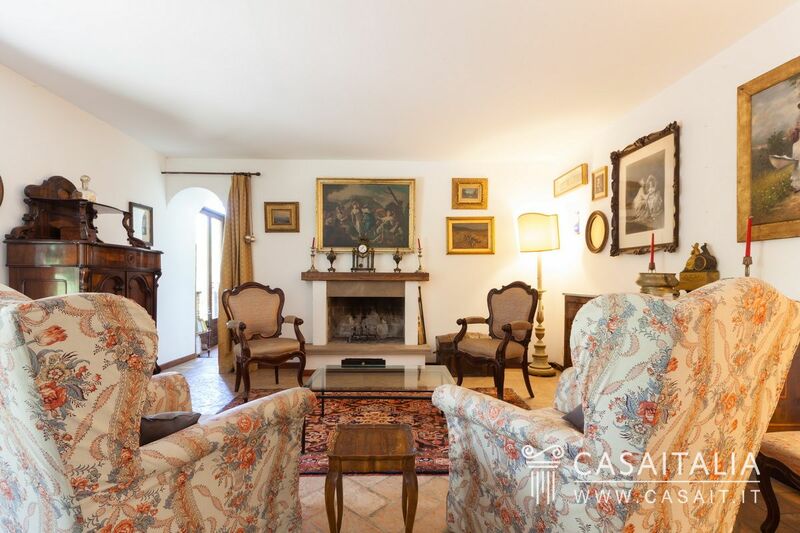 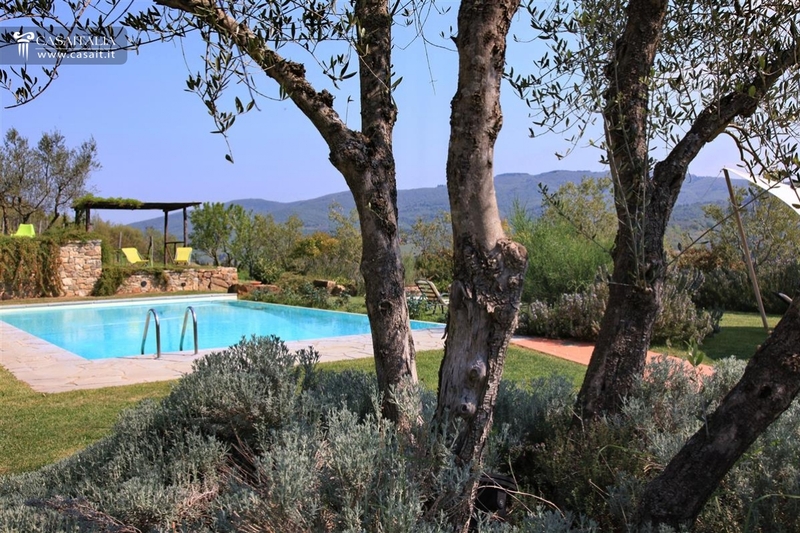 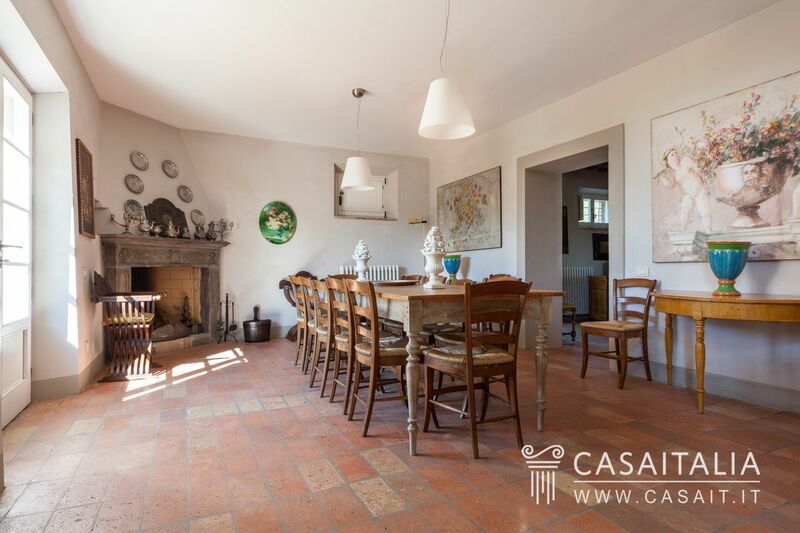 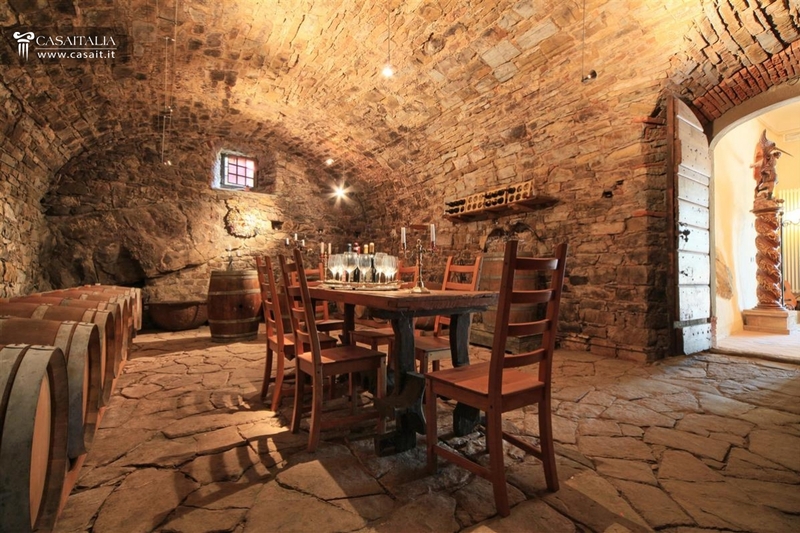 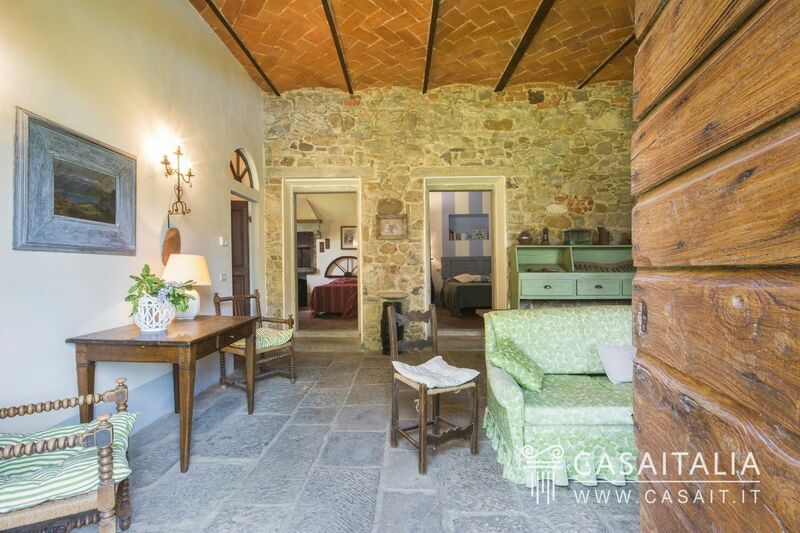 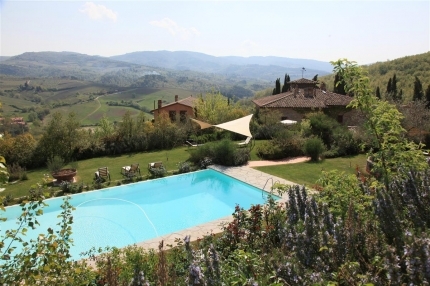 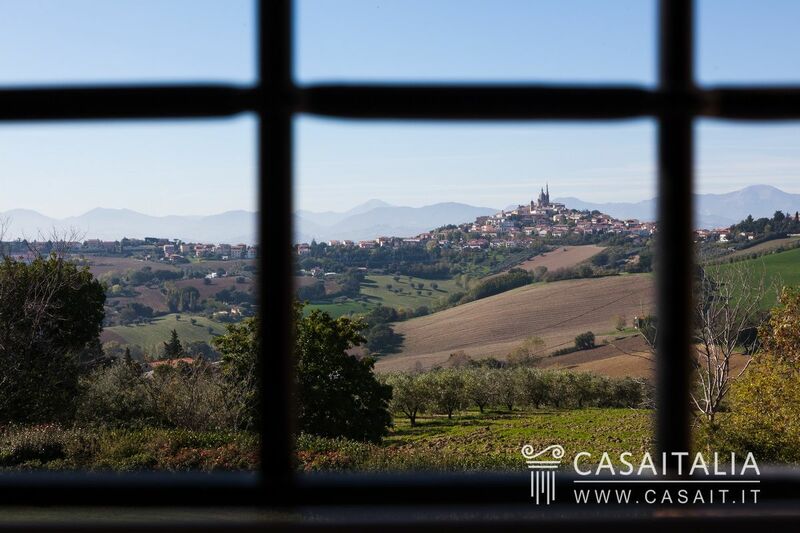 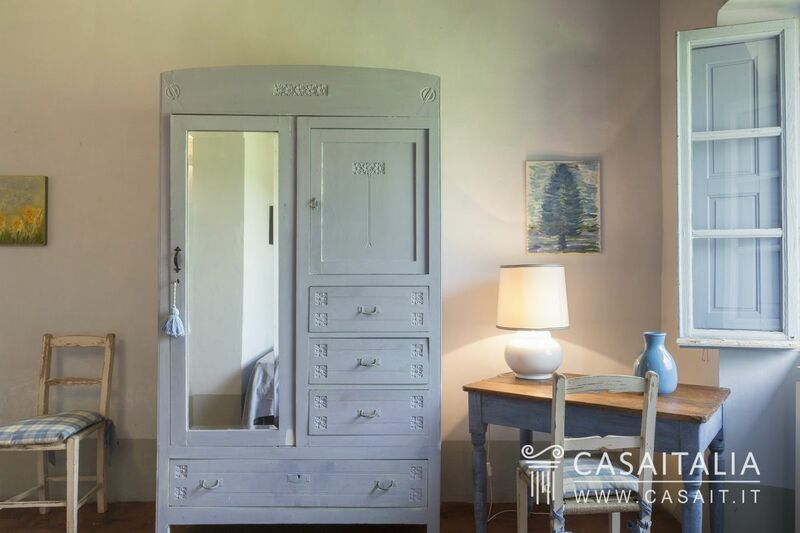 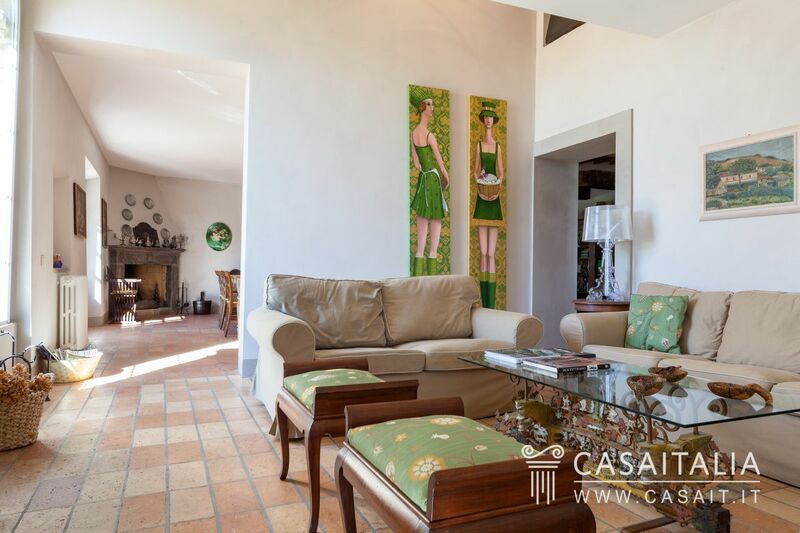 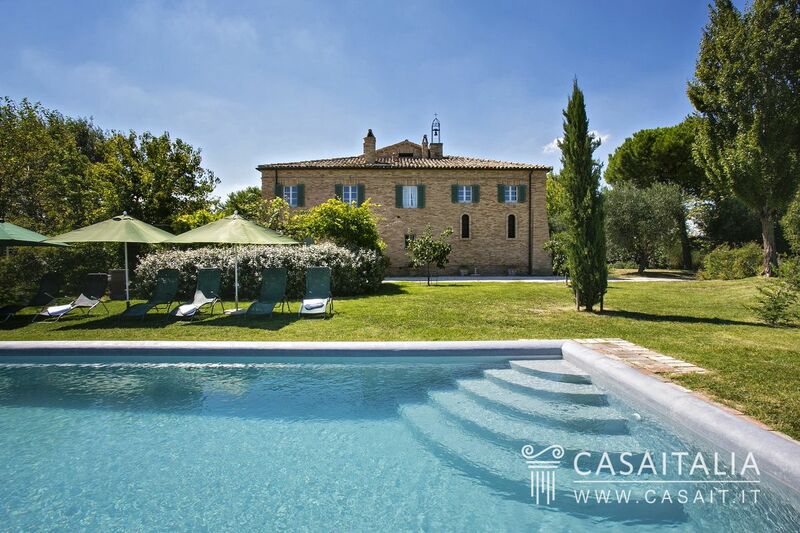 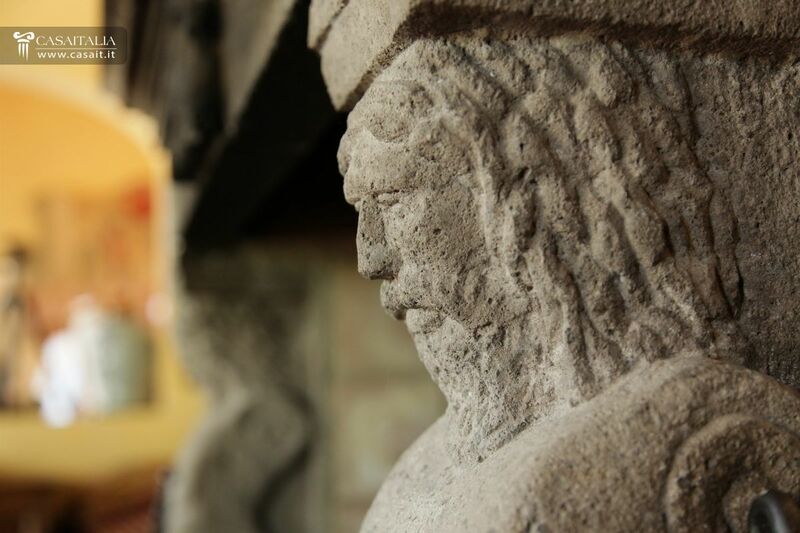 Historic villa with winery production in Chianti, 27 km from Florence. 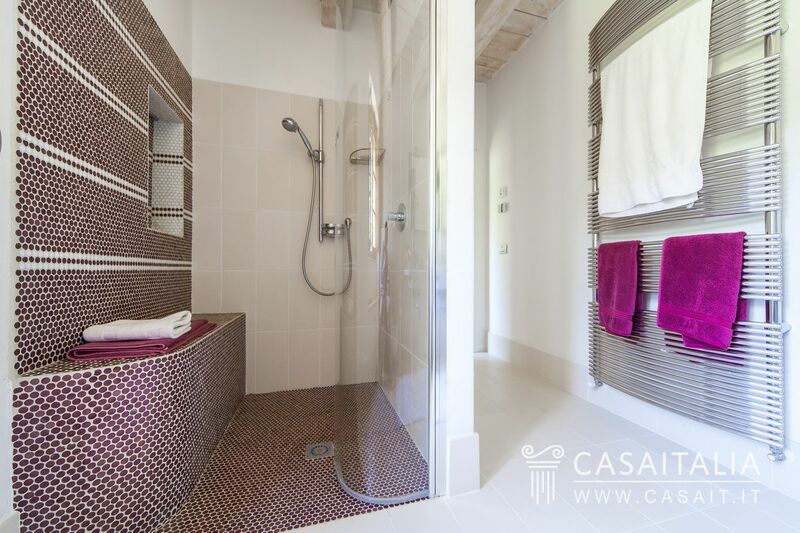 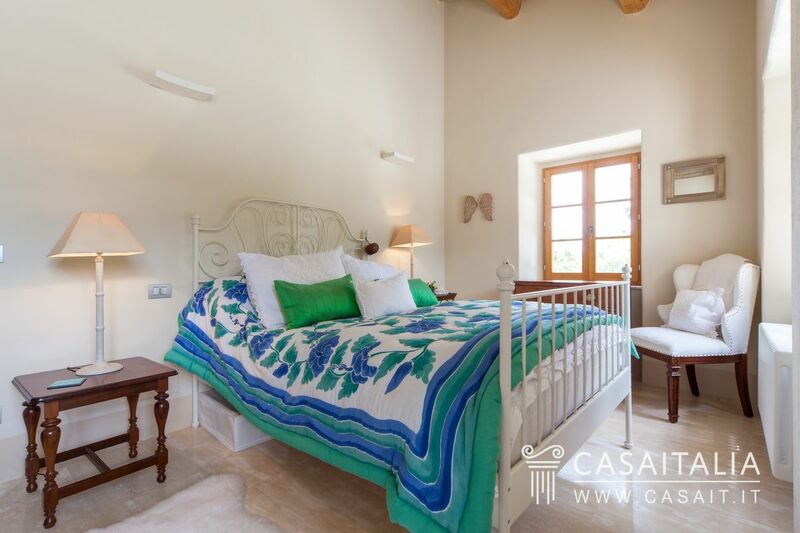 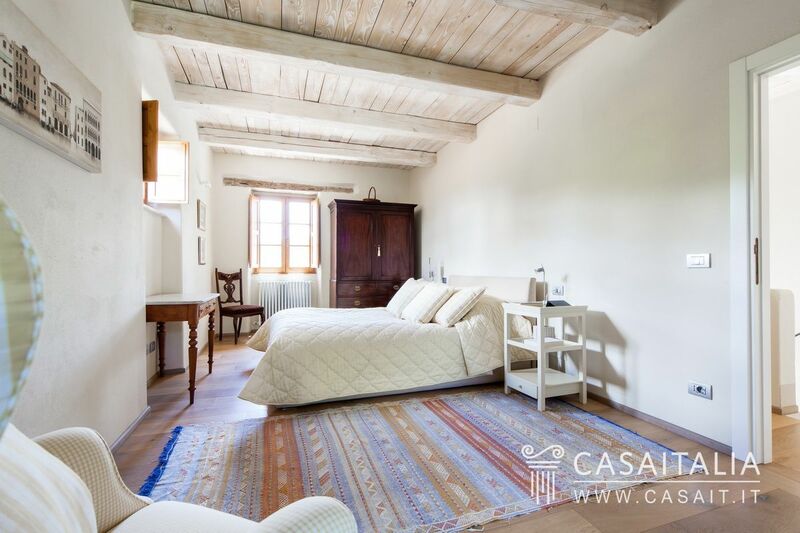 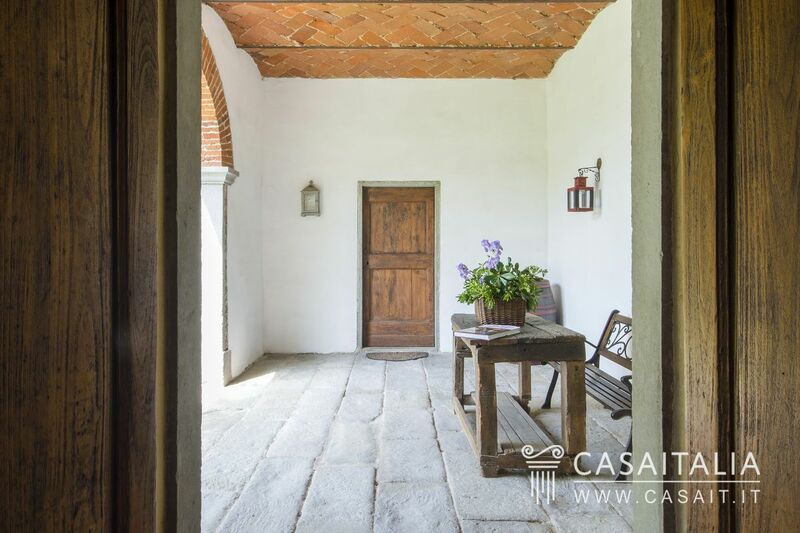 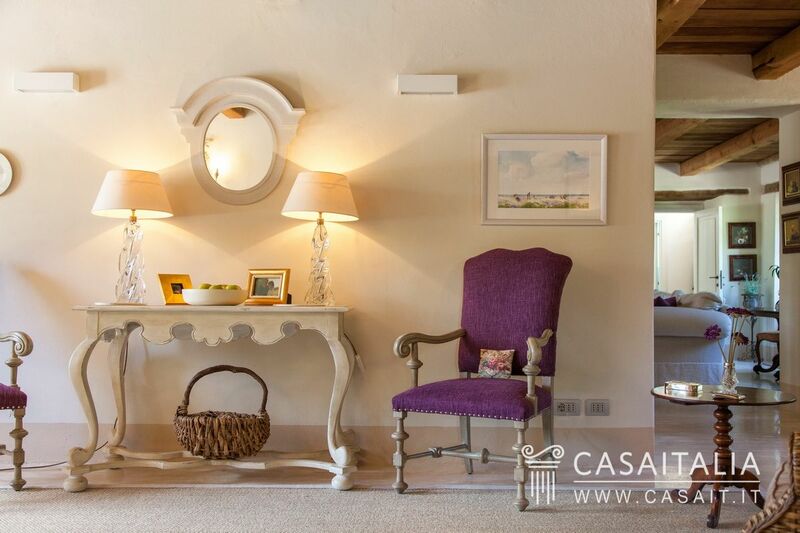 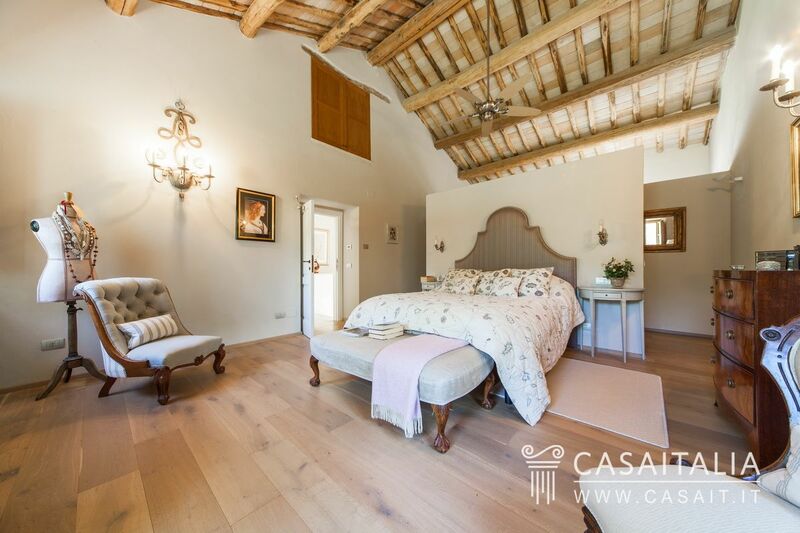 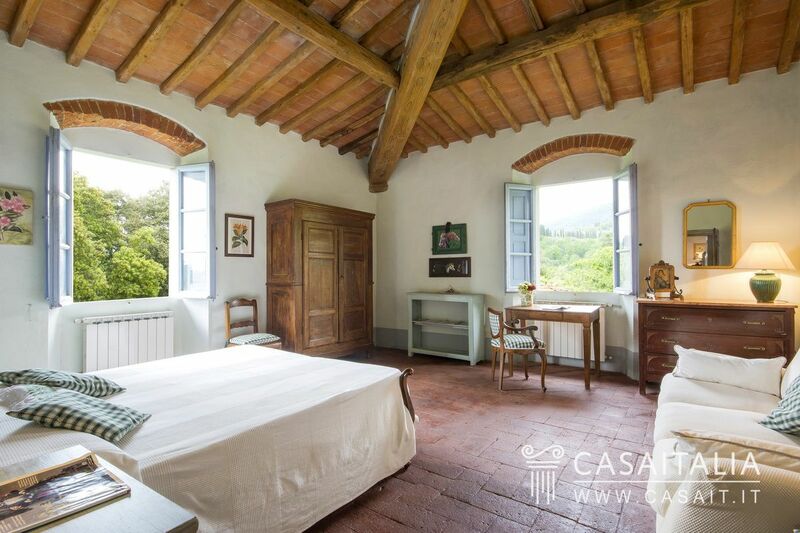 The complex includes the villa of the XVI century, a farmhouse and other outbuildings for a total of 1067 square meters, with 17 rooms. 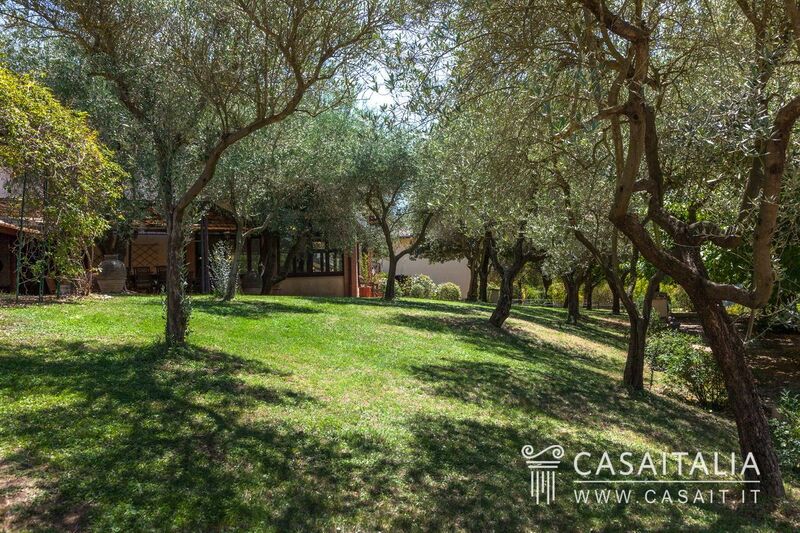 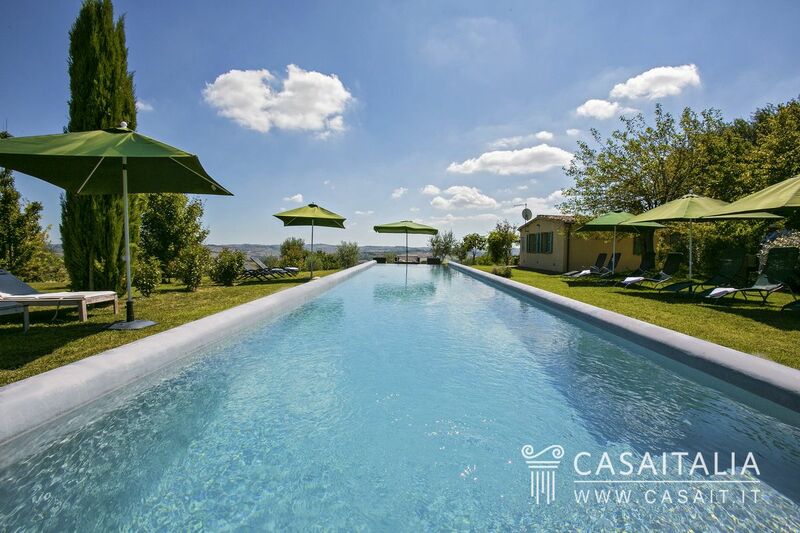 Park with panoramic pool and ground of 20 hectares with 5 hectares of vineyard and 2 hectares of olive groves. 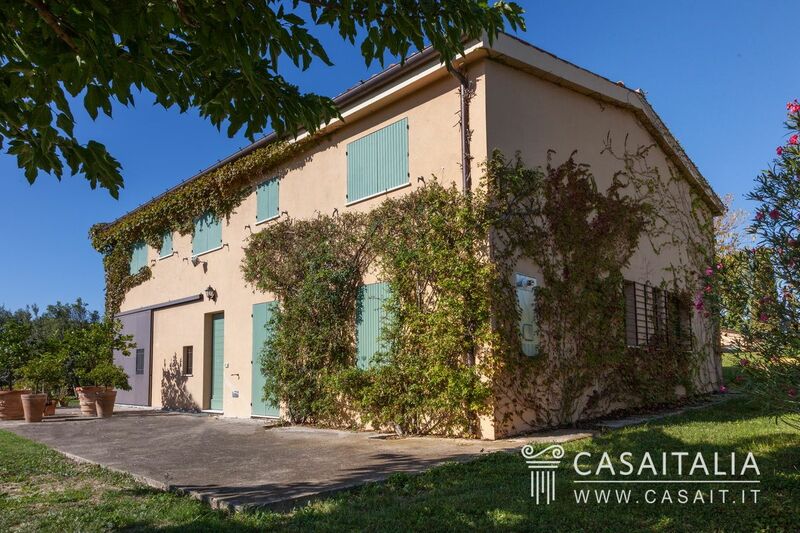 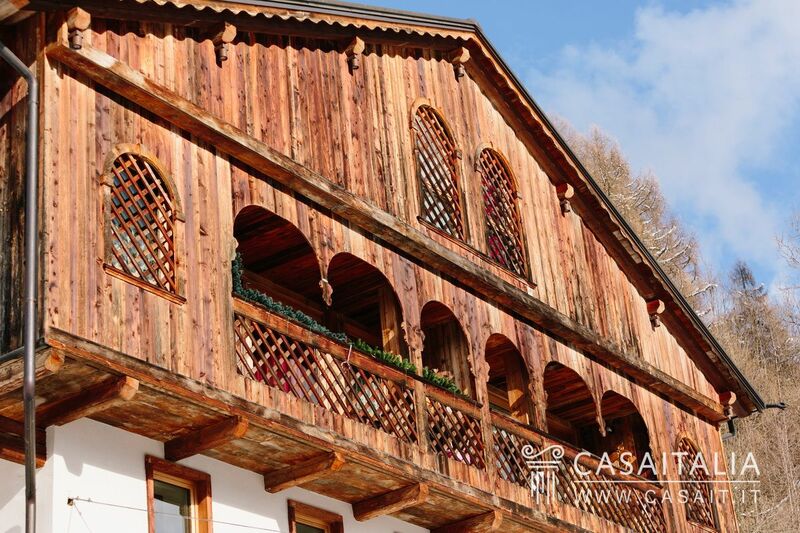 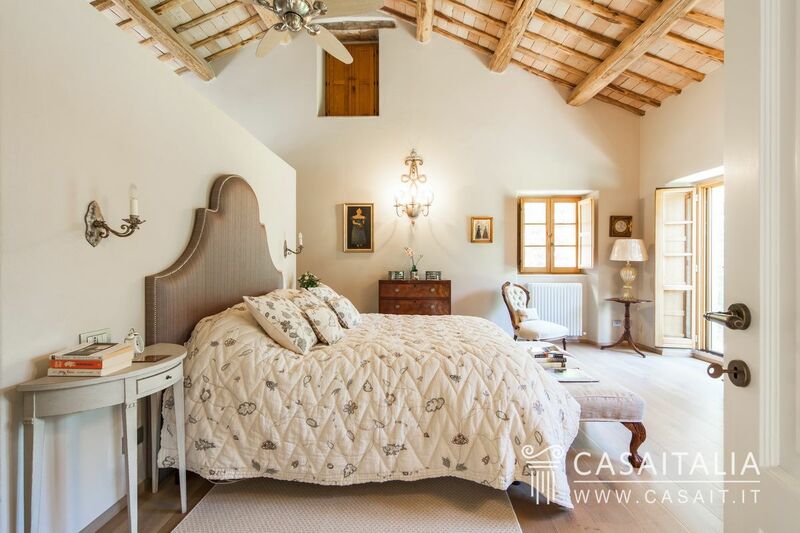 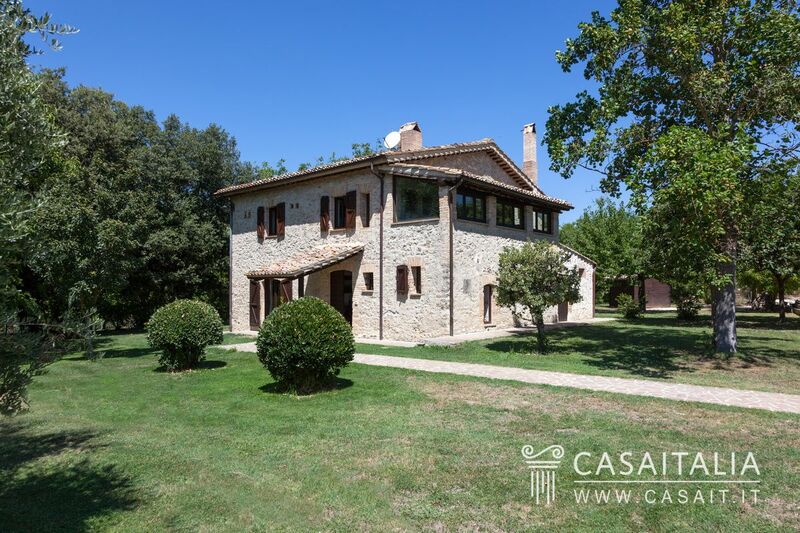 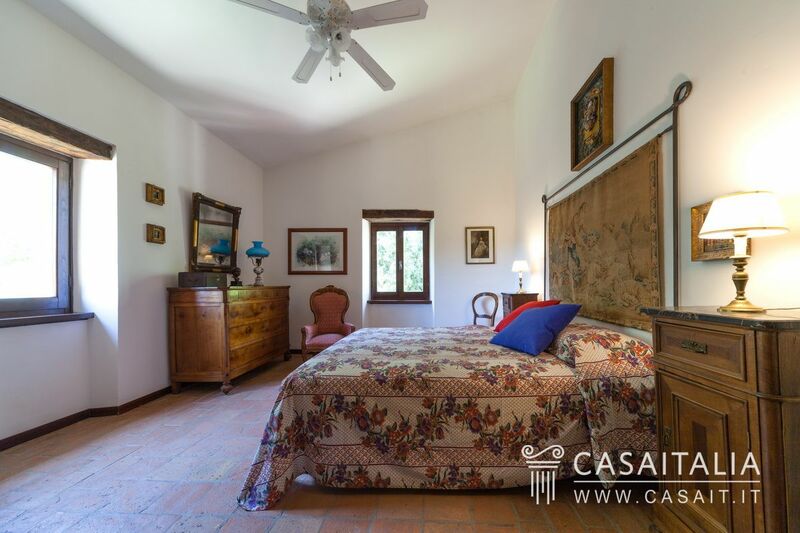 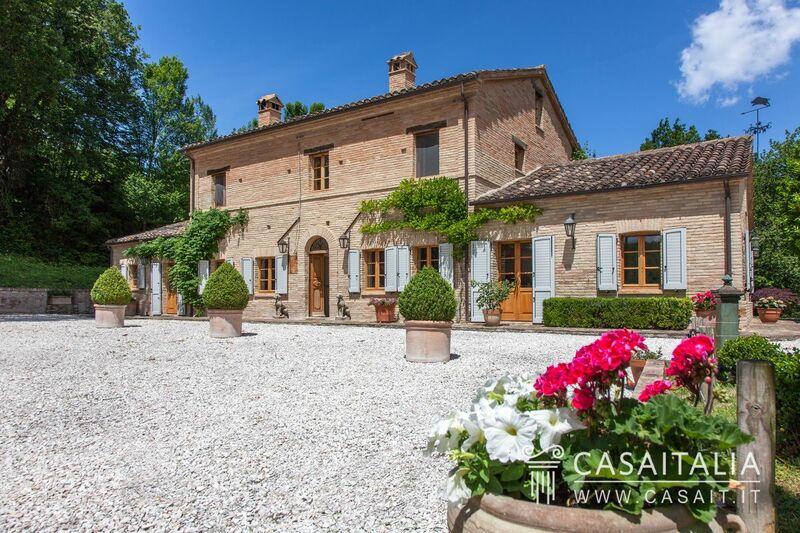 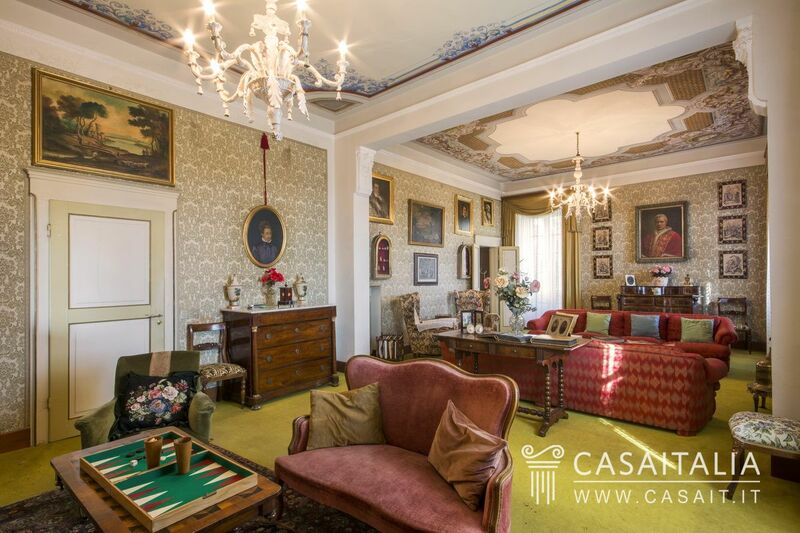 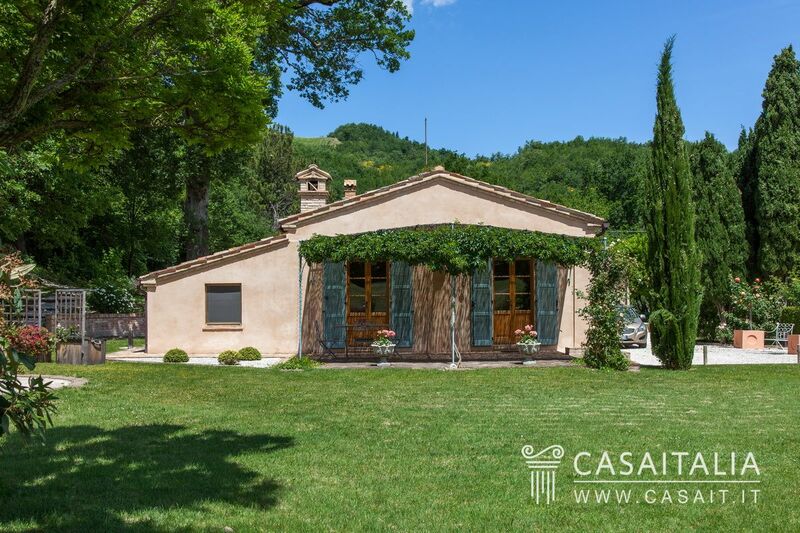 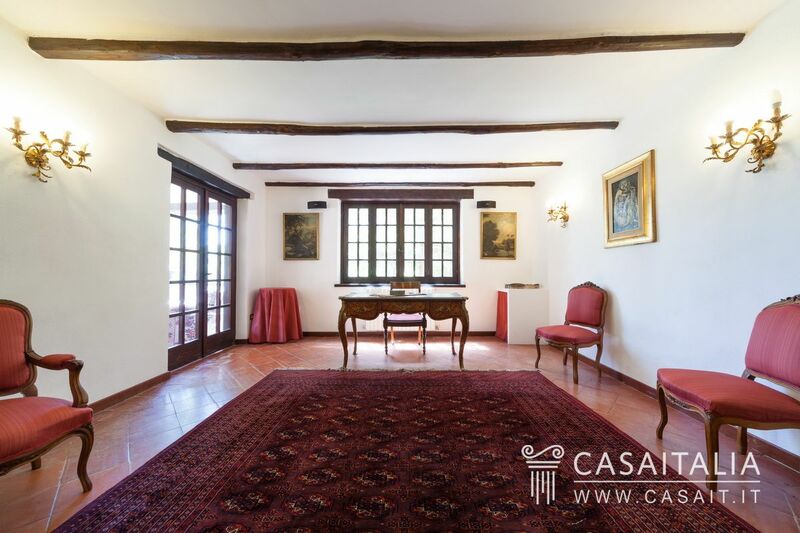 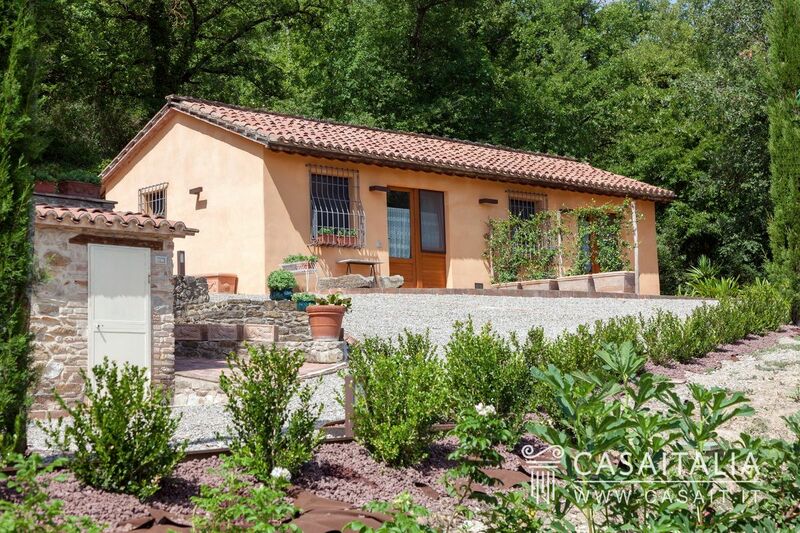 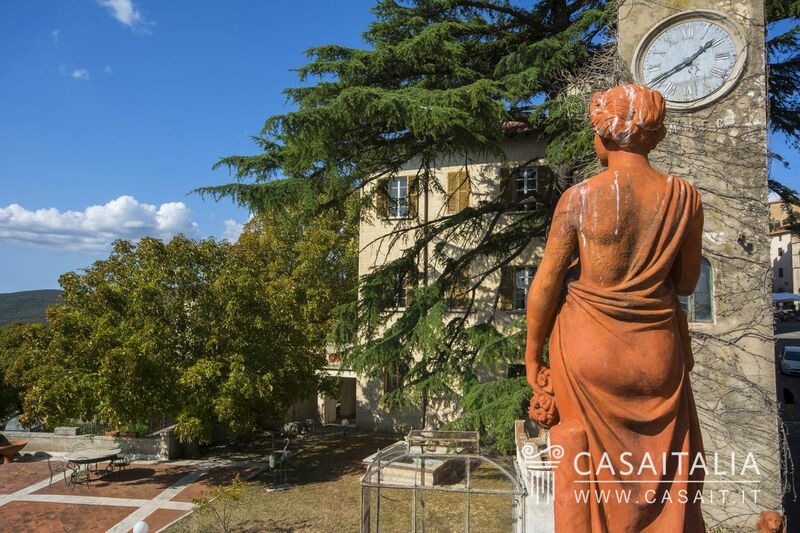 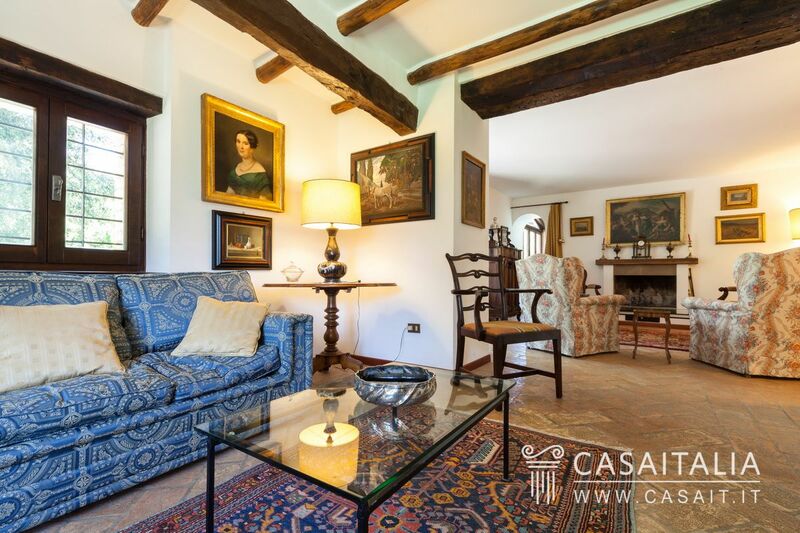 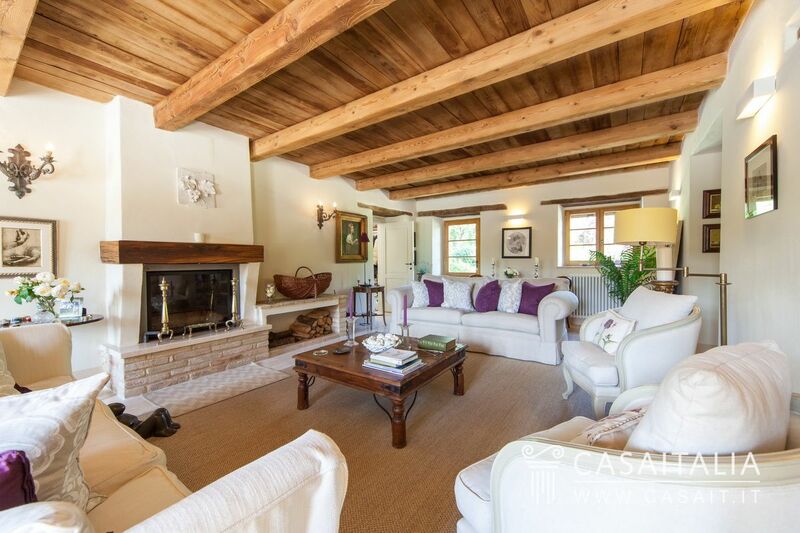 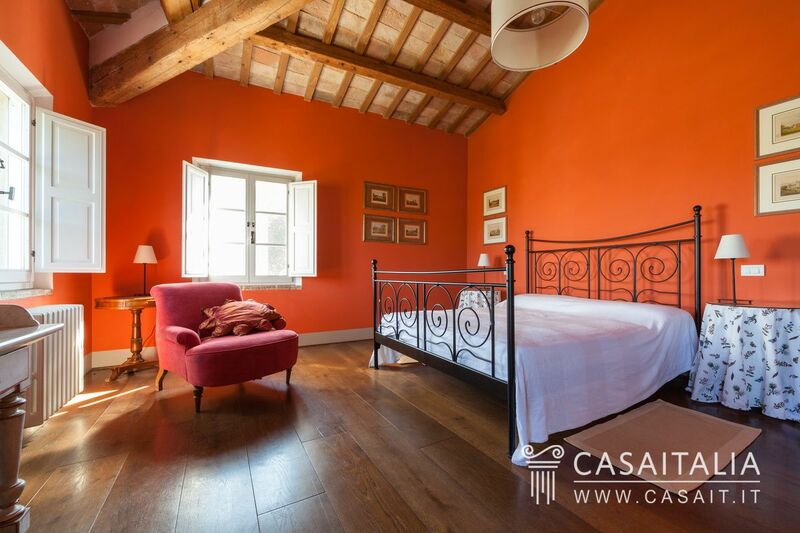 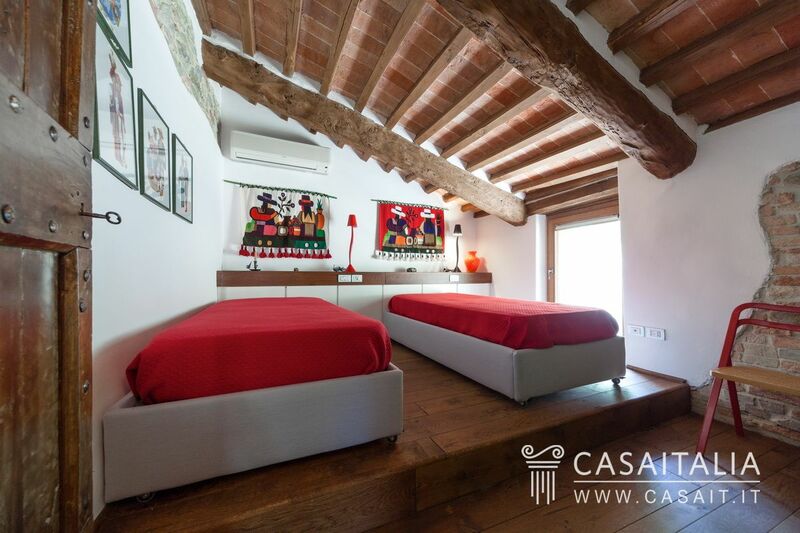 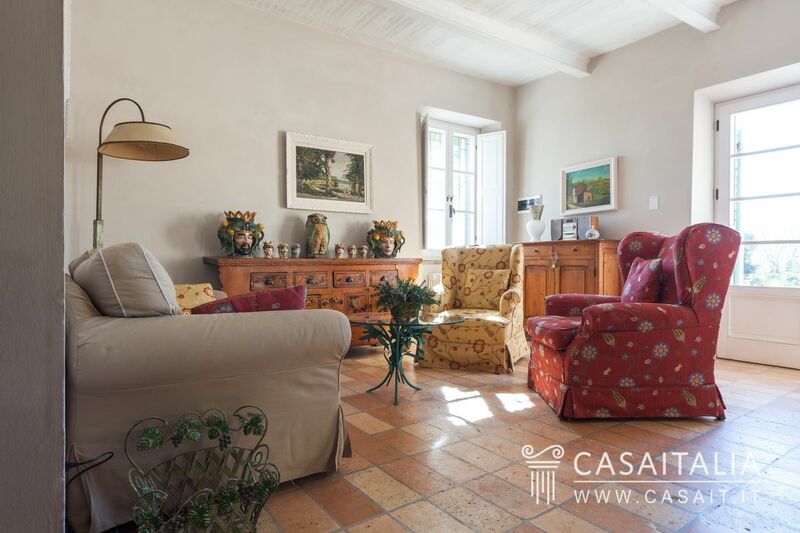 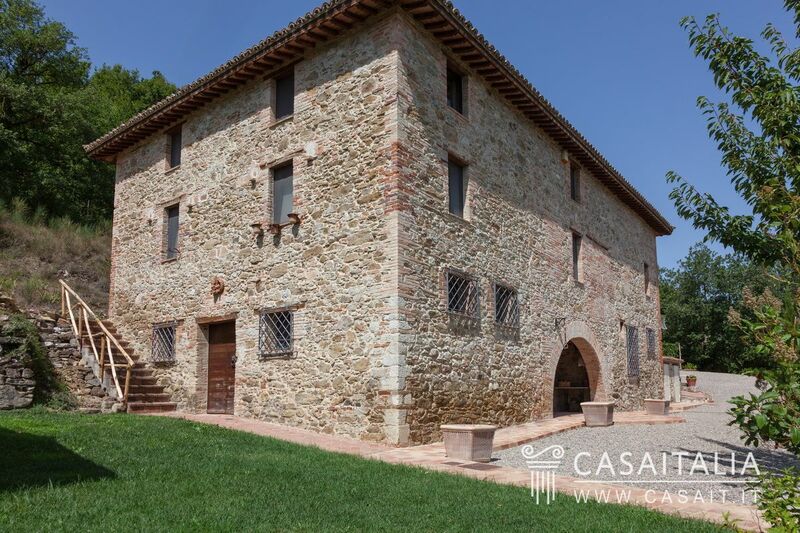 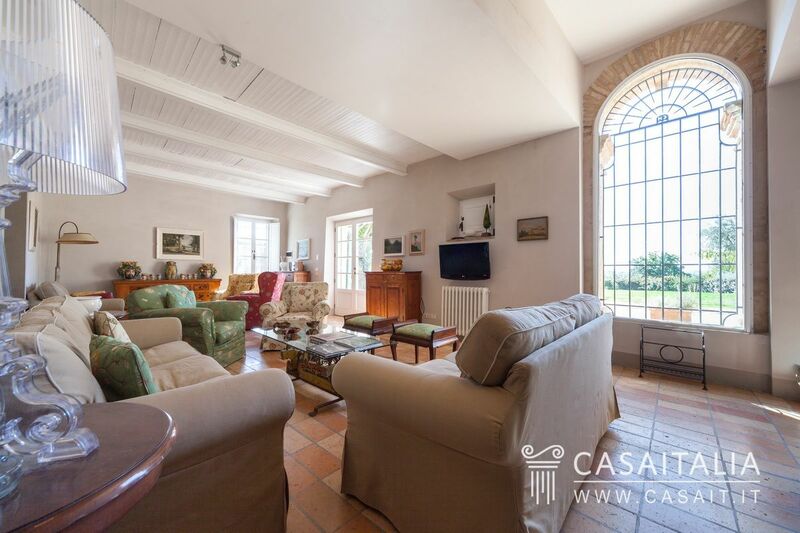 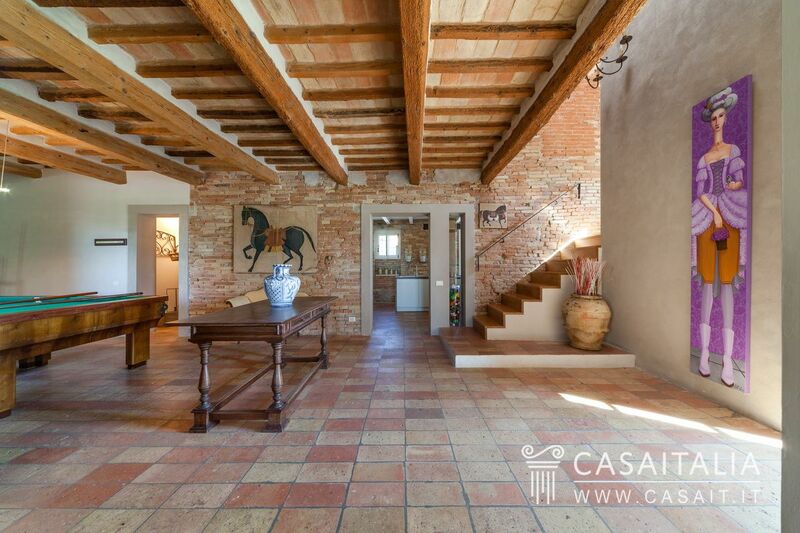 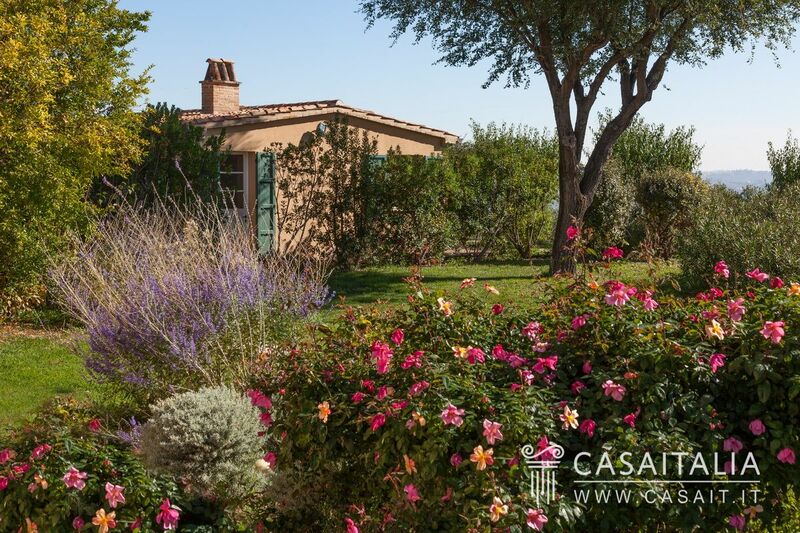 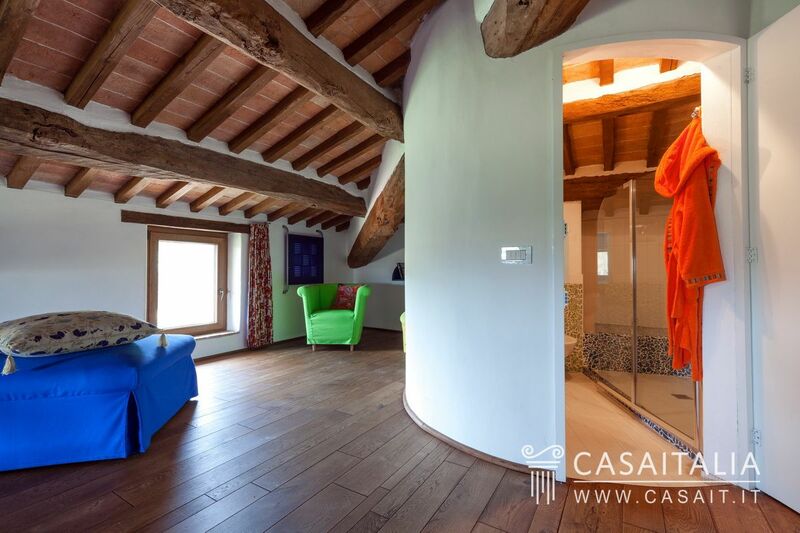 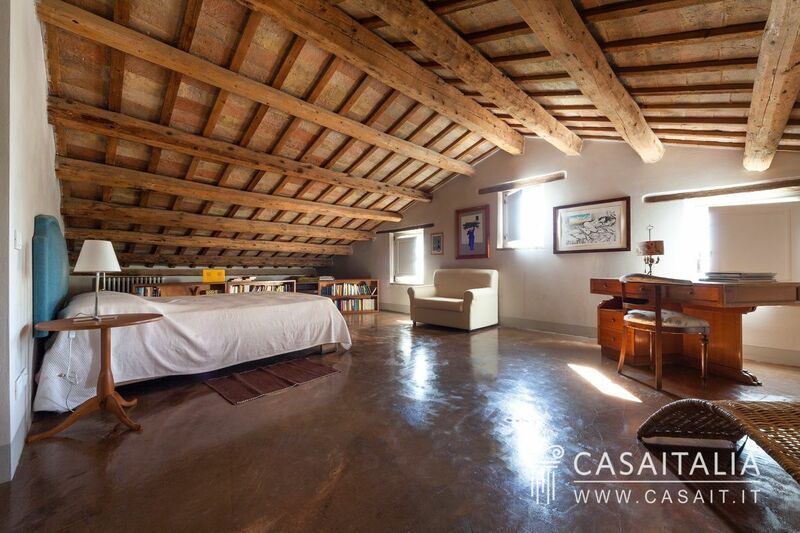 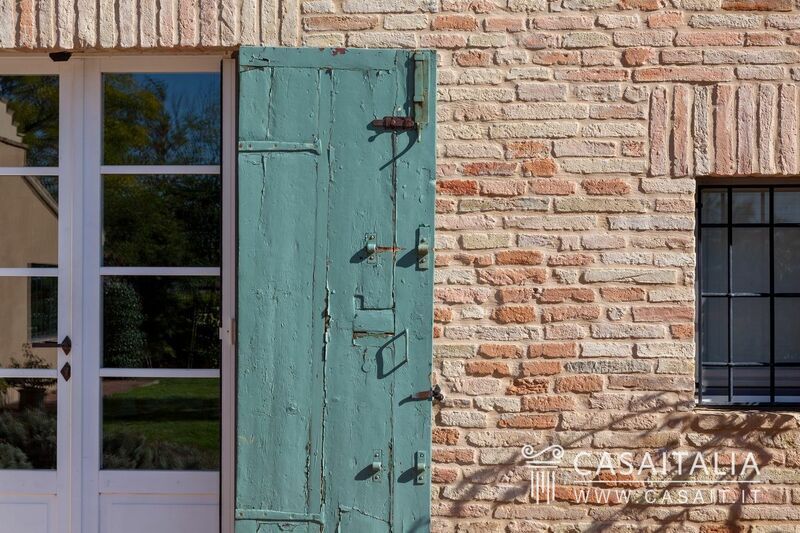 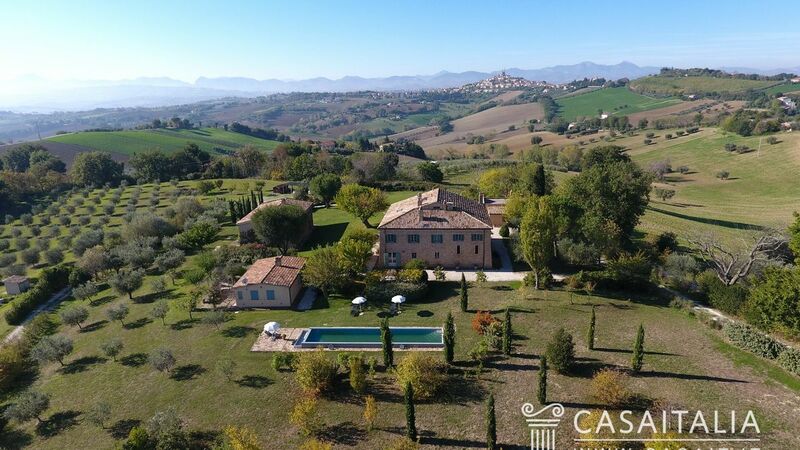 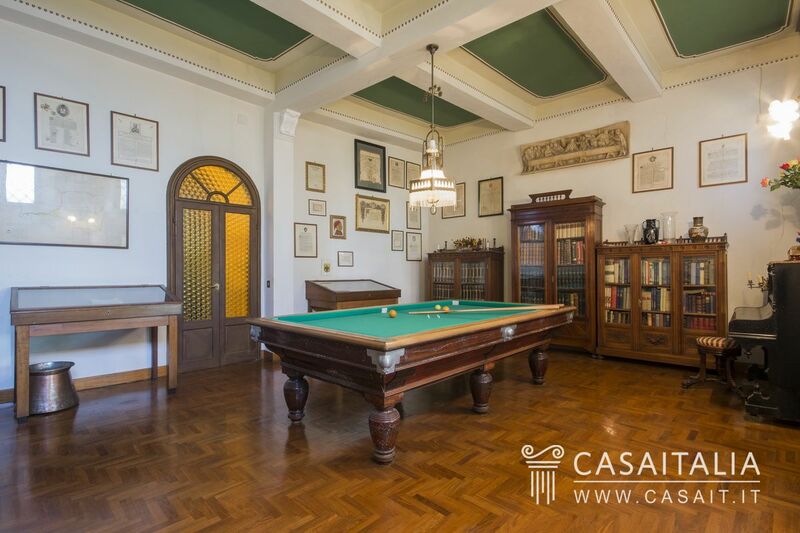 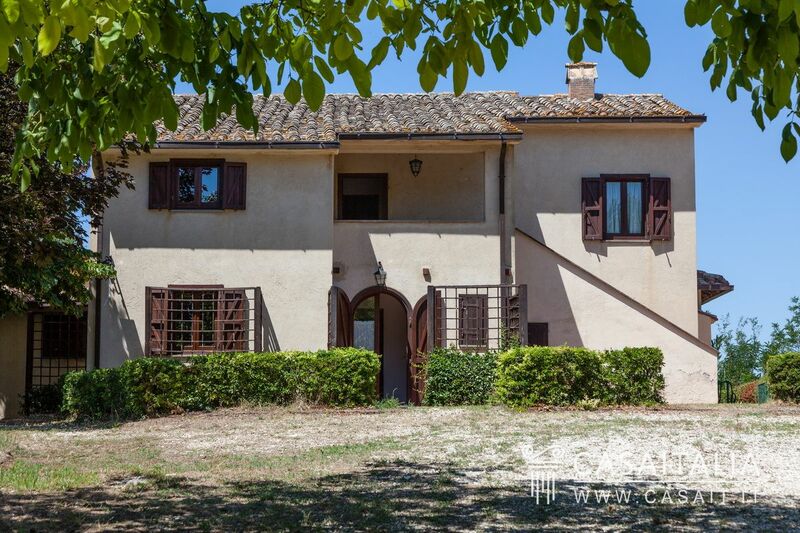 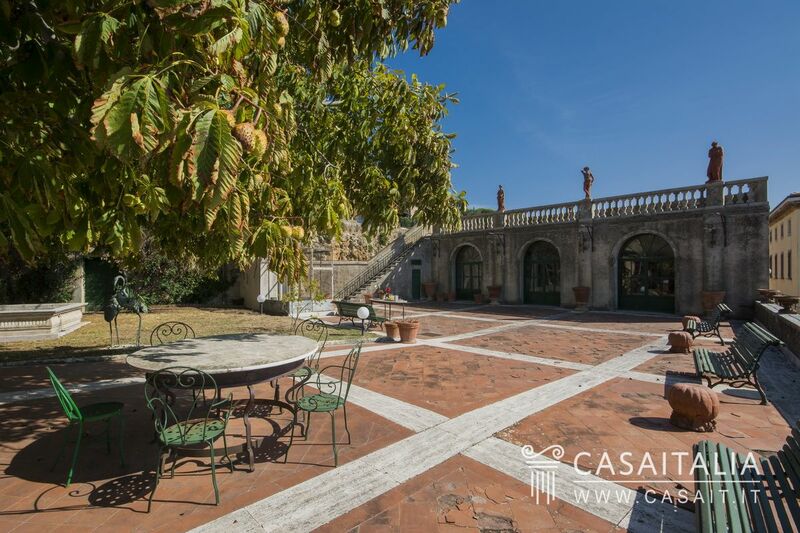 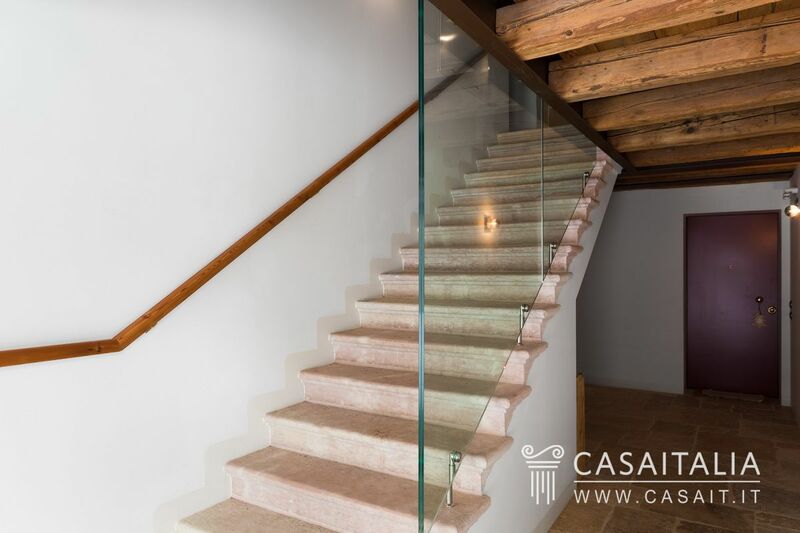 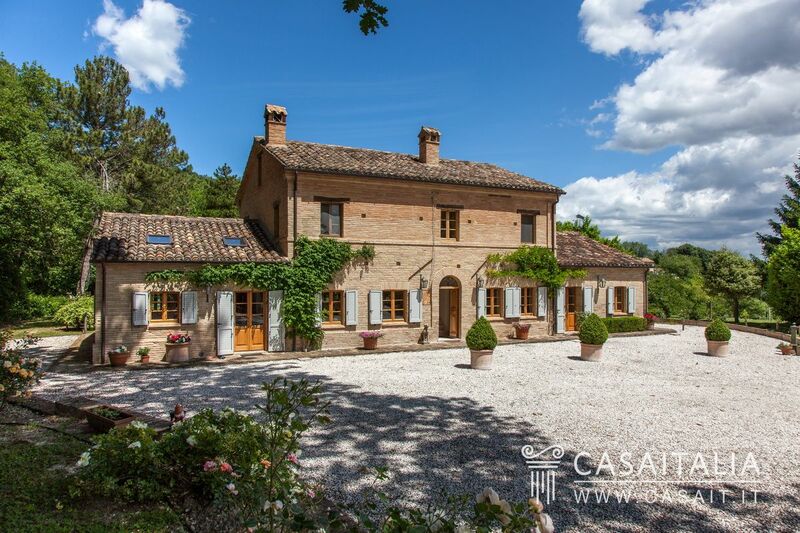 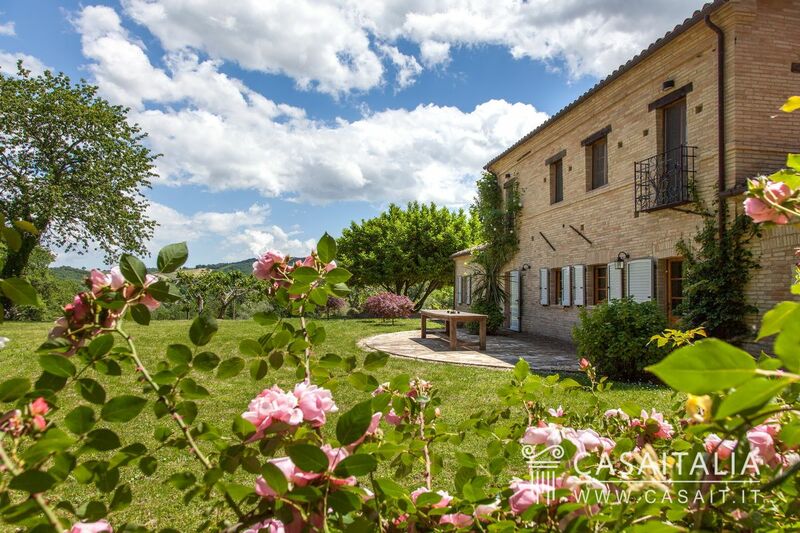 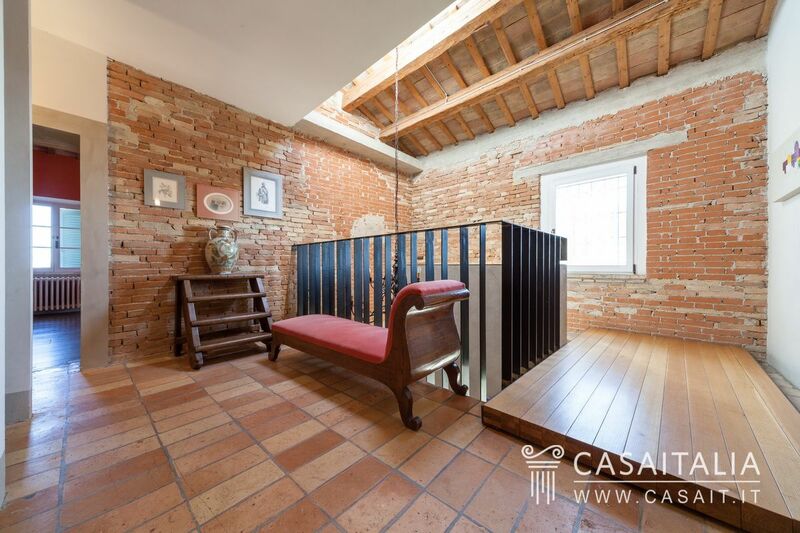 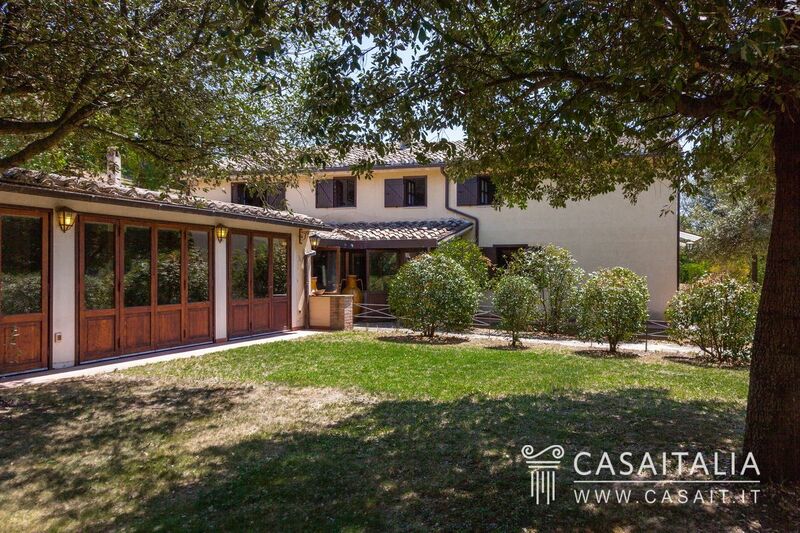 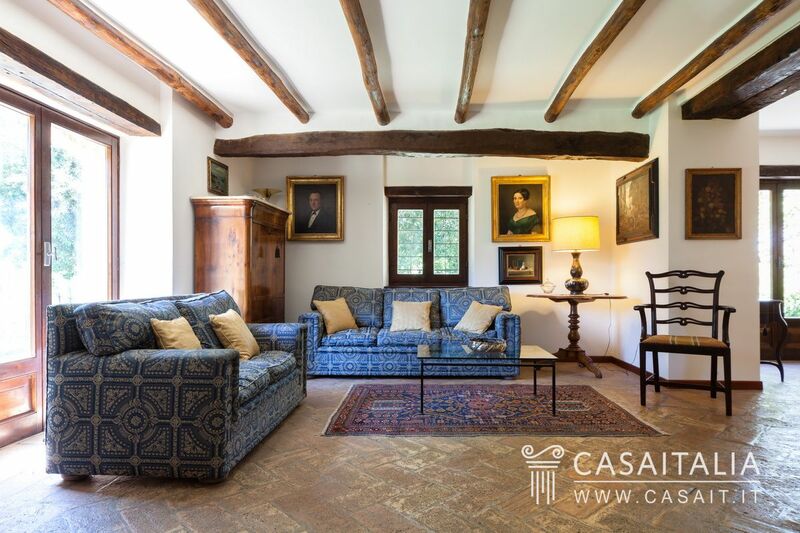 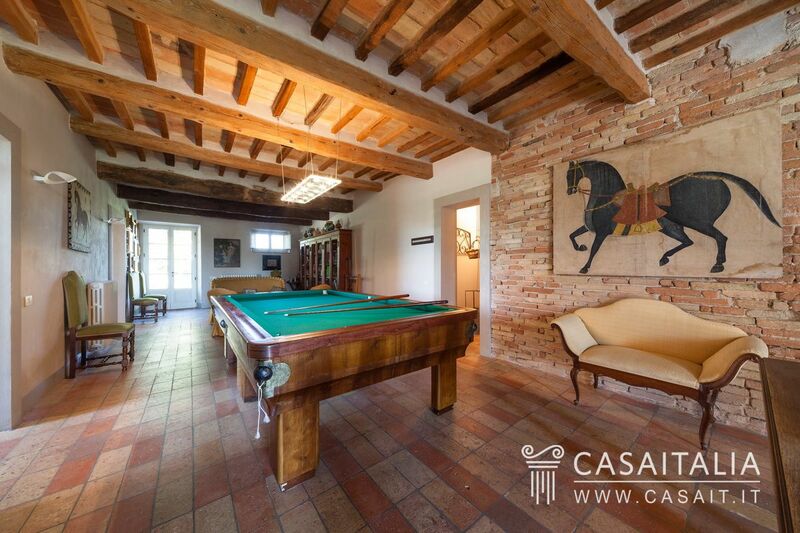 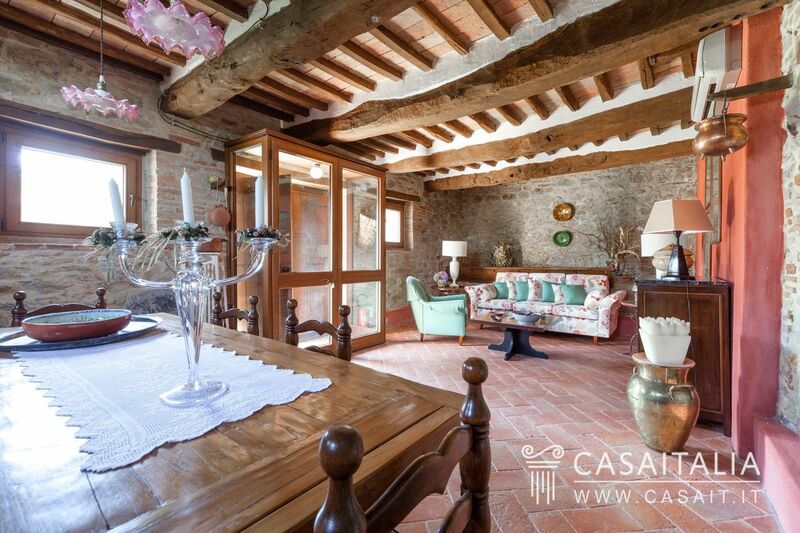 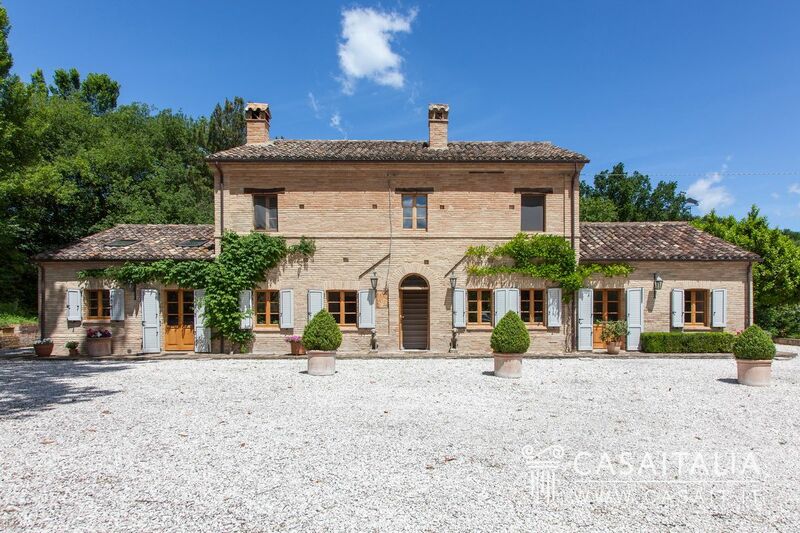 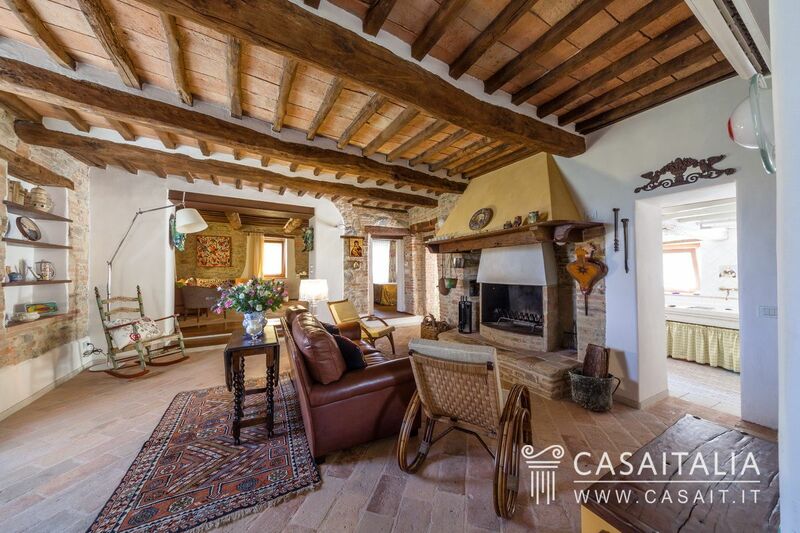 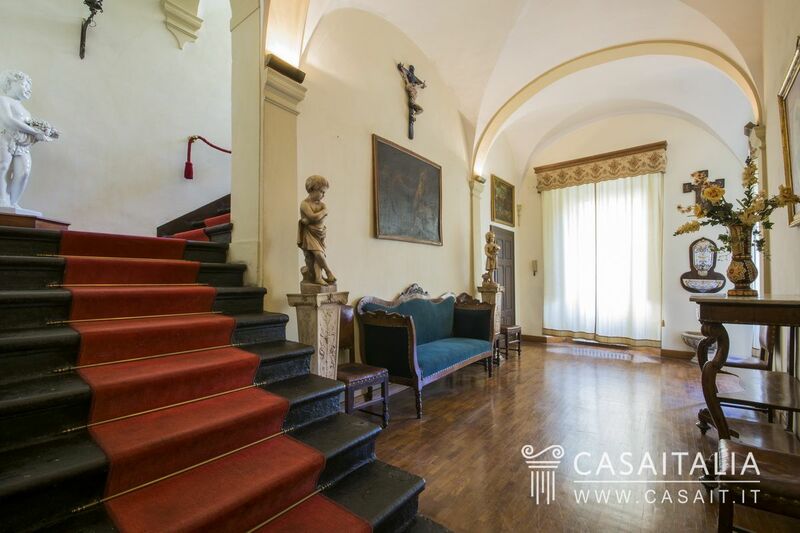 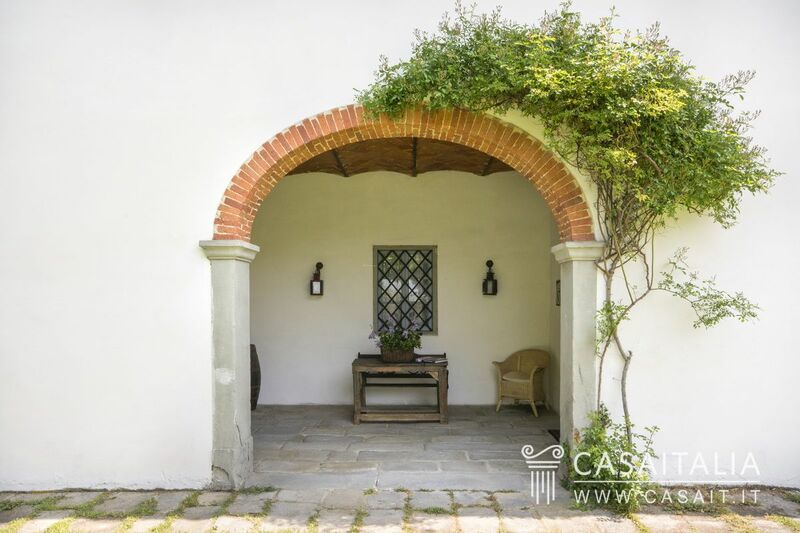 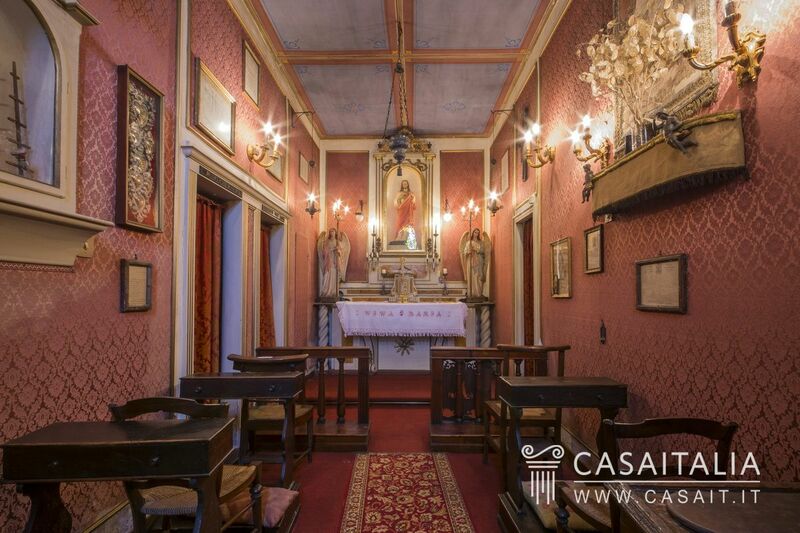 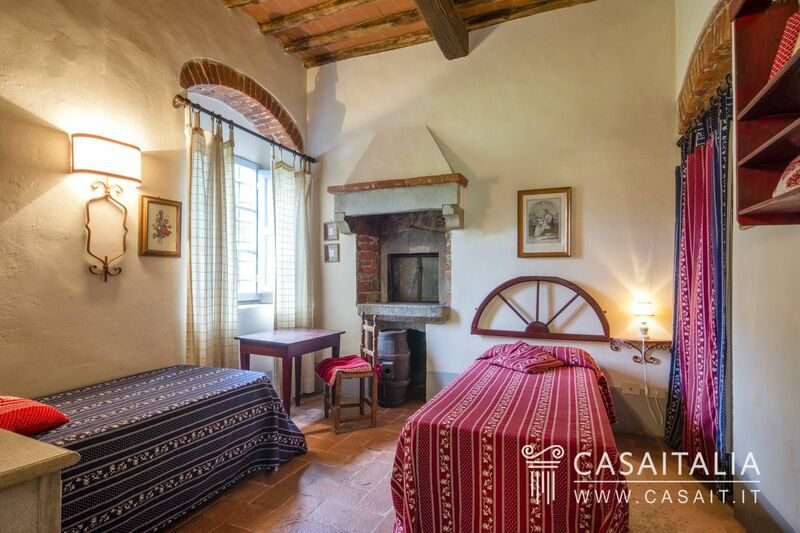 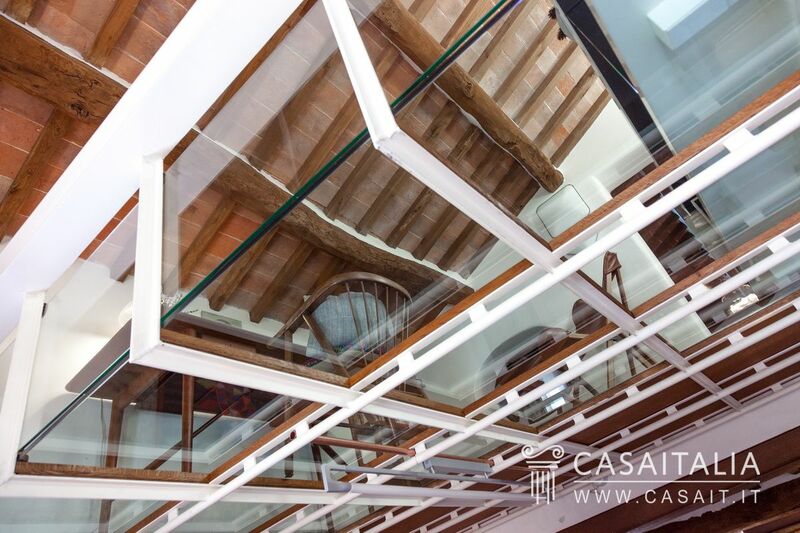 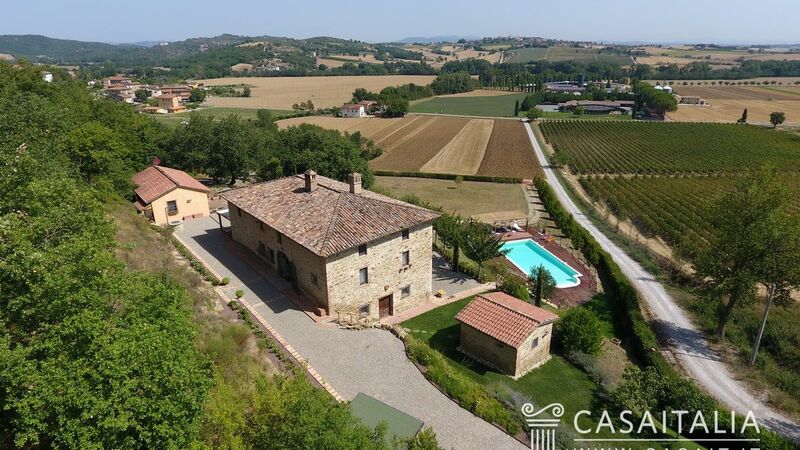 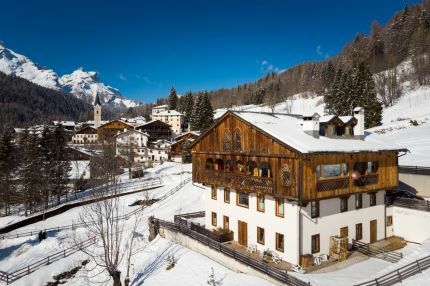 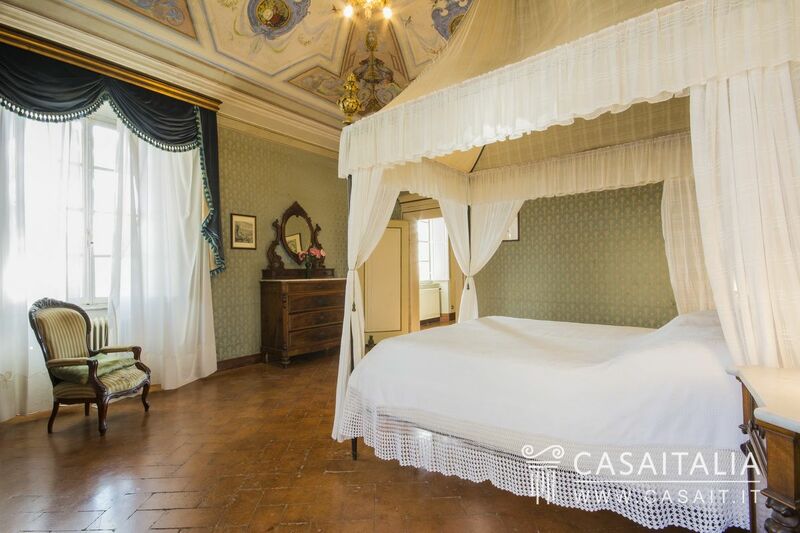 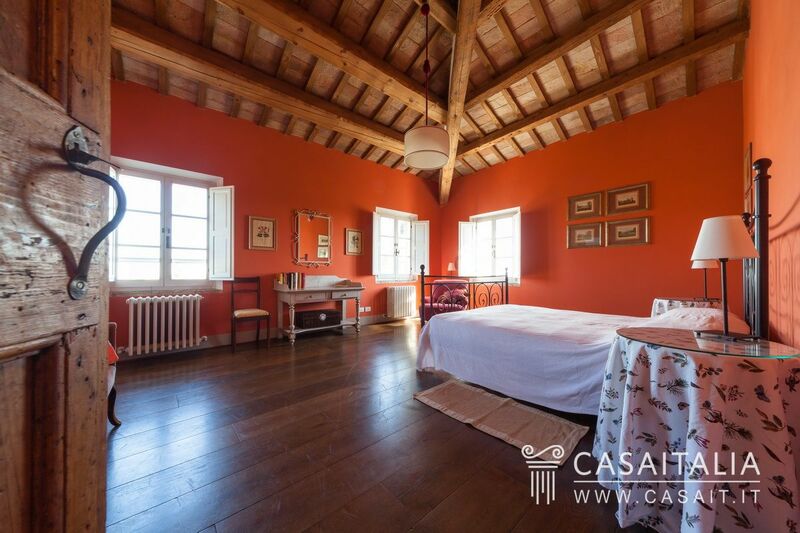 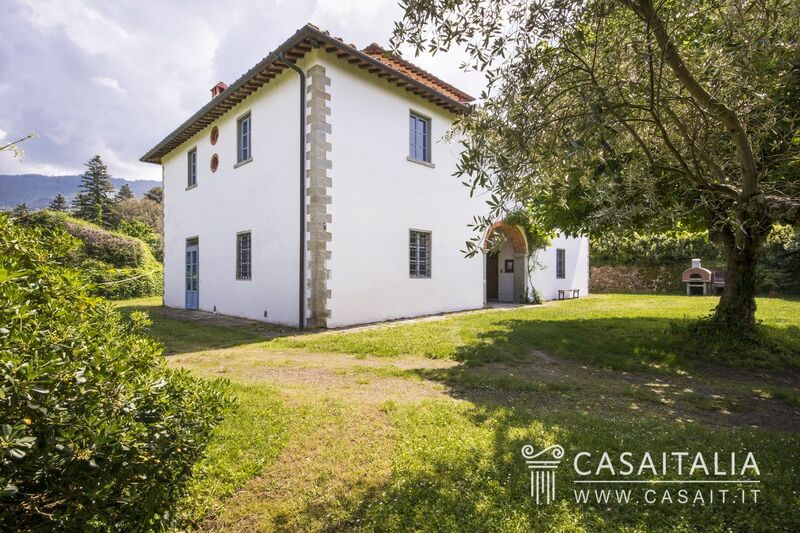 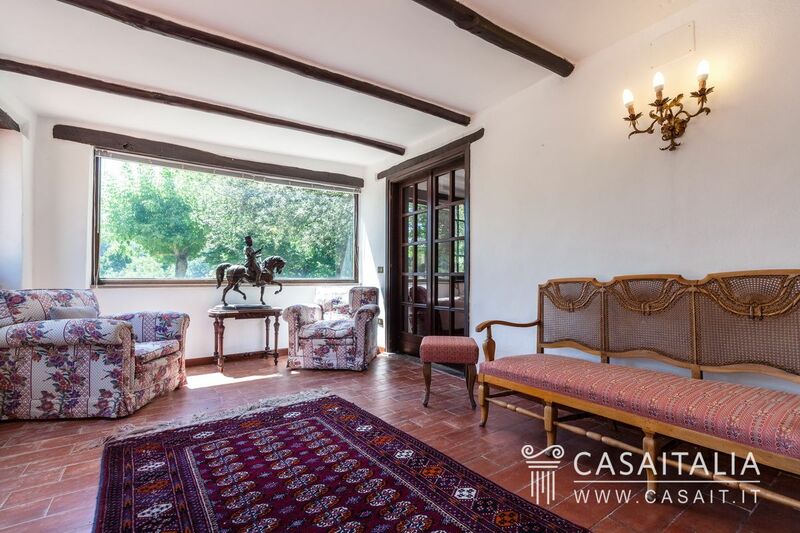 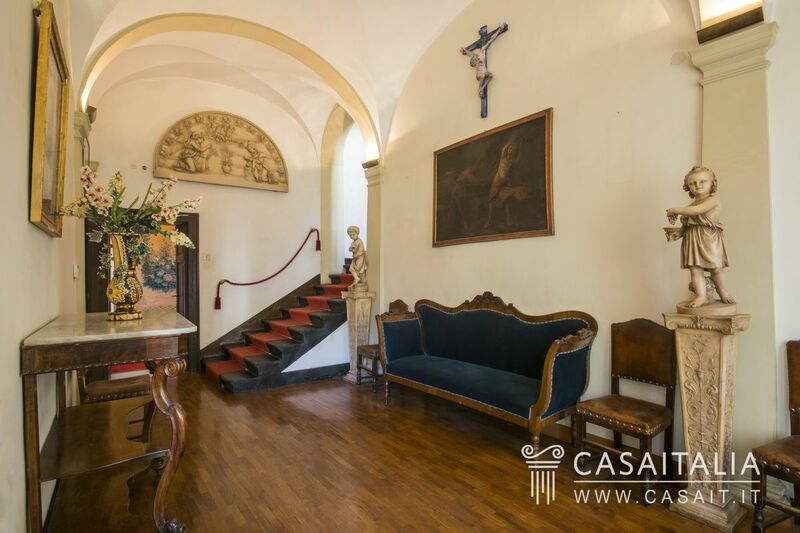 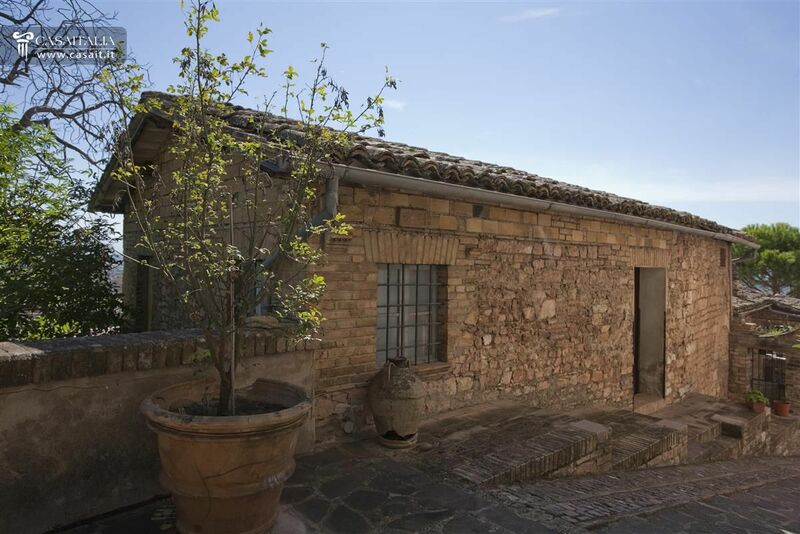 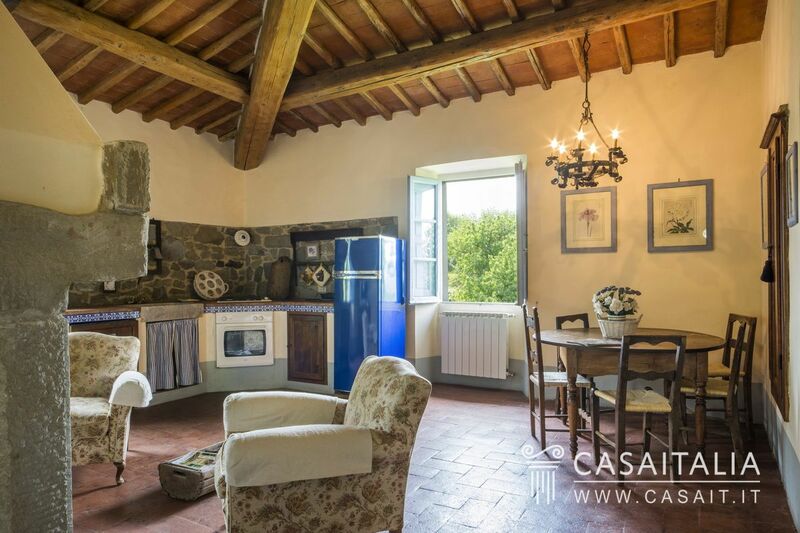 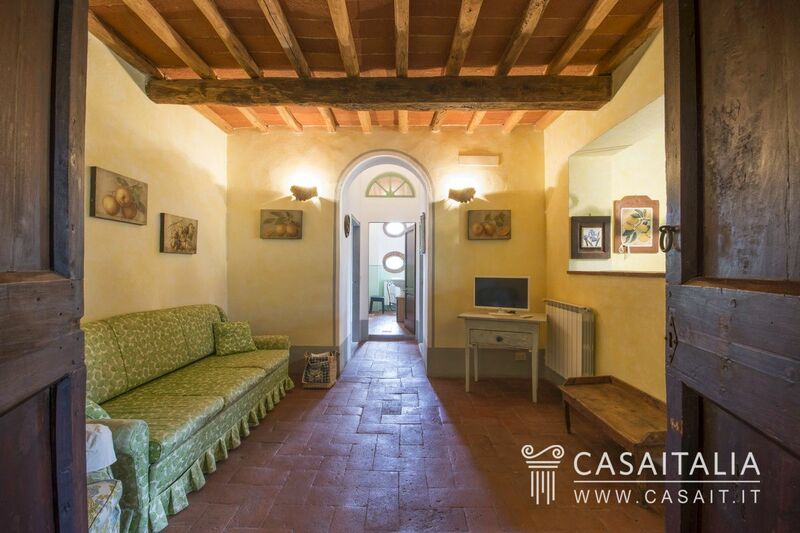 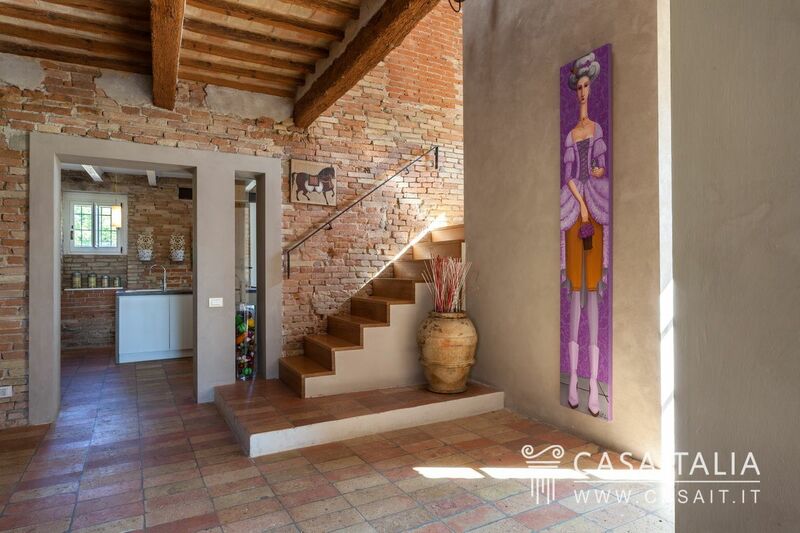 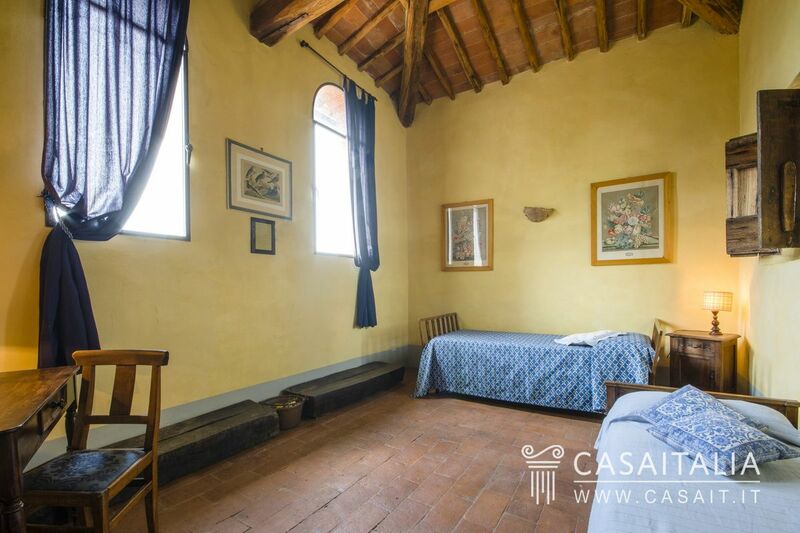 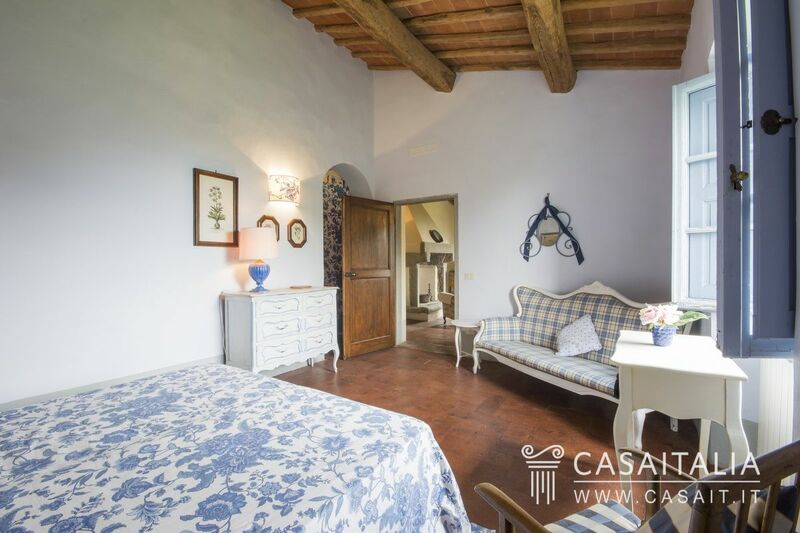 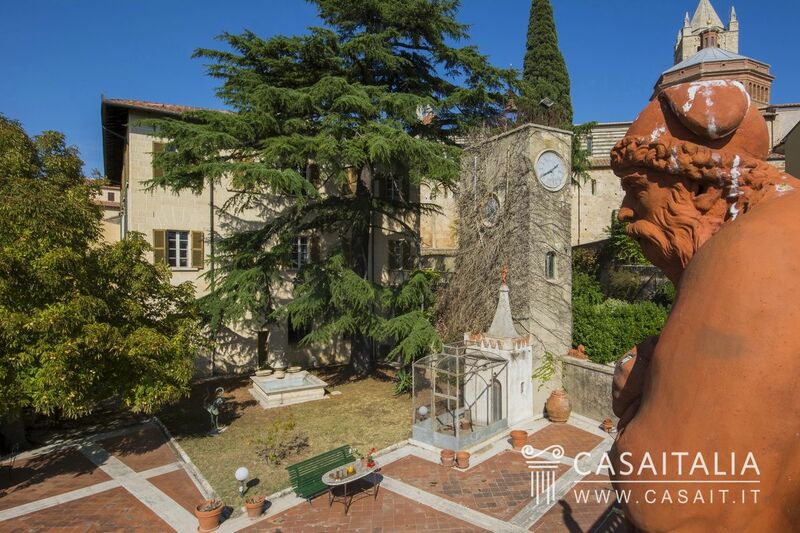 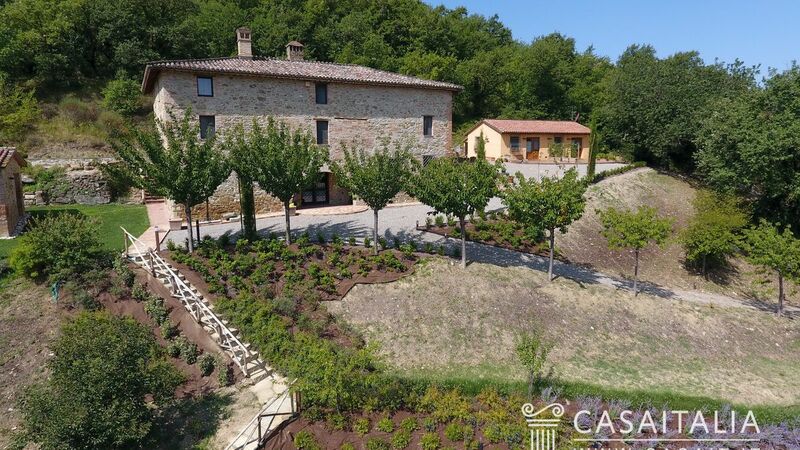 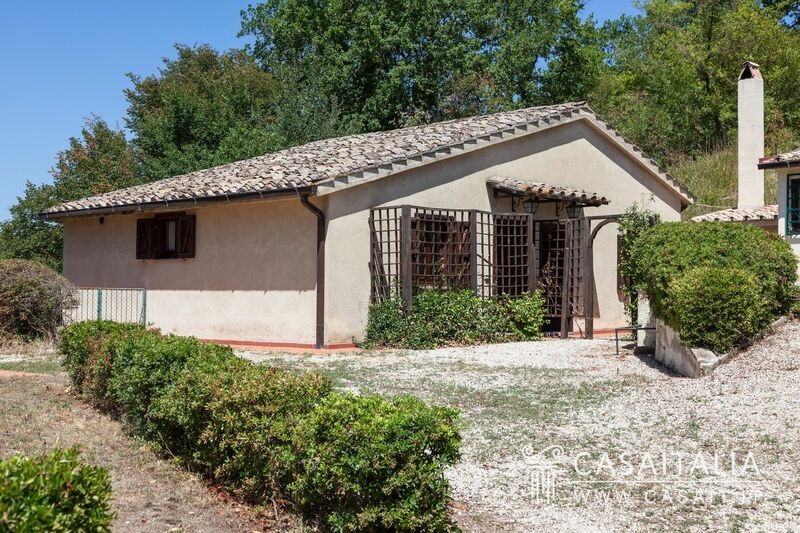 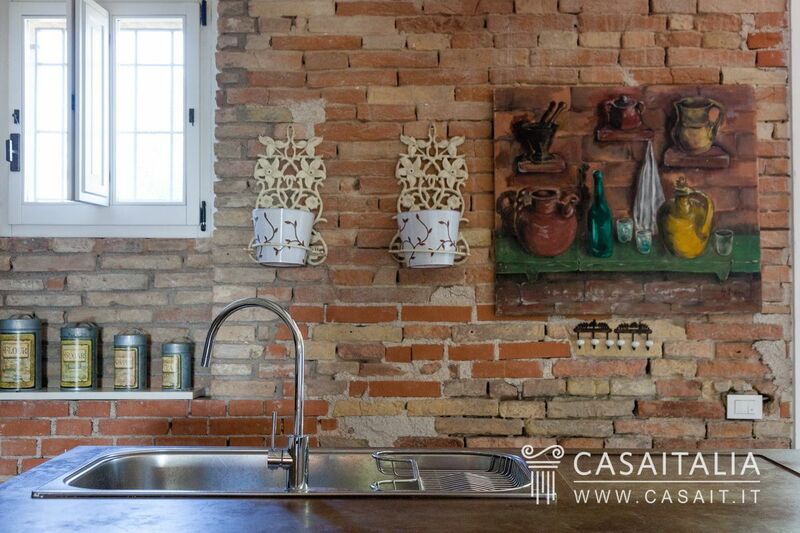 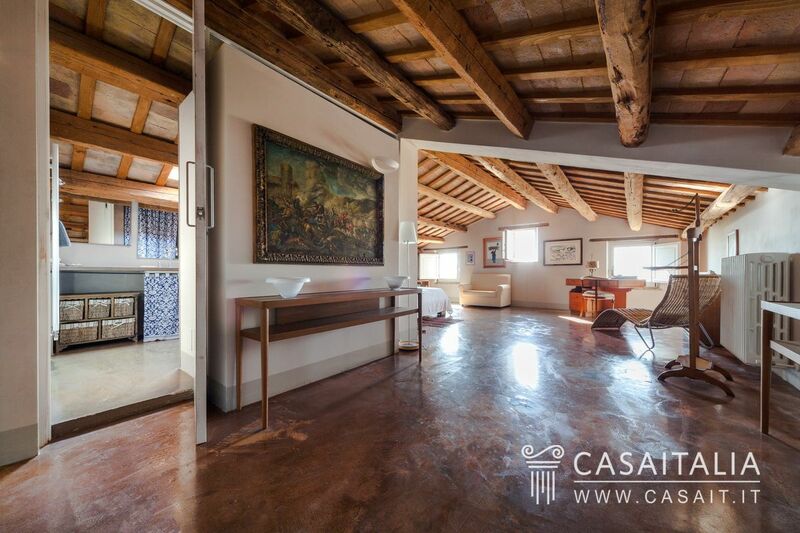 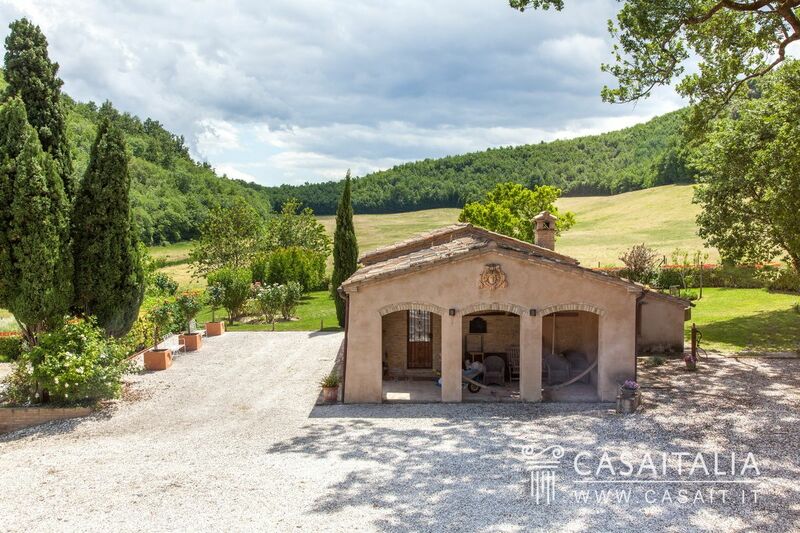 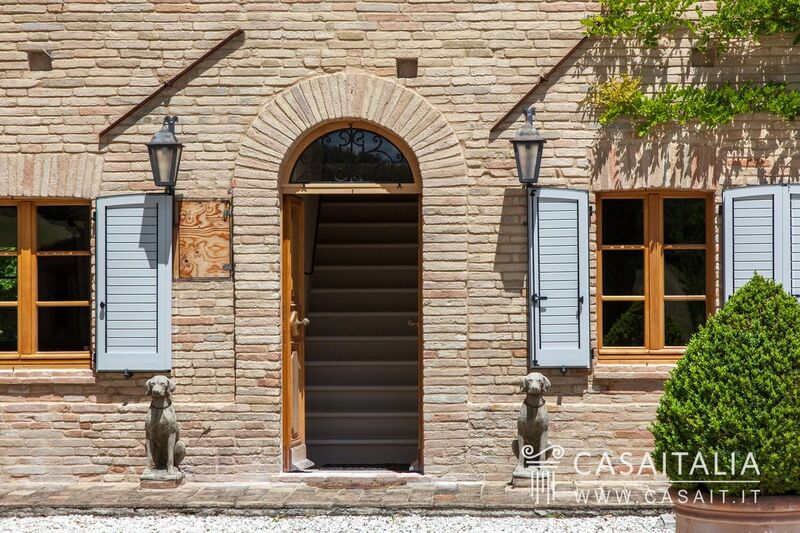 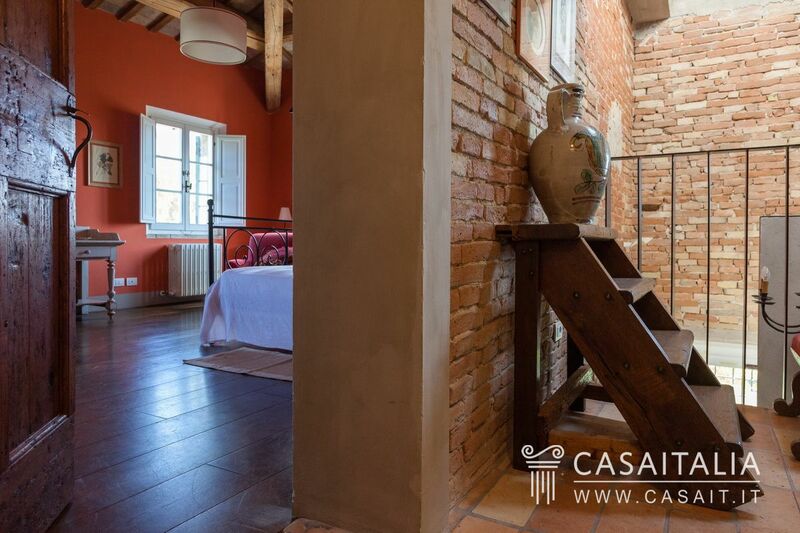 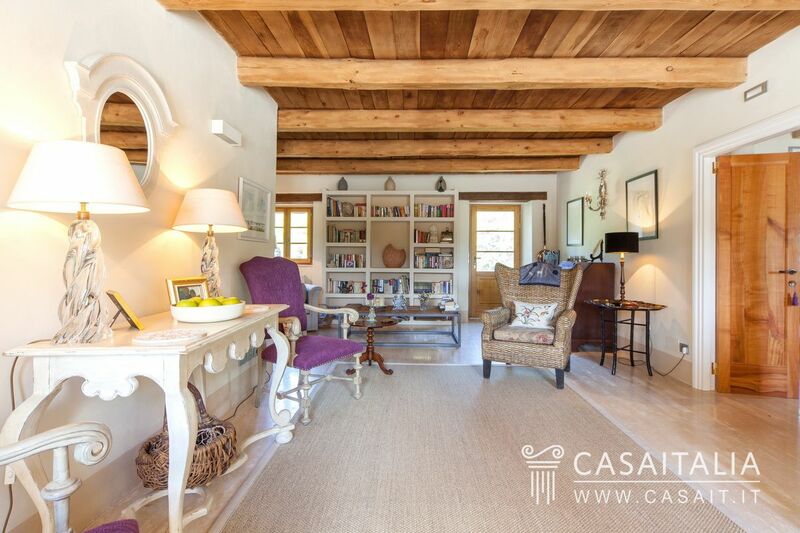 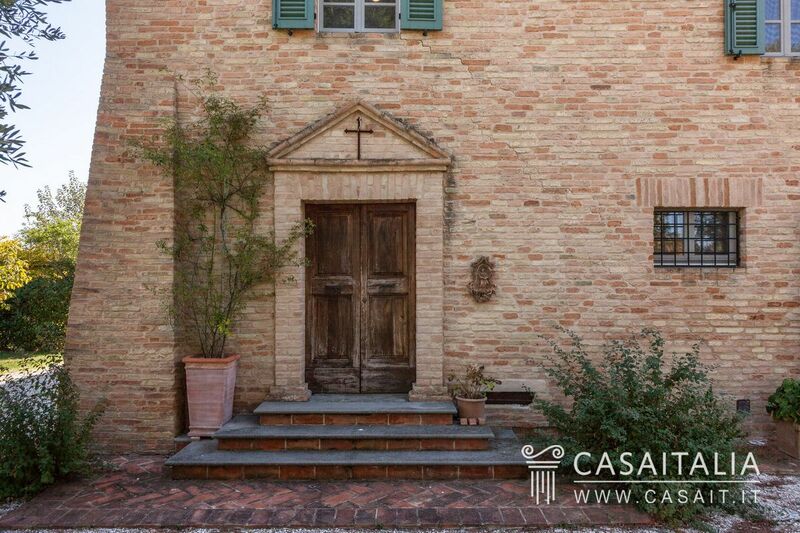 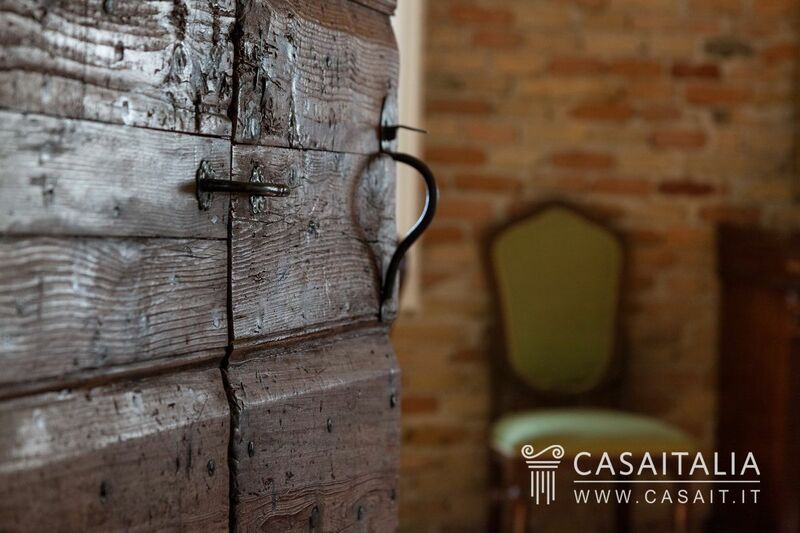 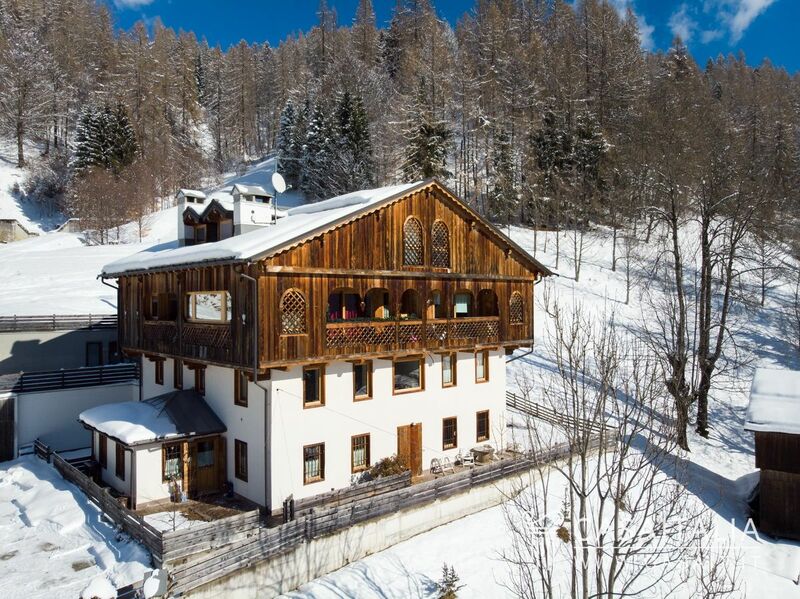 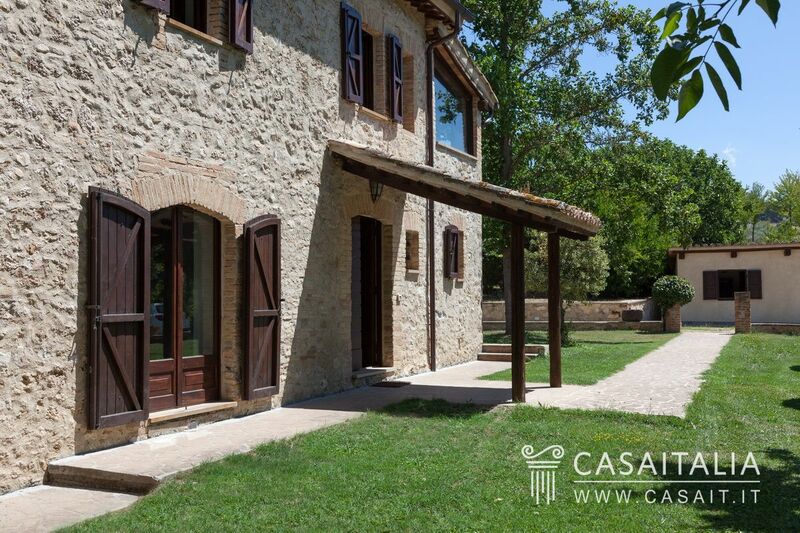 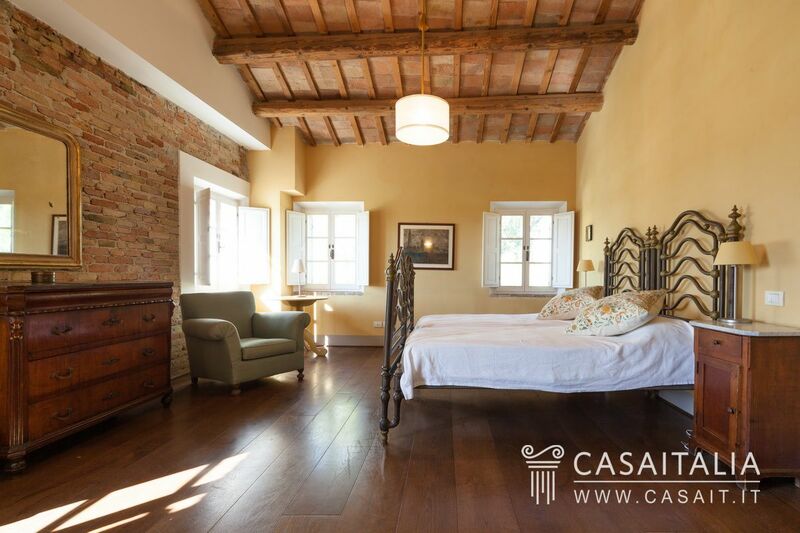 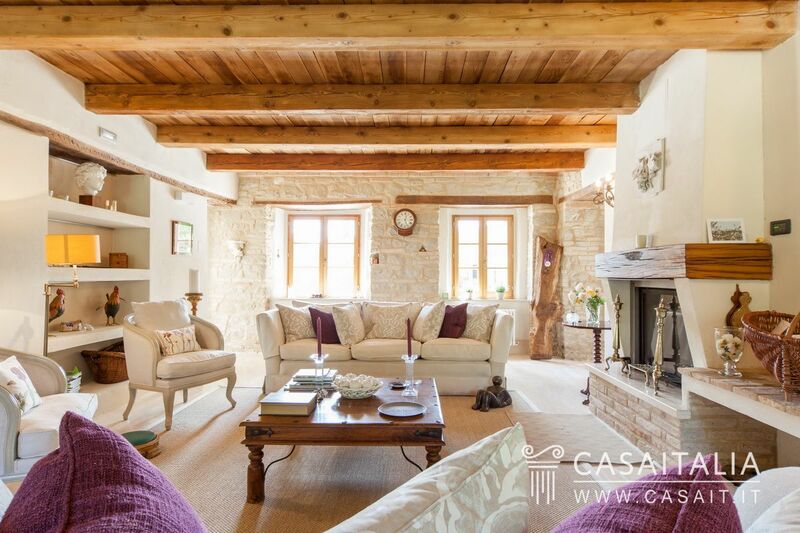 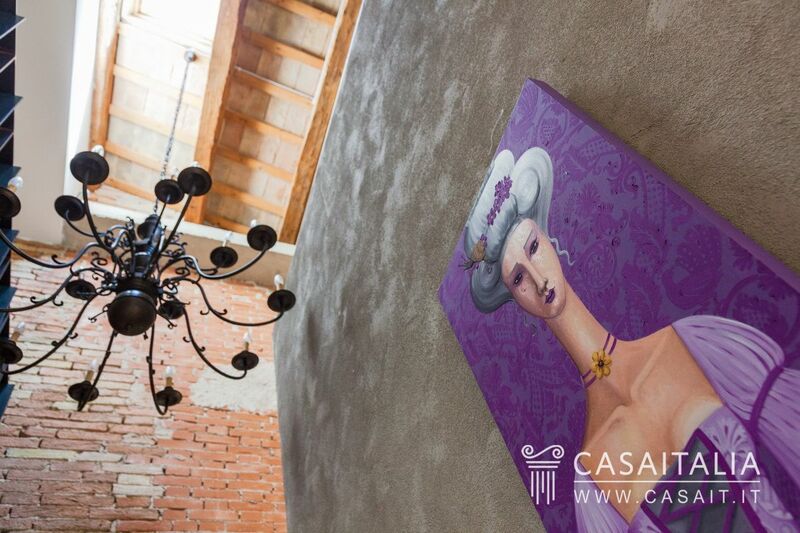 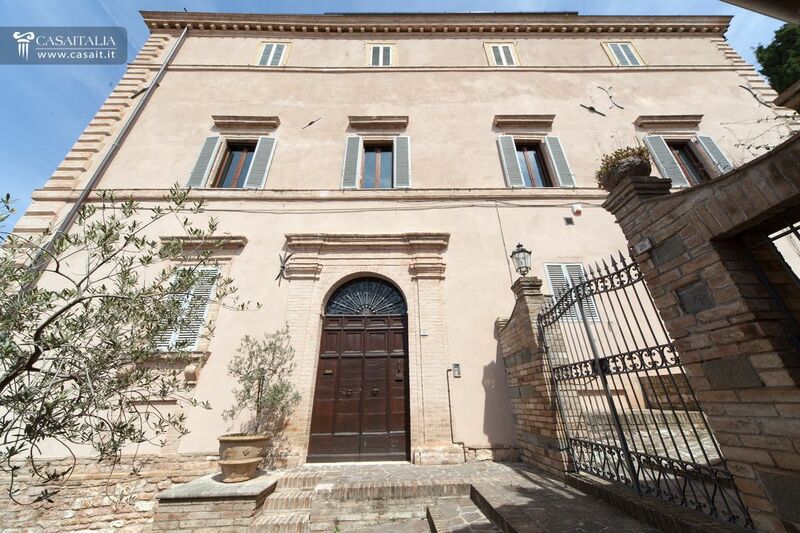 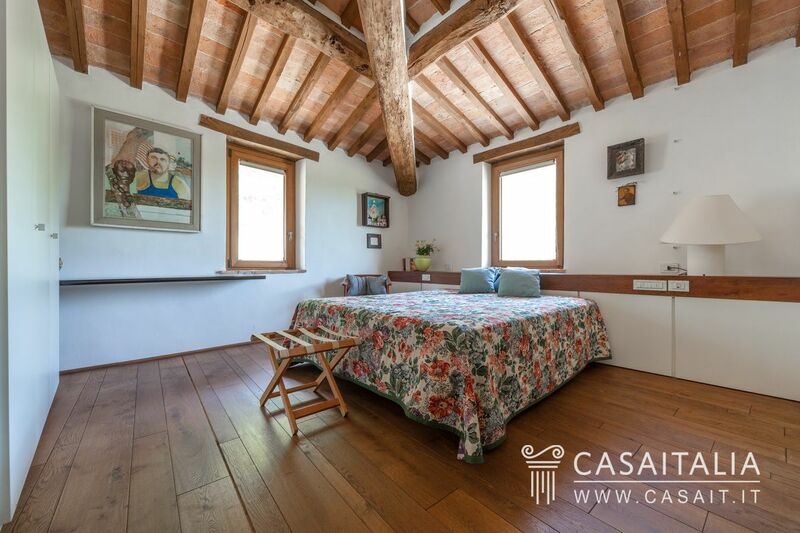 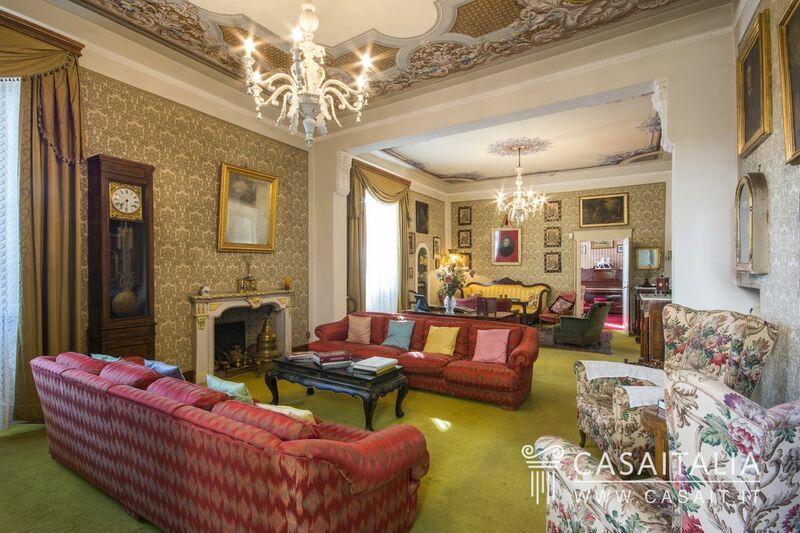 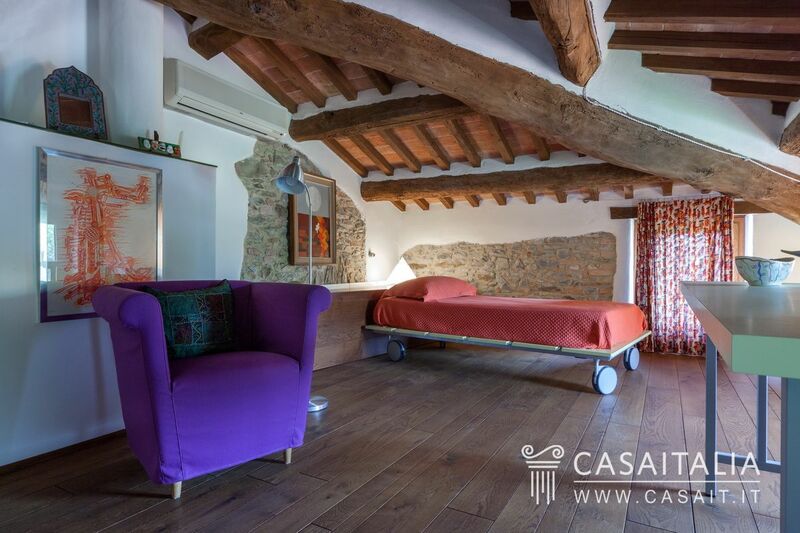 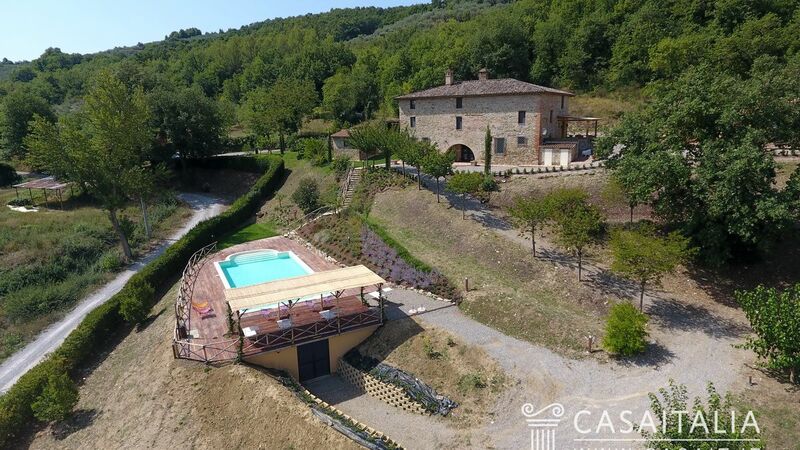 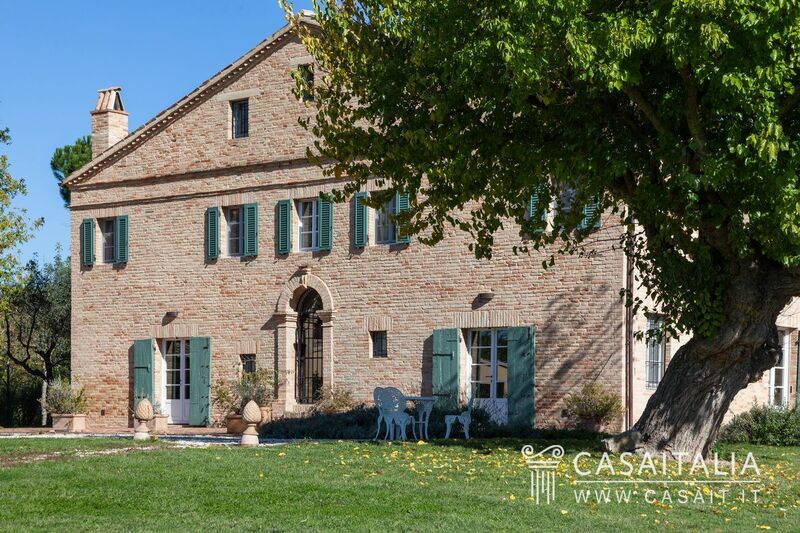 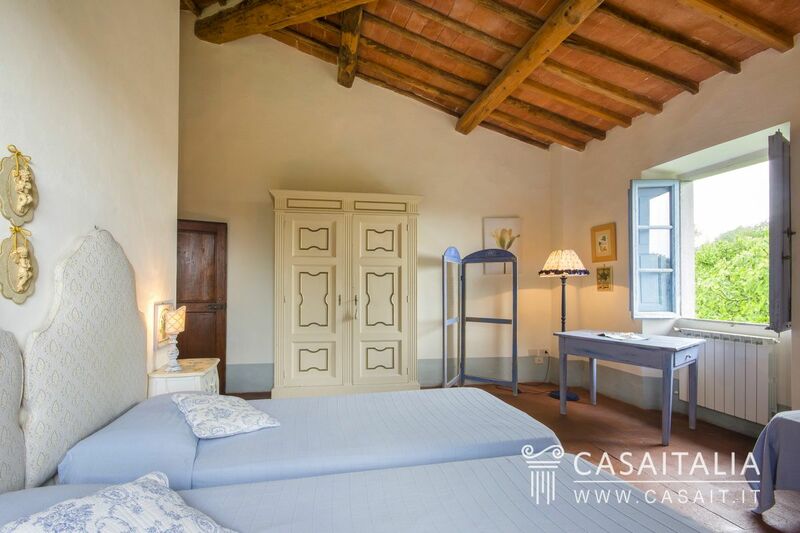 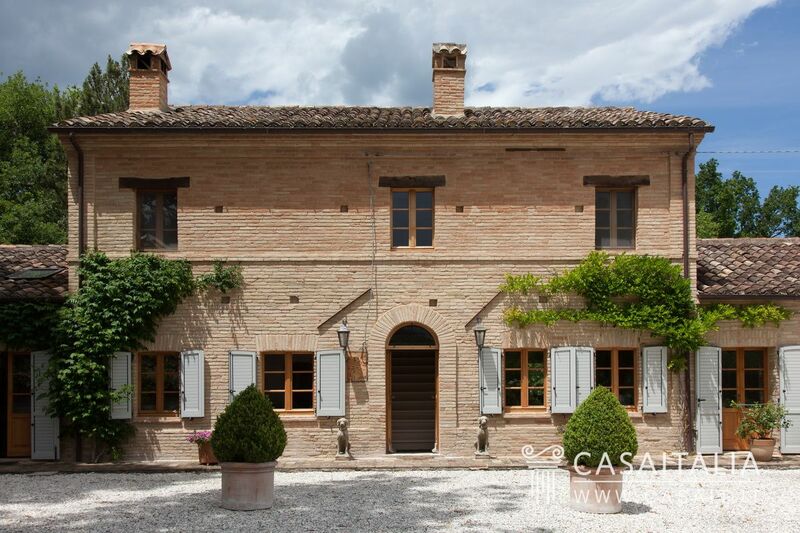 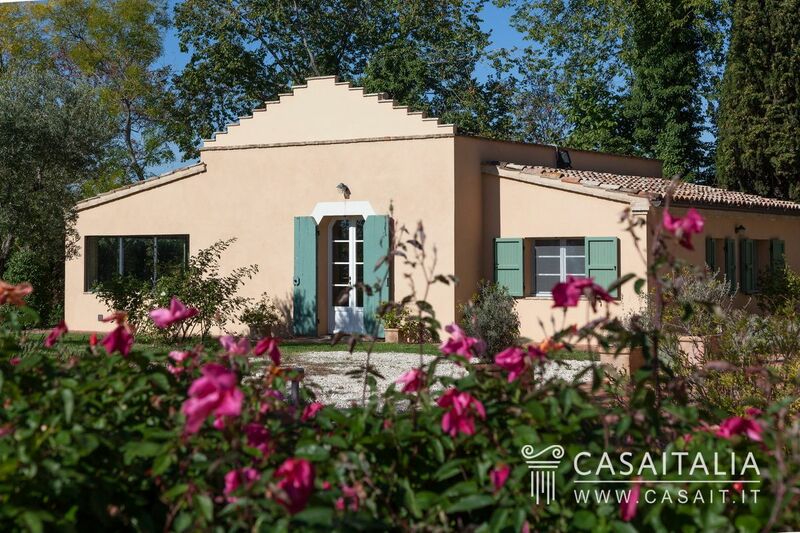 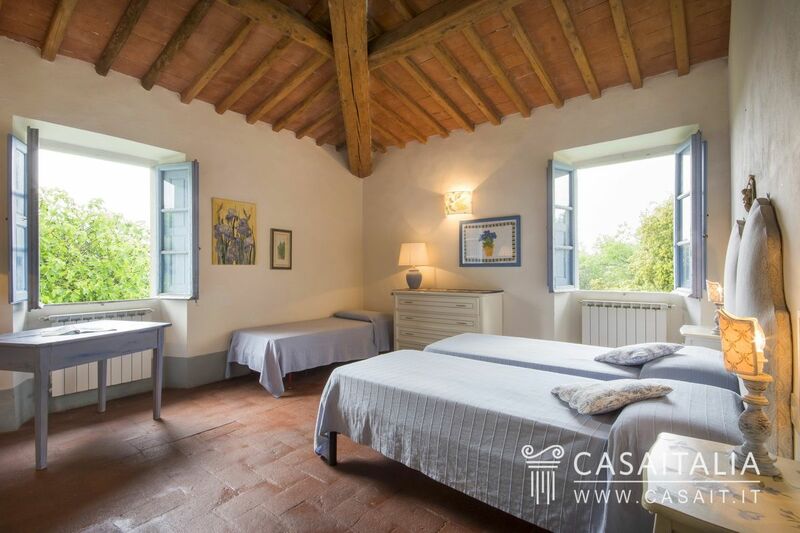 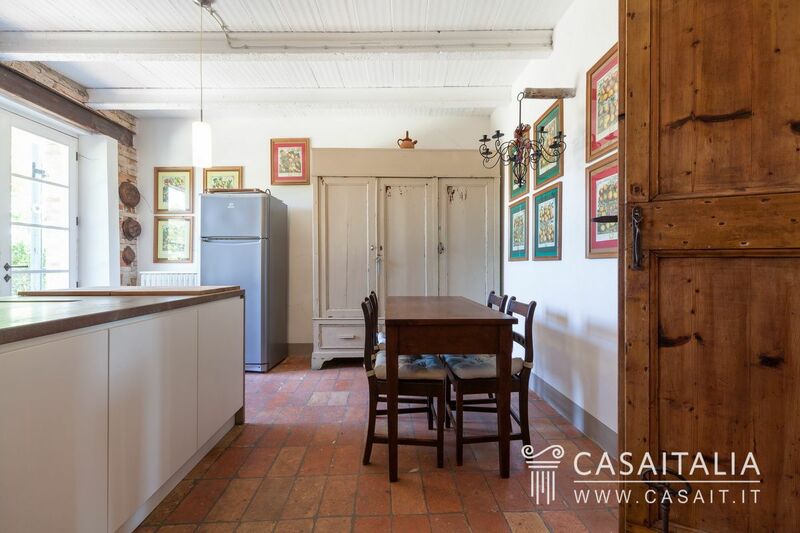 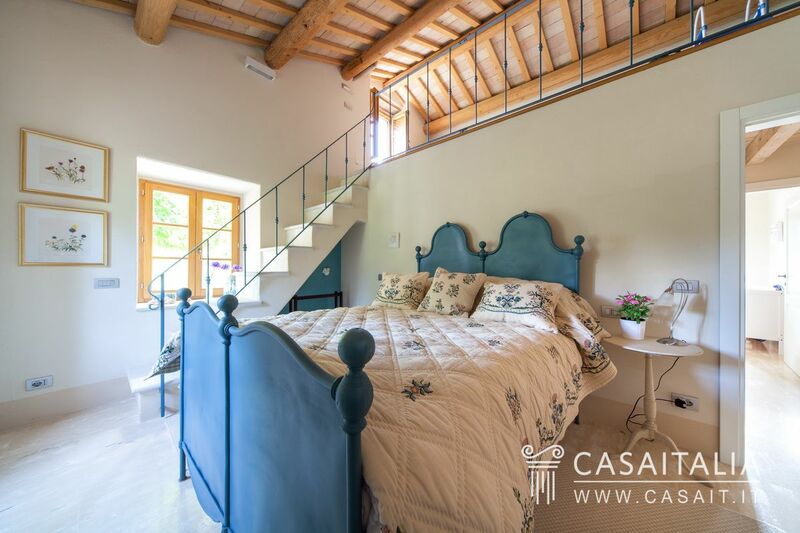 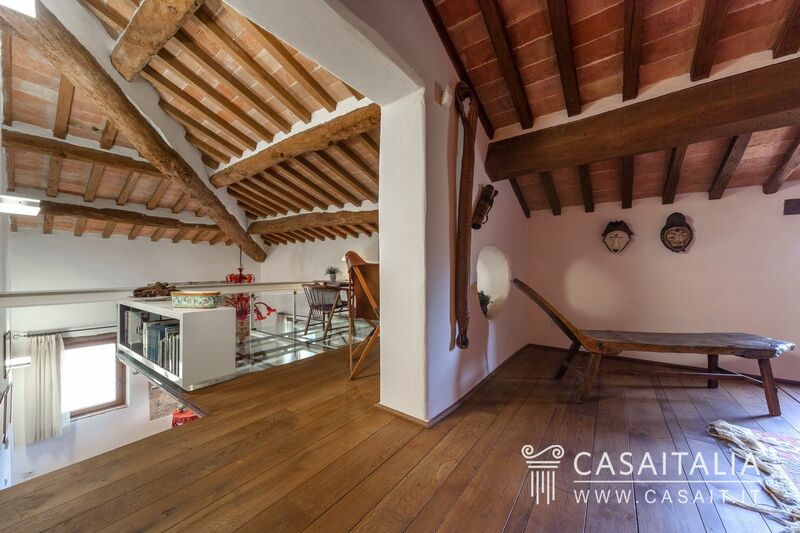 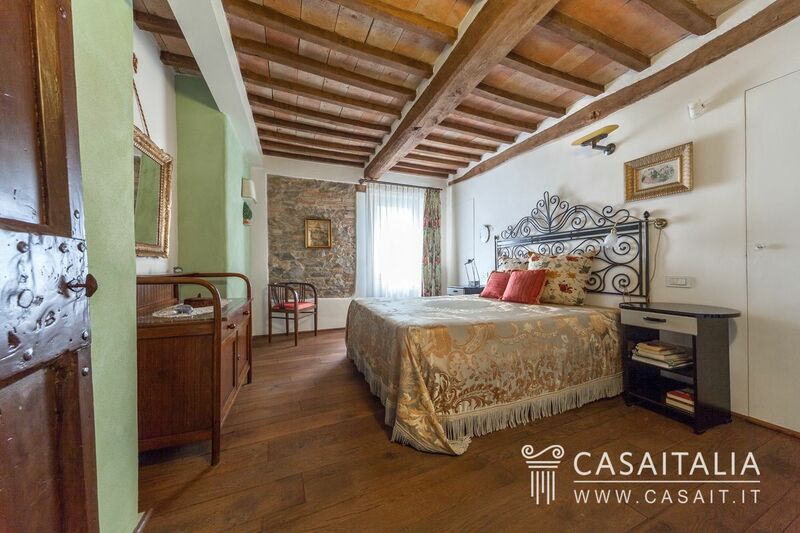 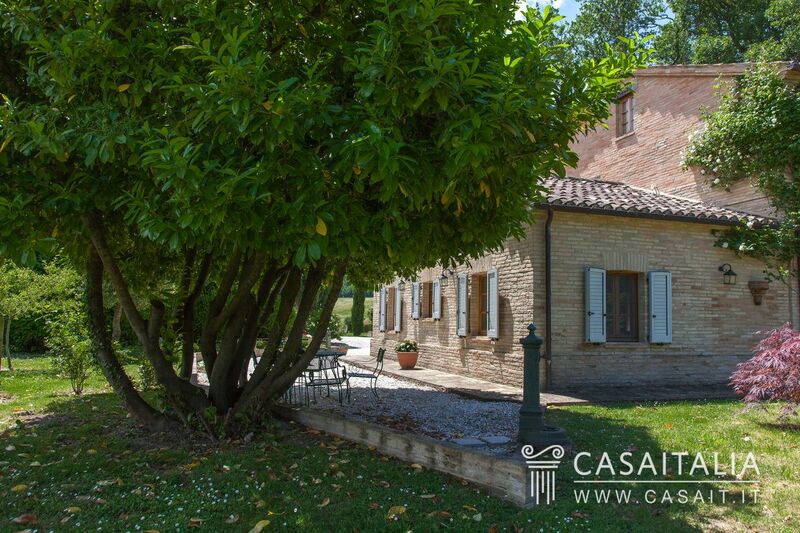 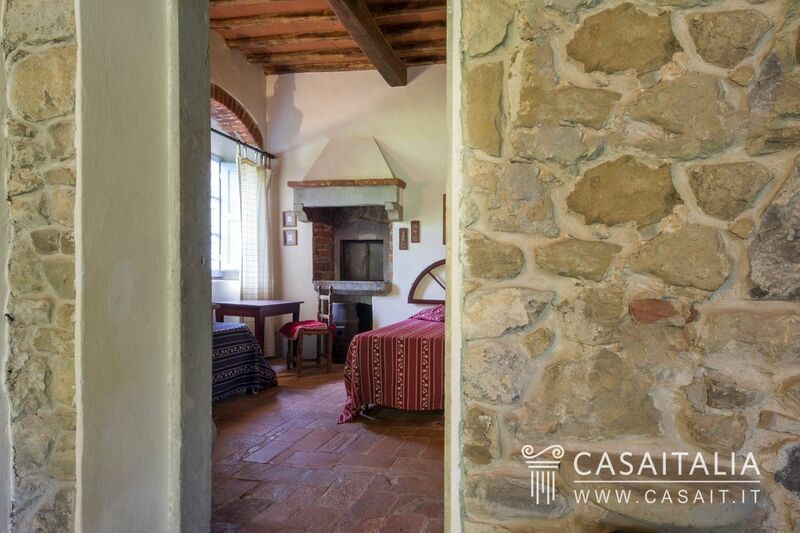 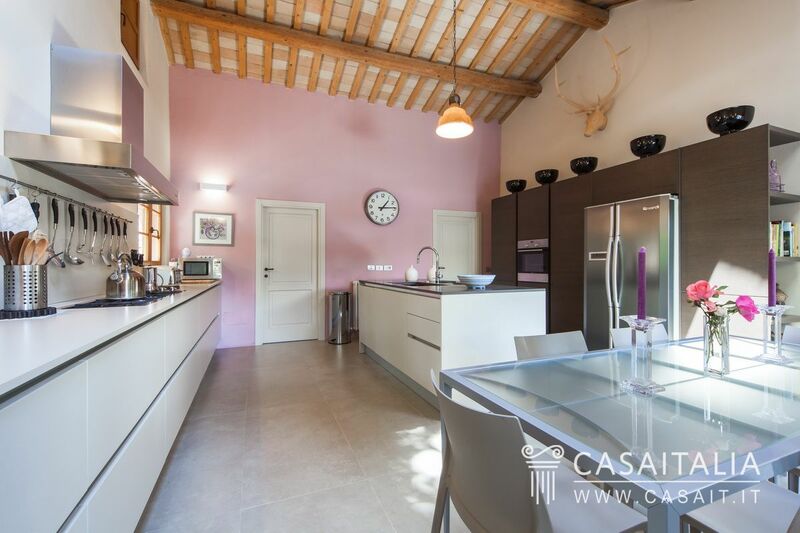 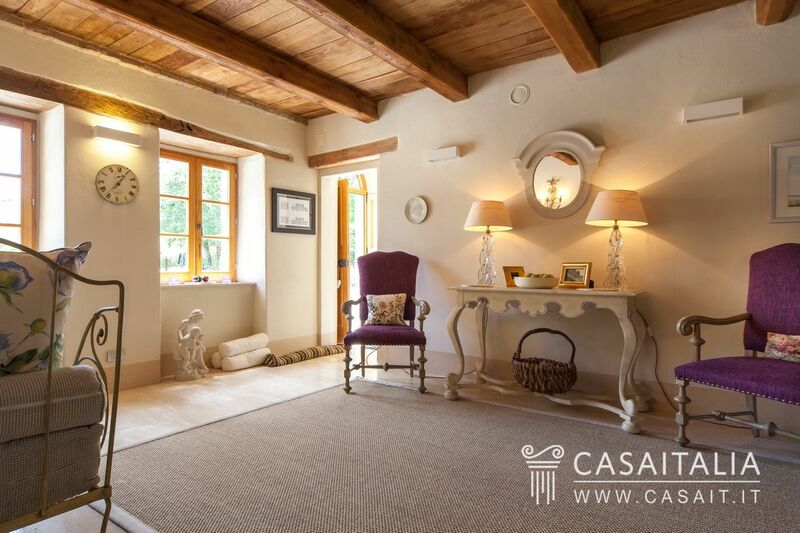 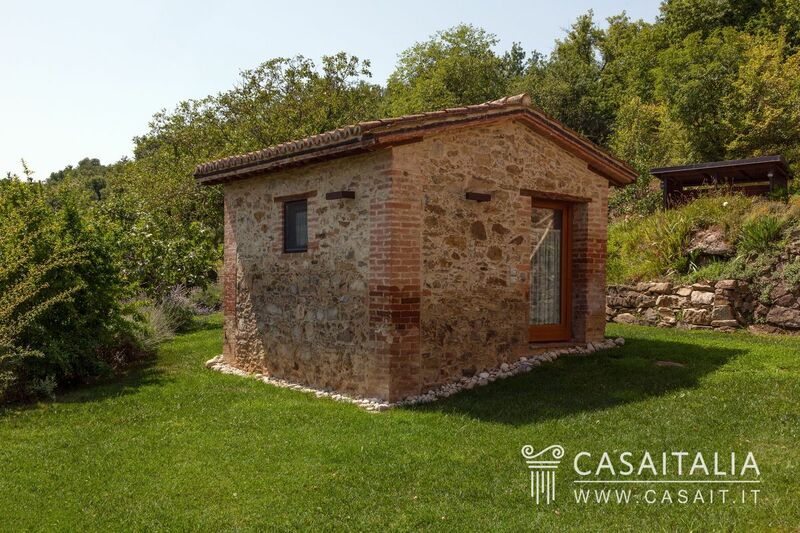 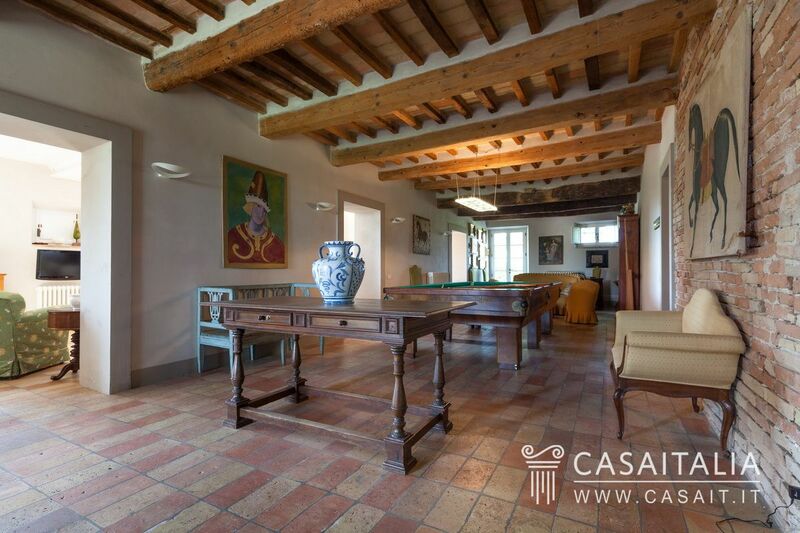 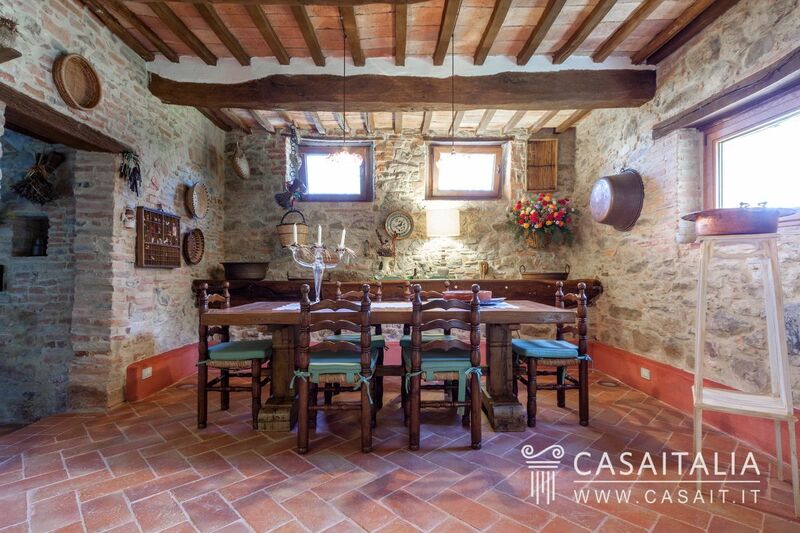 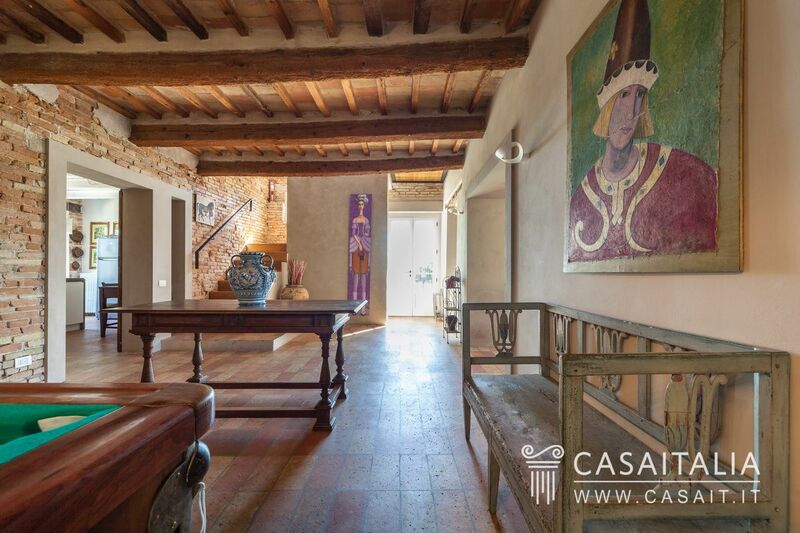 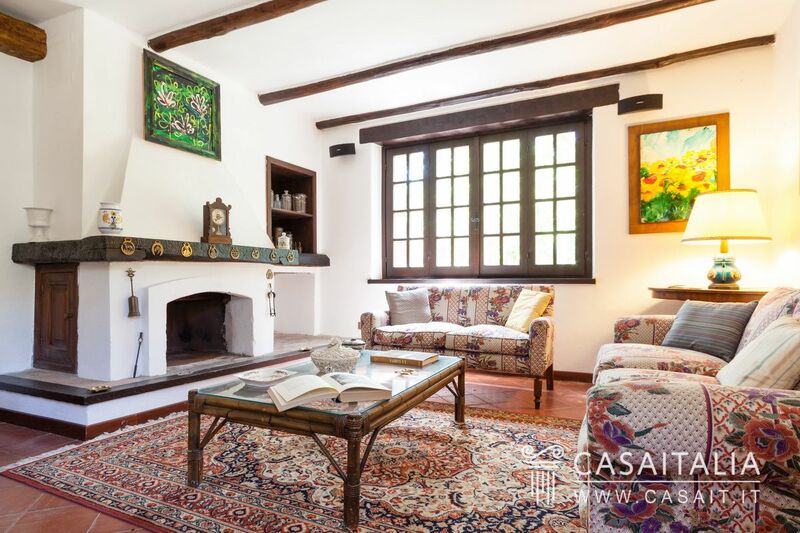 Fully restored historic palazzo, with two outbuildings and a further annex requiring restoration. 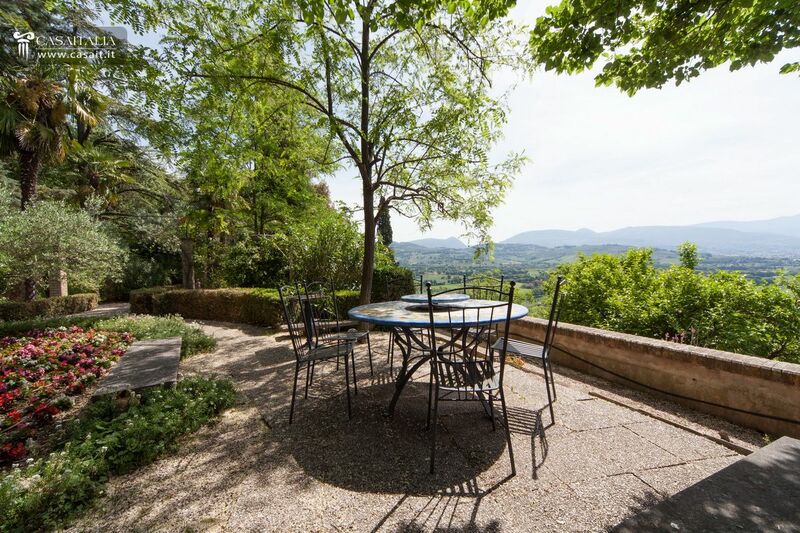 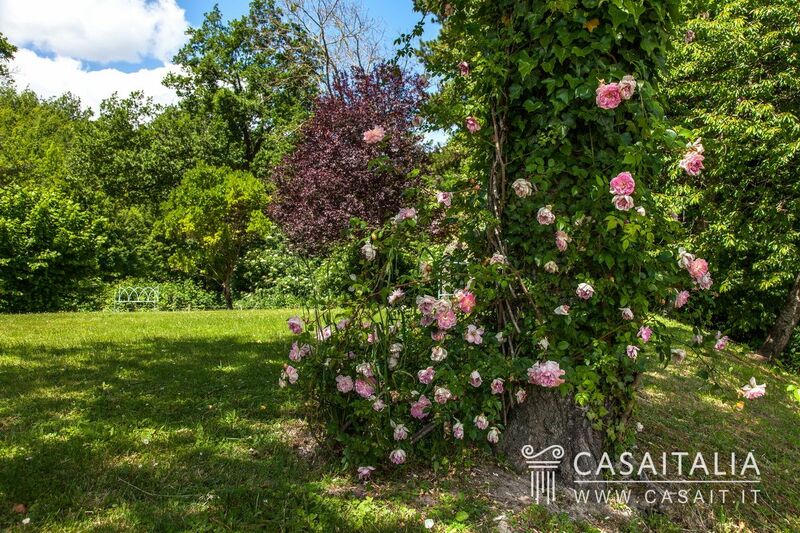 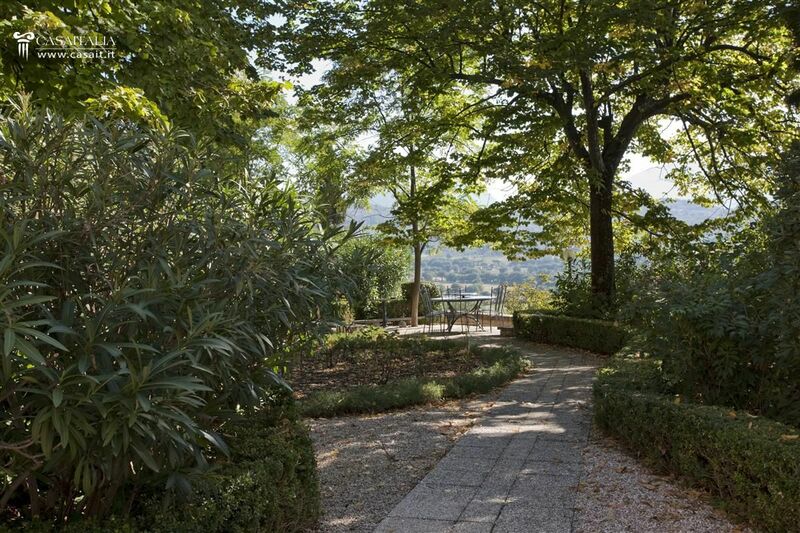 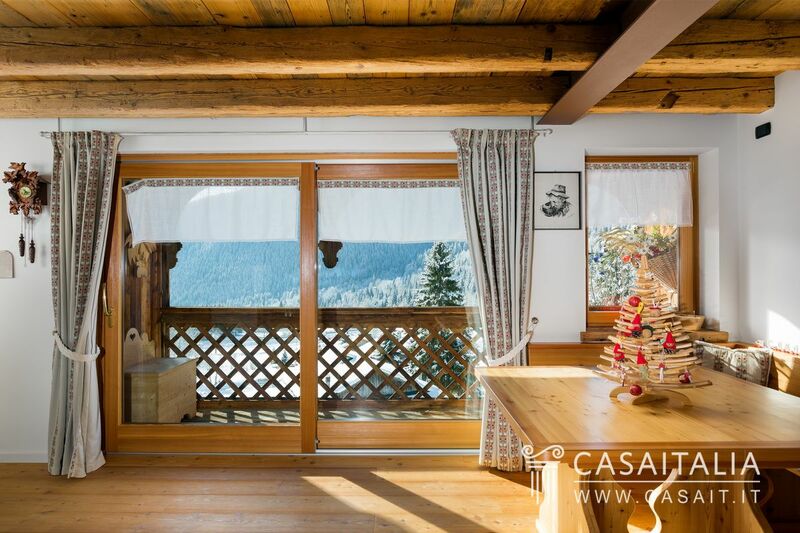 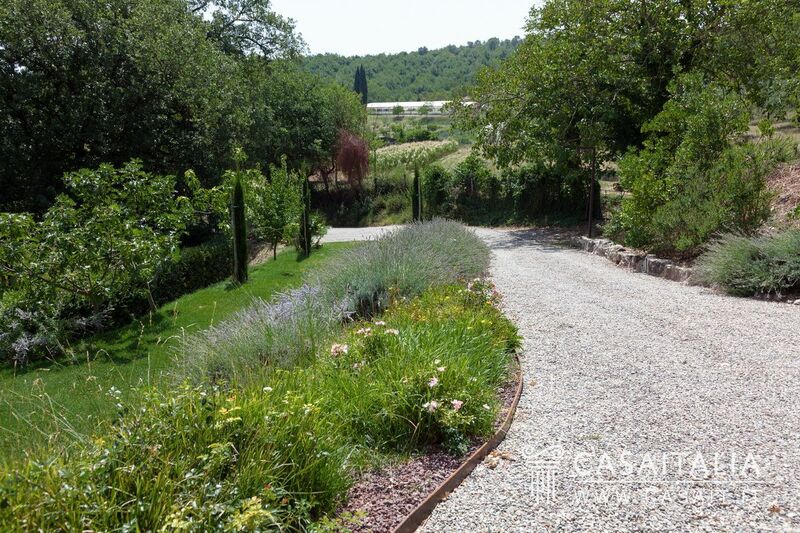 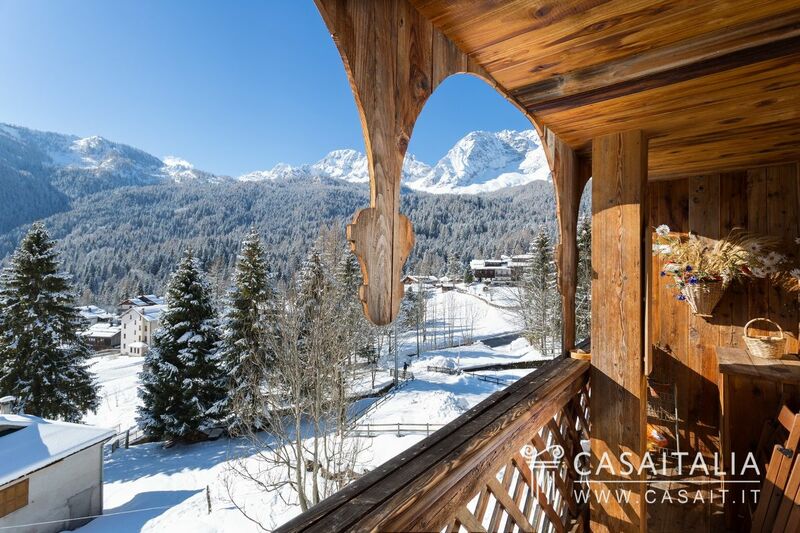 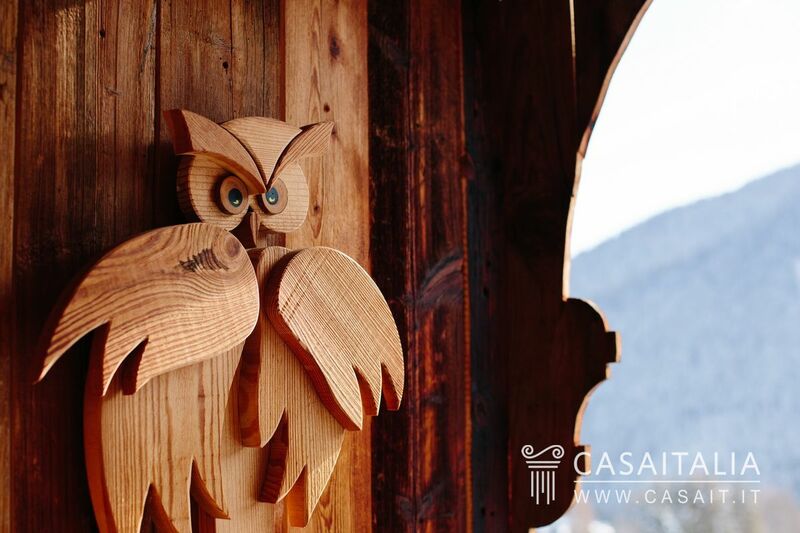 Private grounds of 3.500 sq.m and a terrace in the old tower, overlooking the valley. 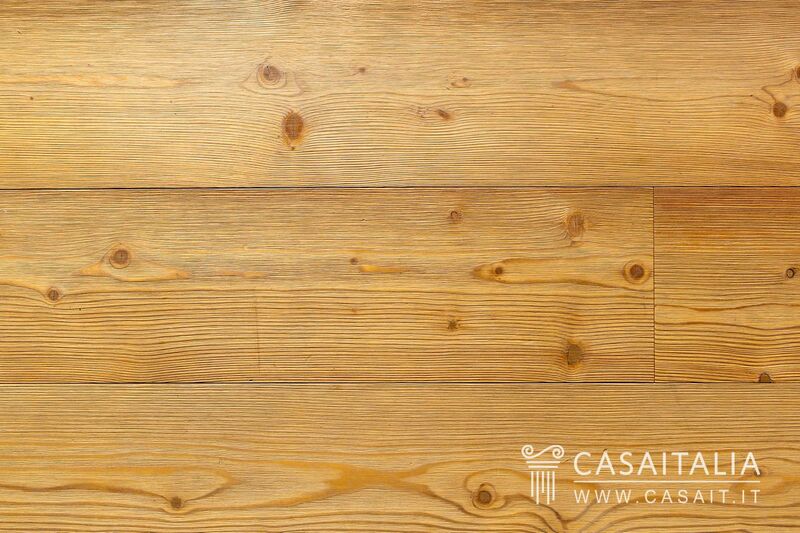 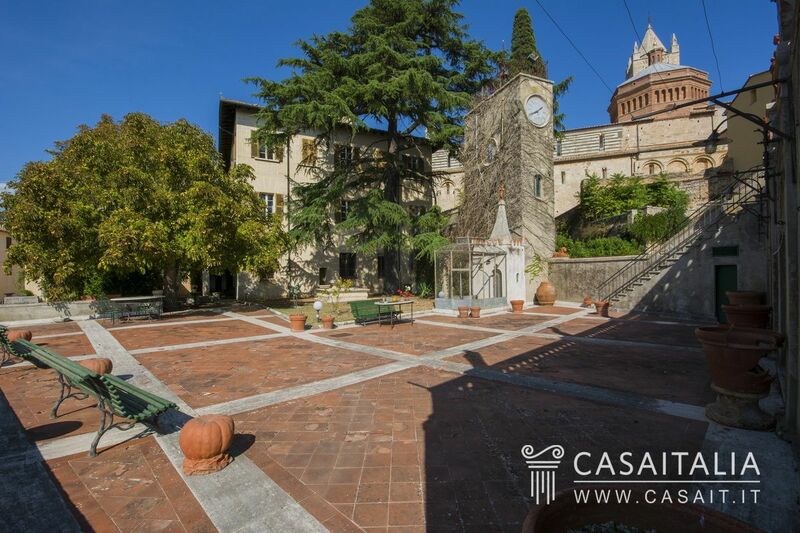 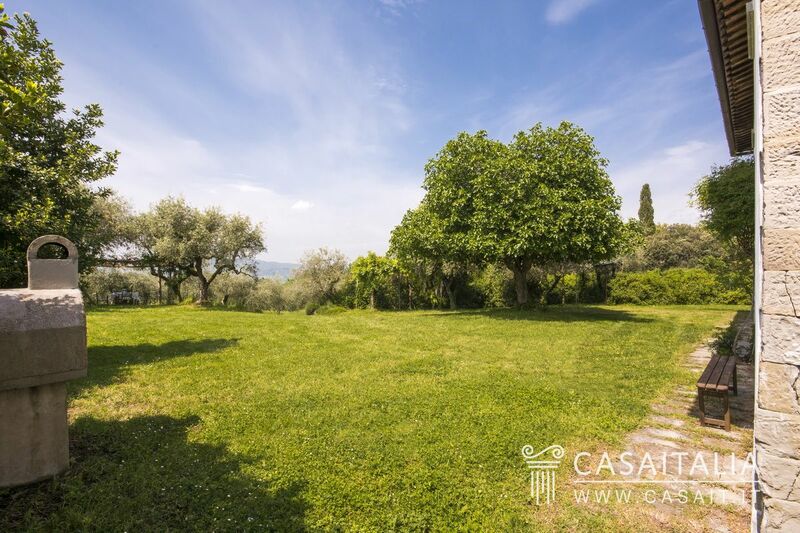 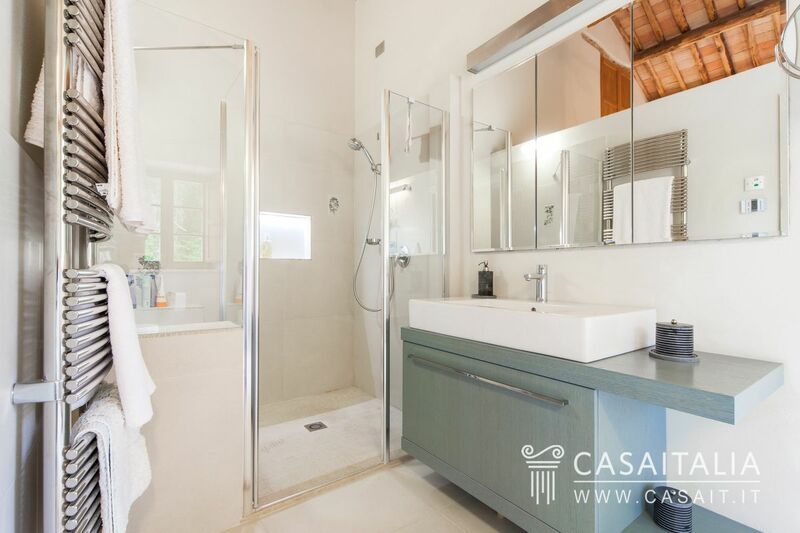 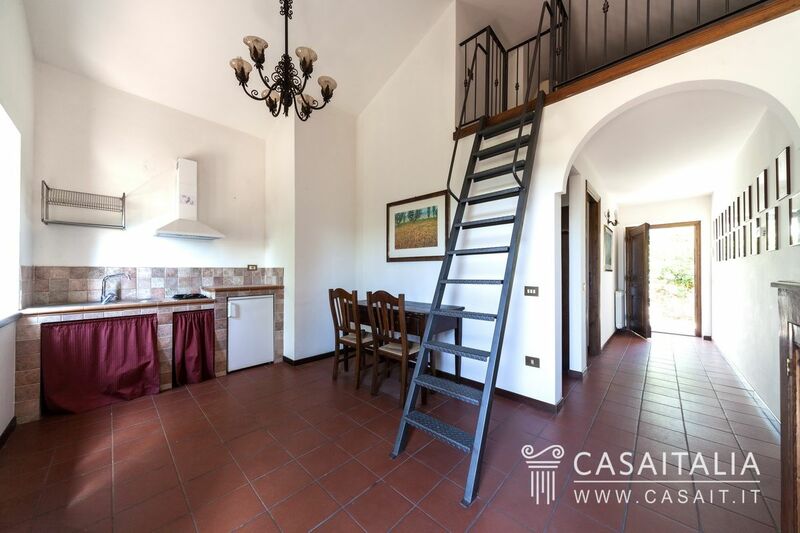 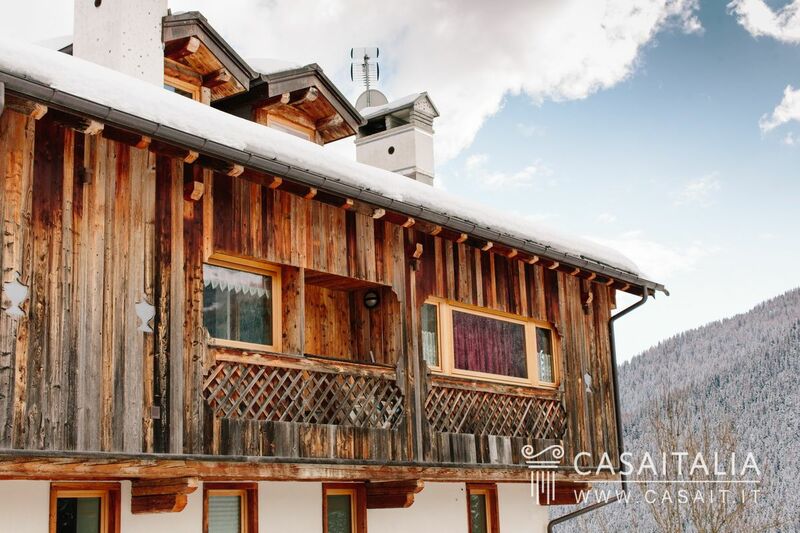 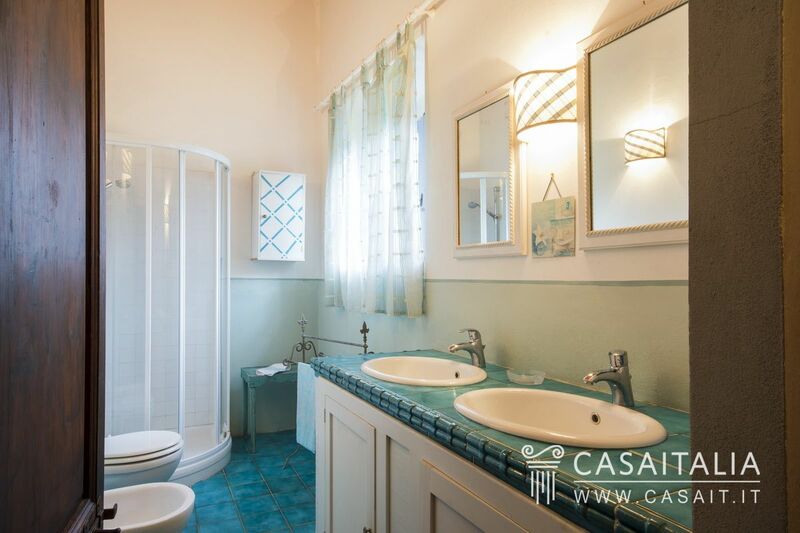 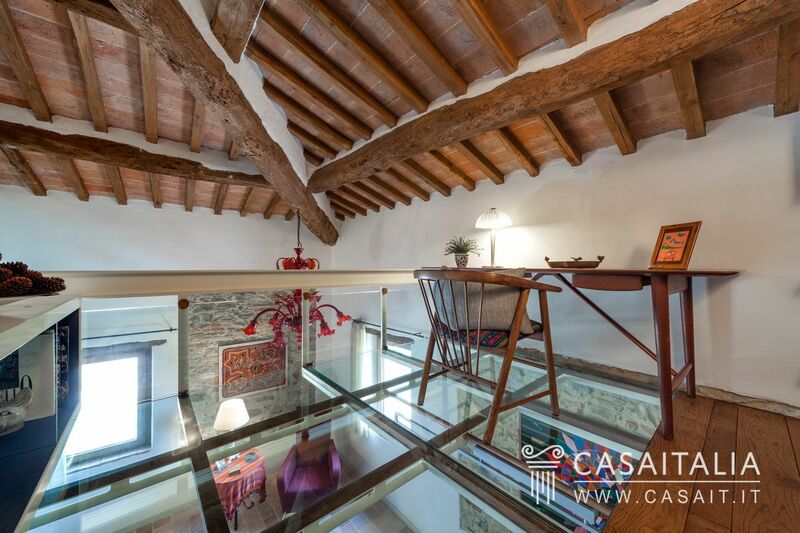 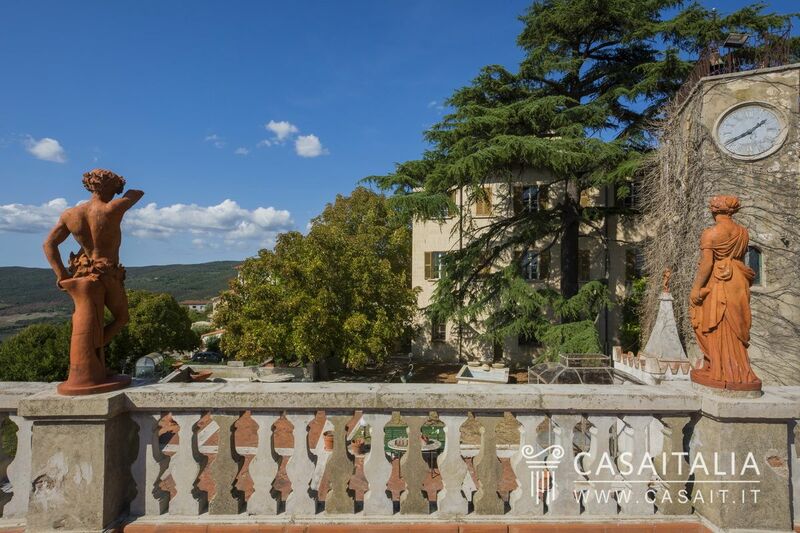 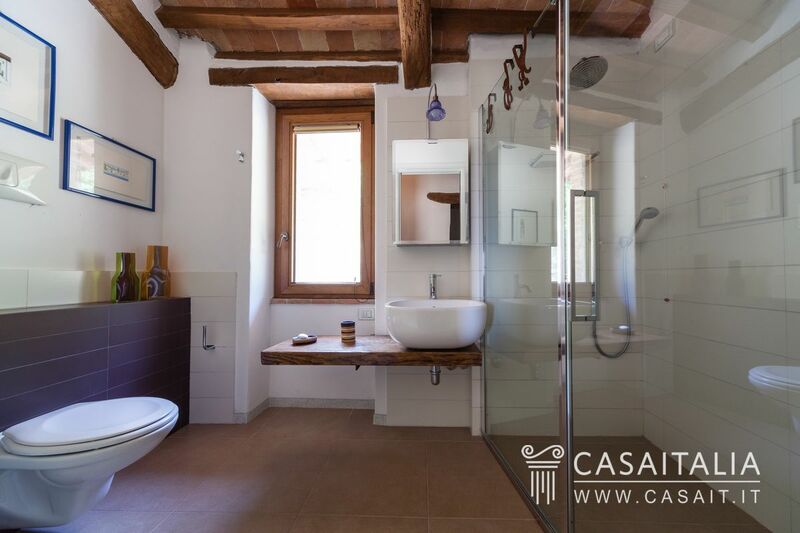 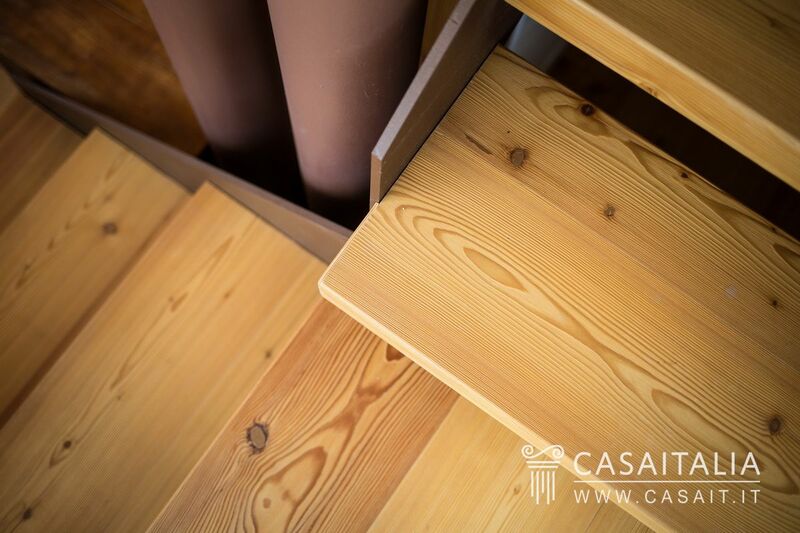 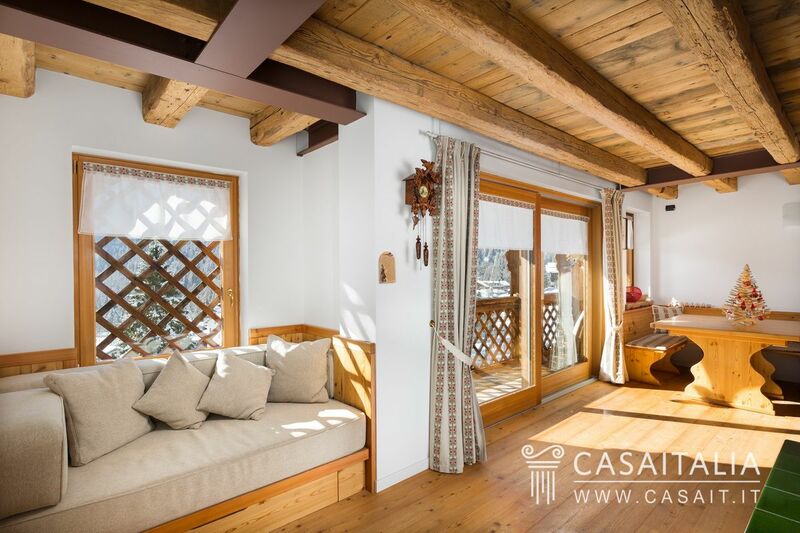 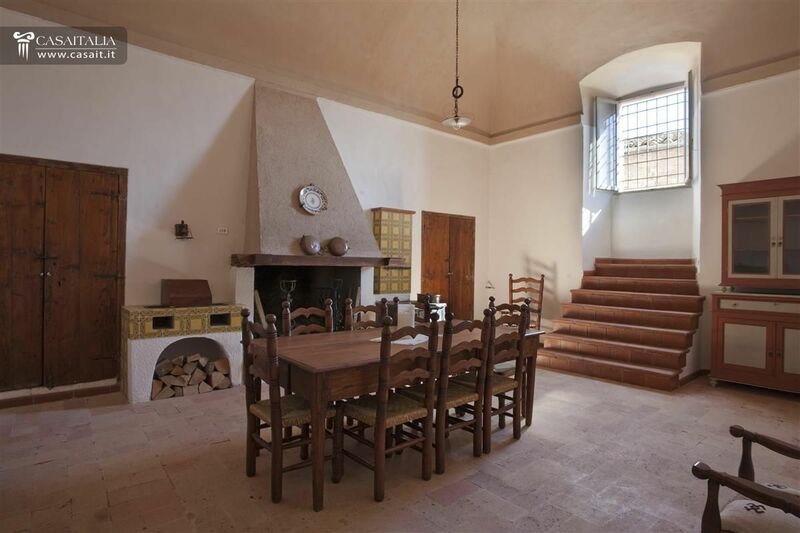 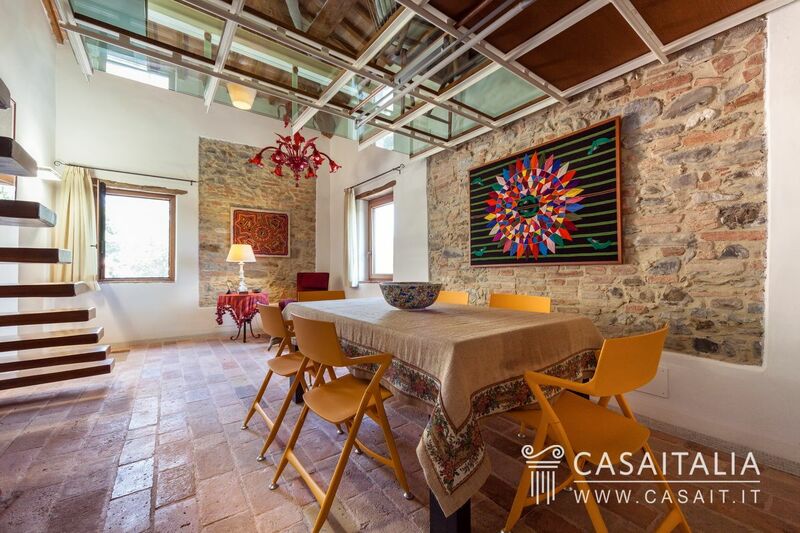 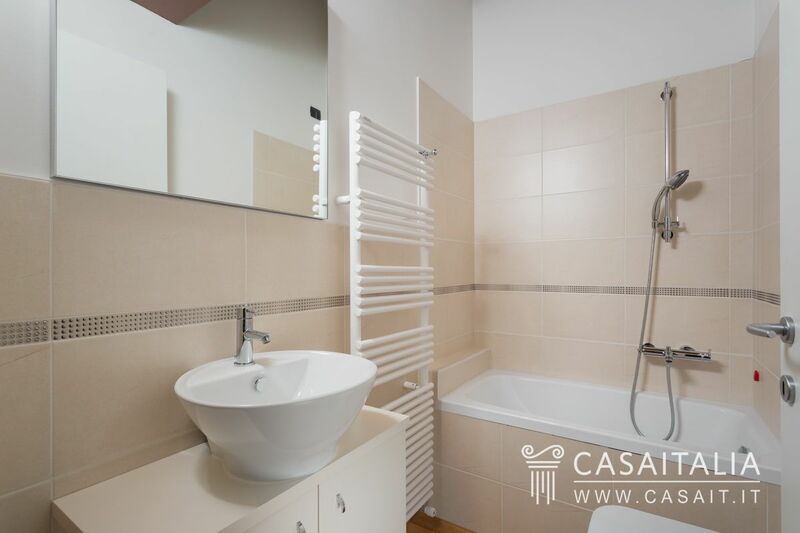 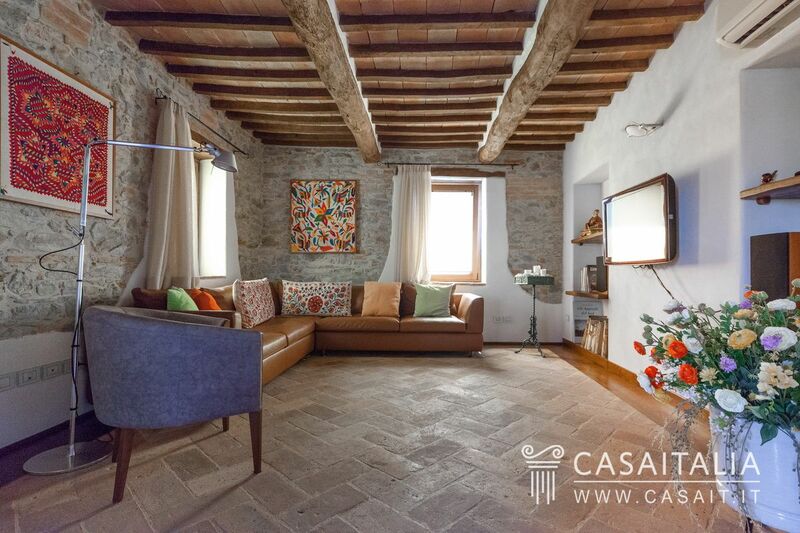 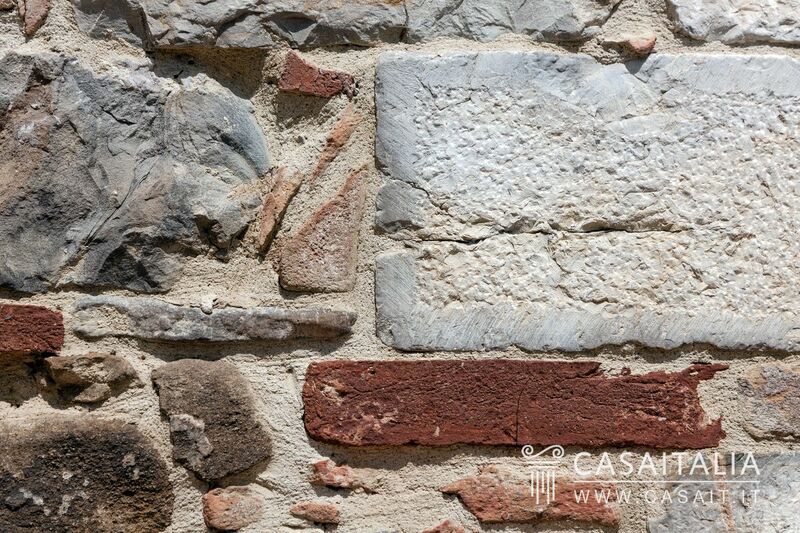 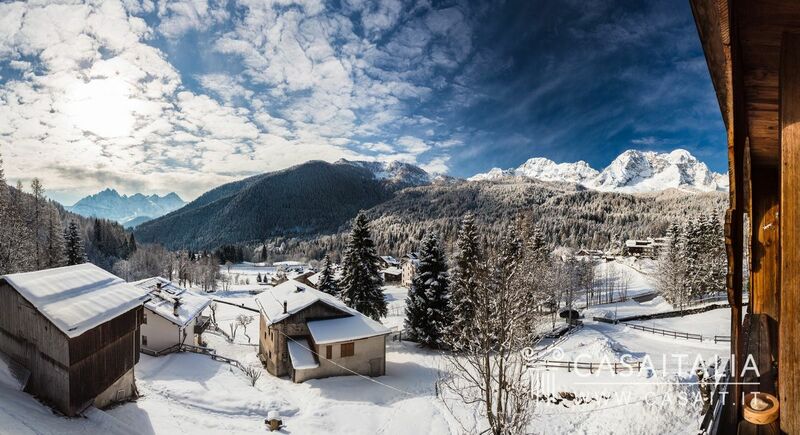 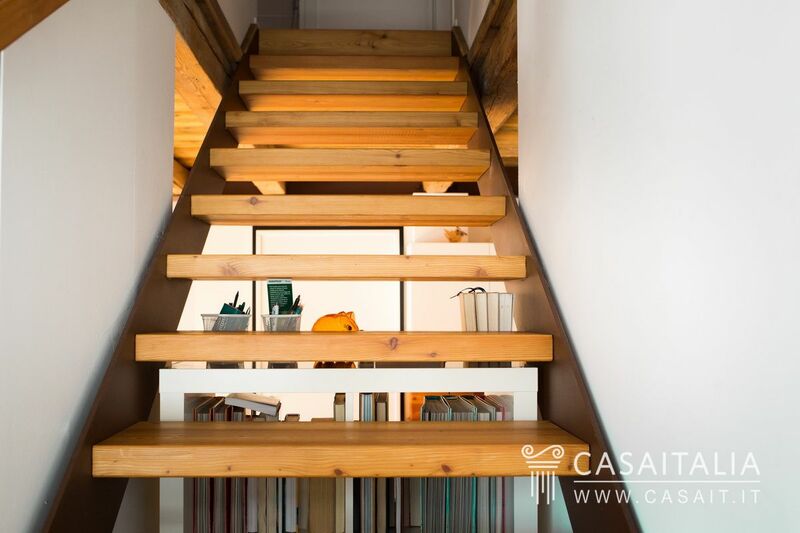 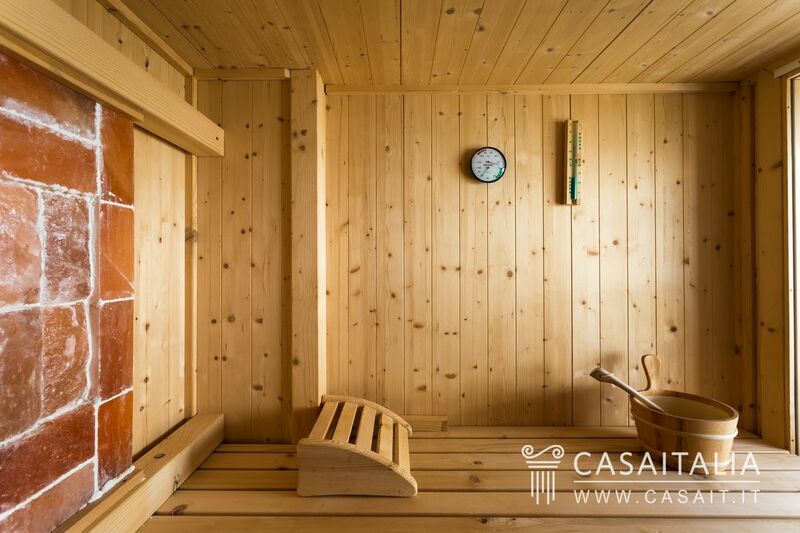 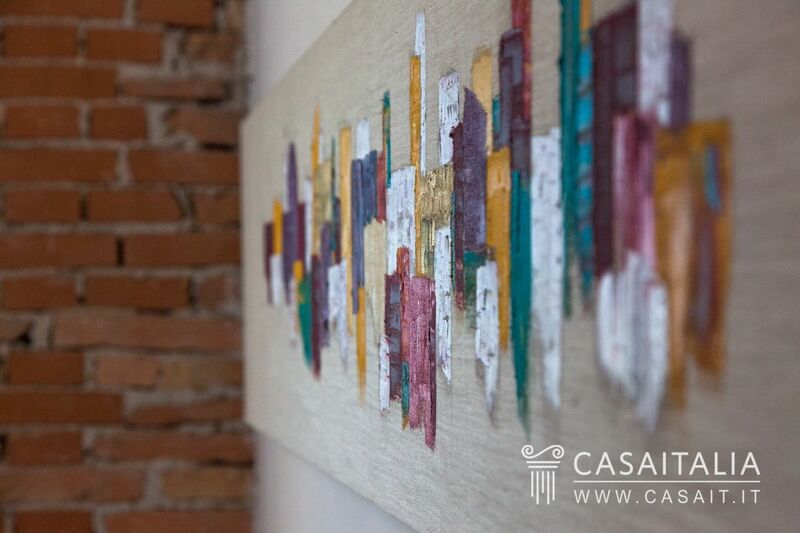 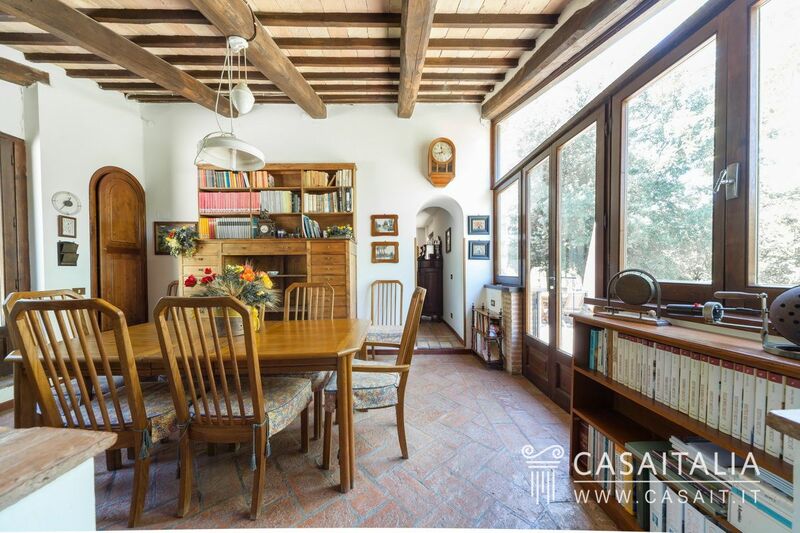 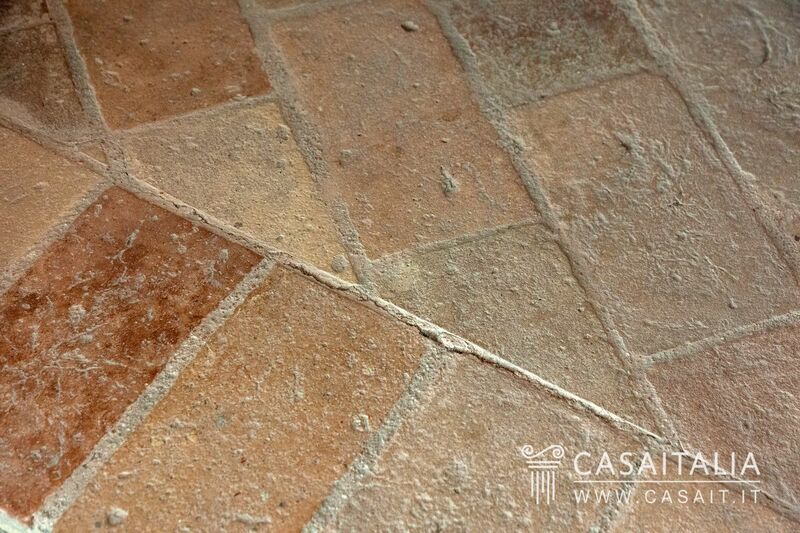 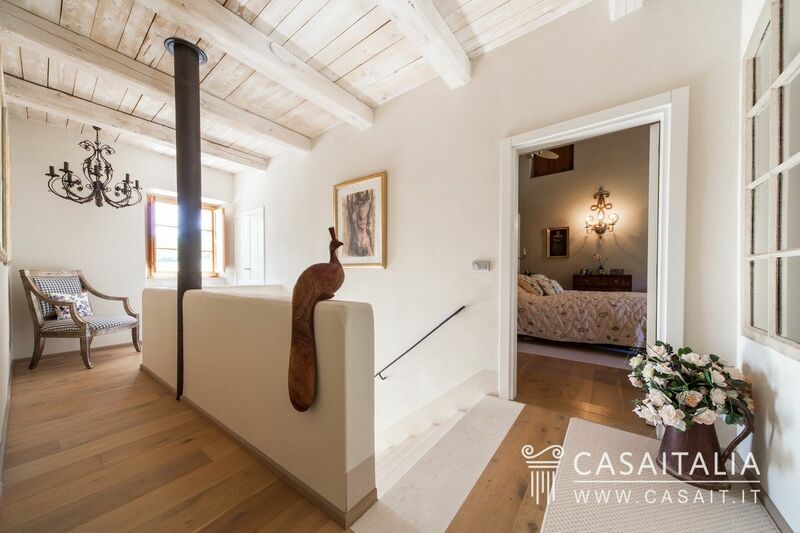 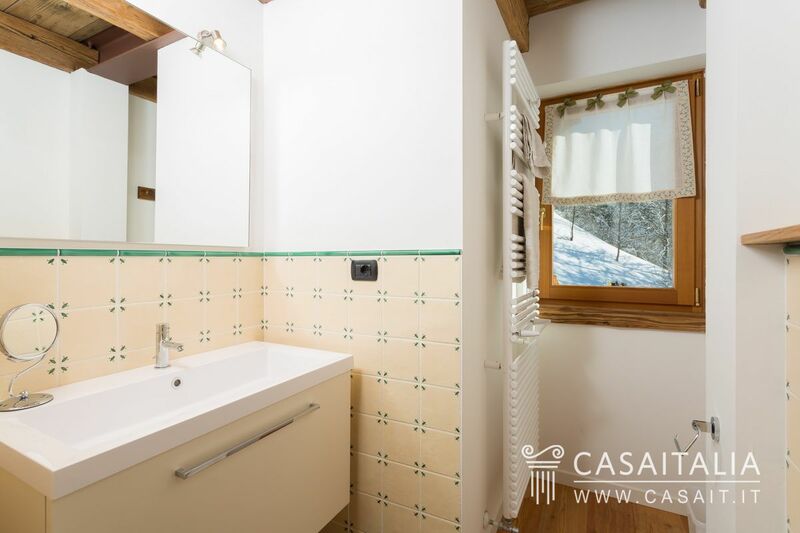 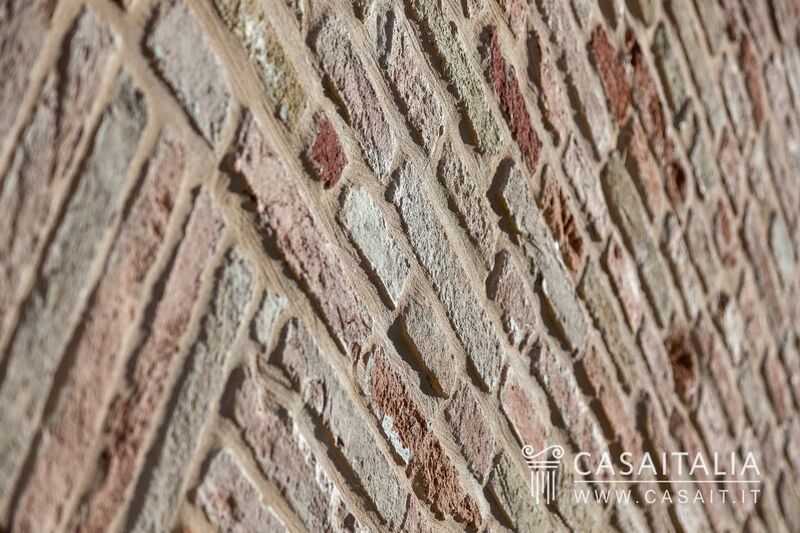 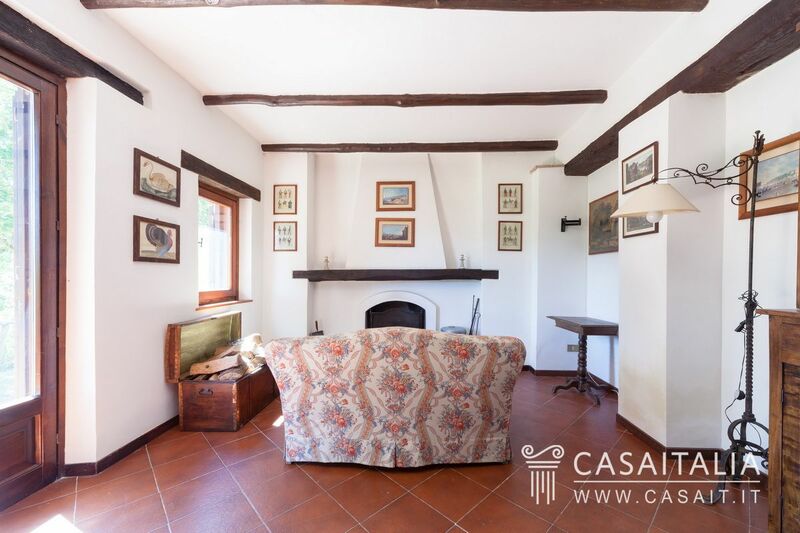 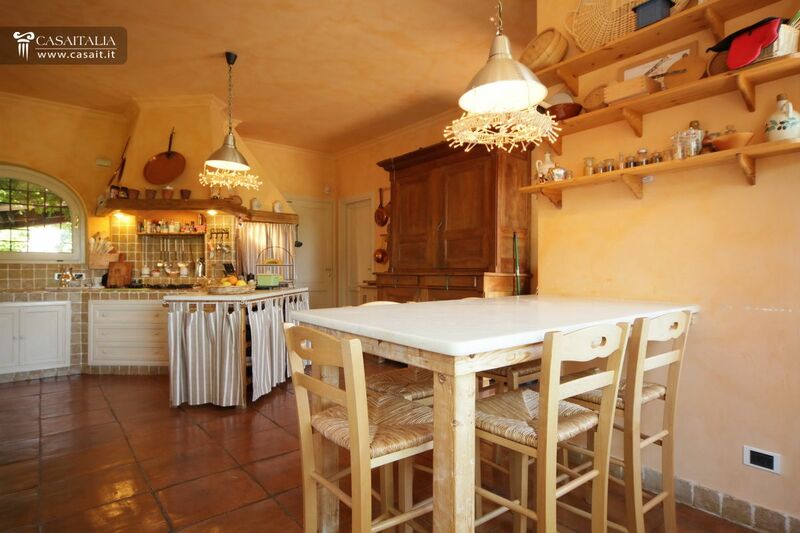 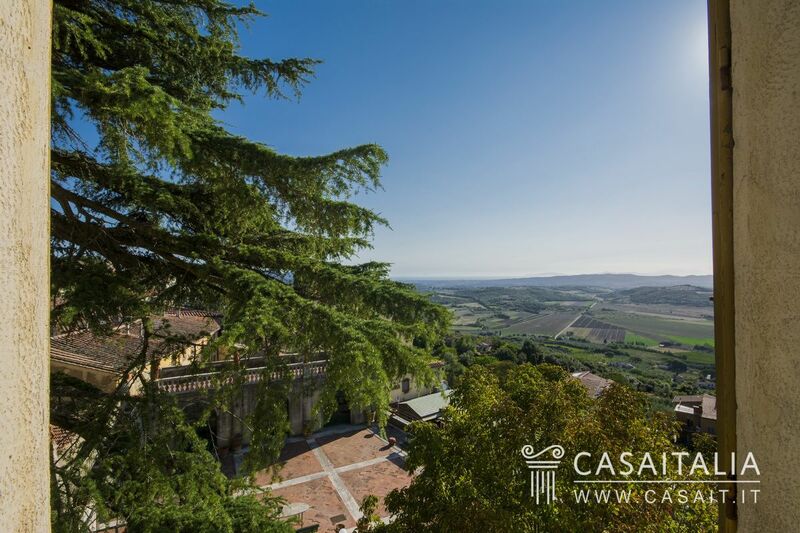 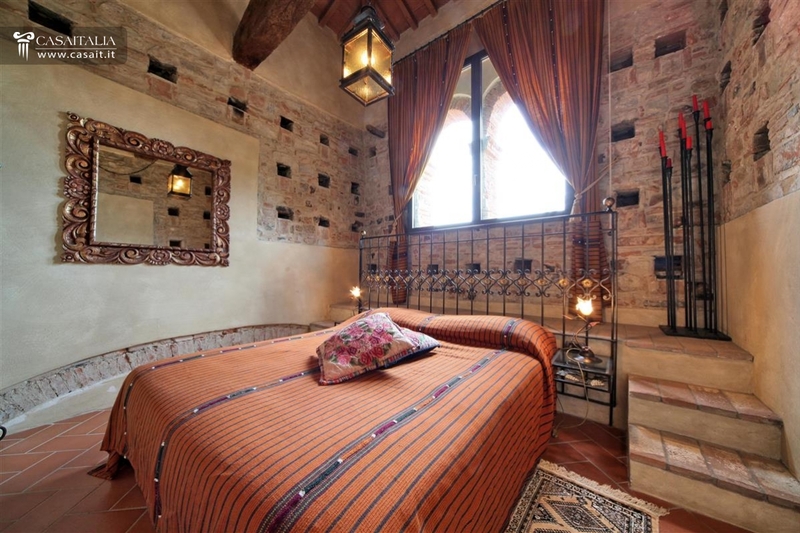 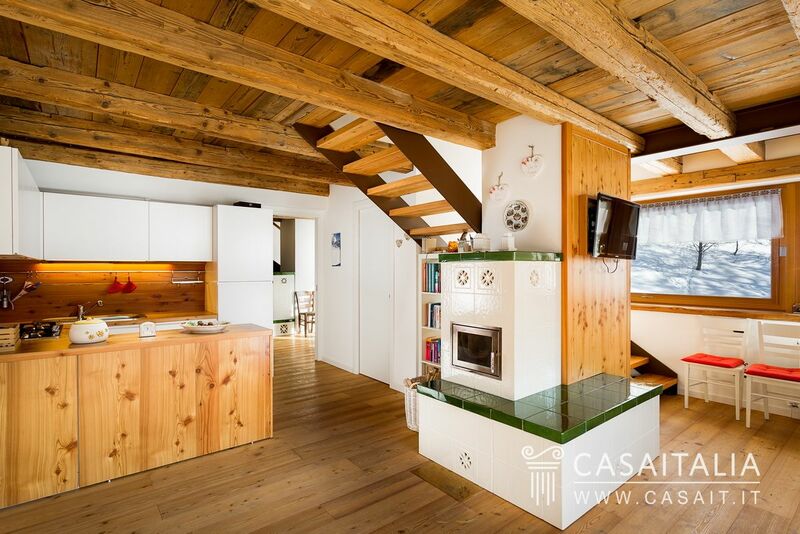 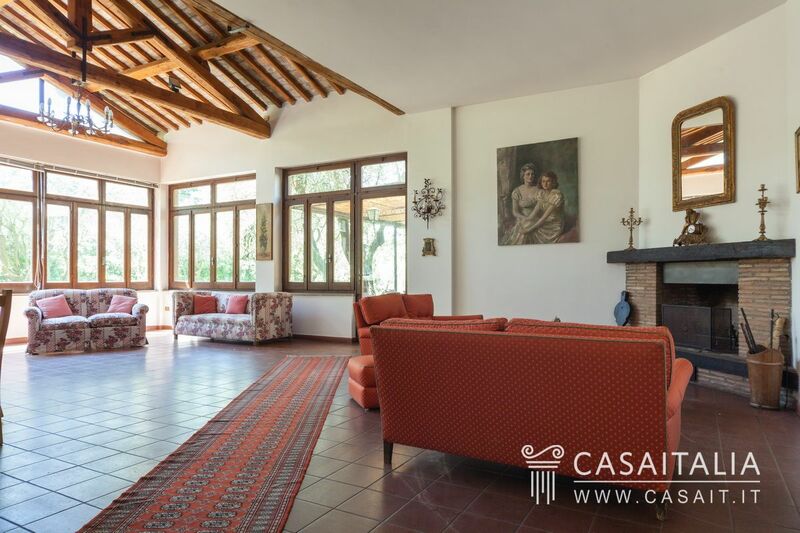 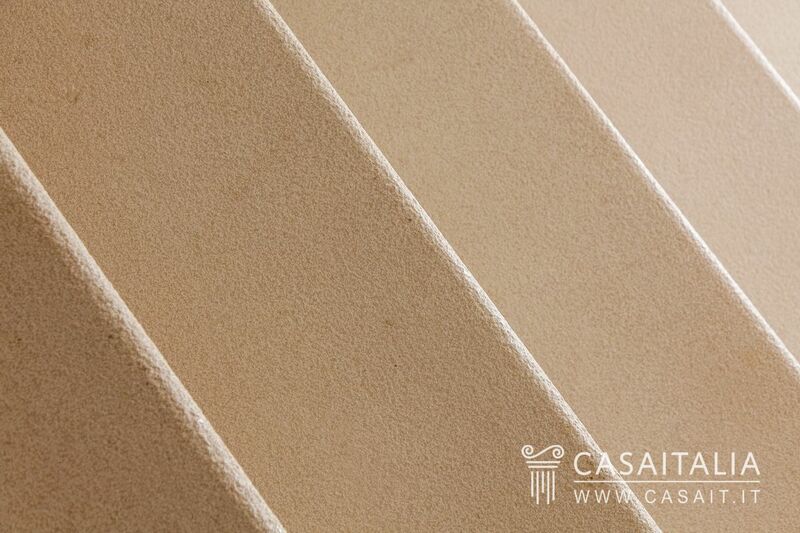 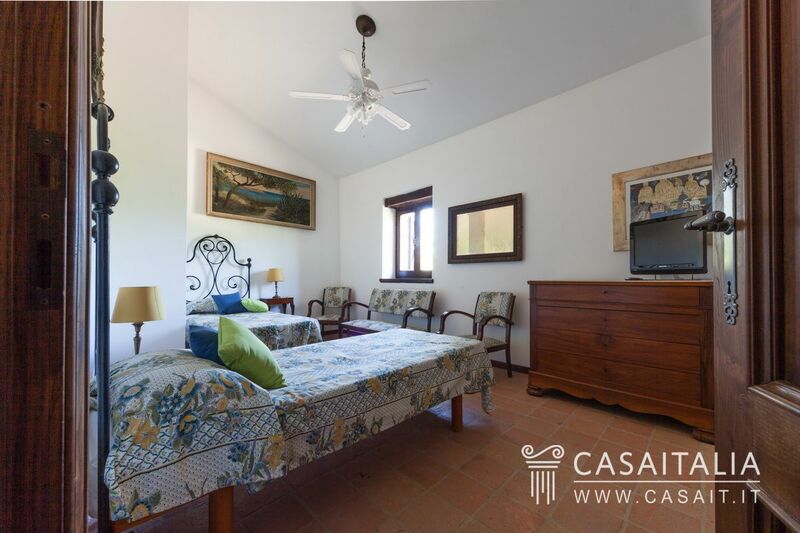 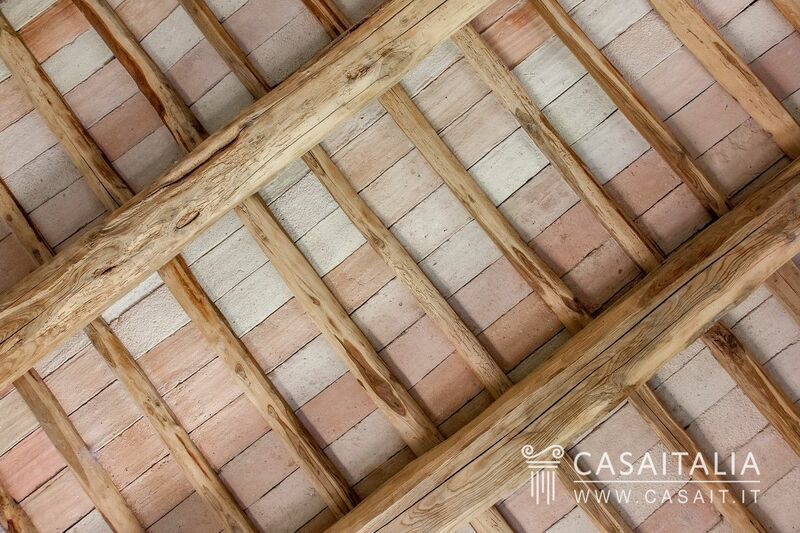 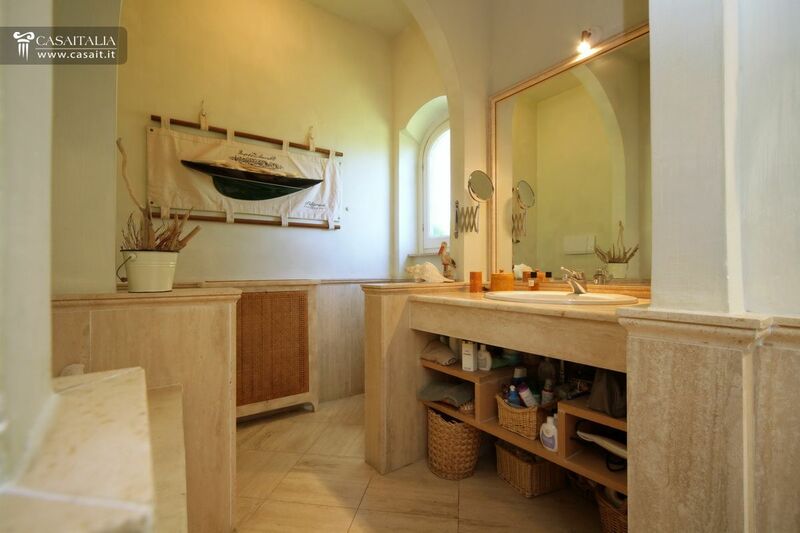 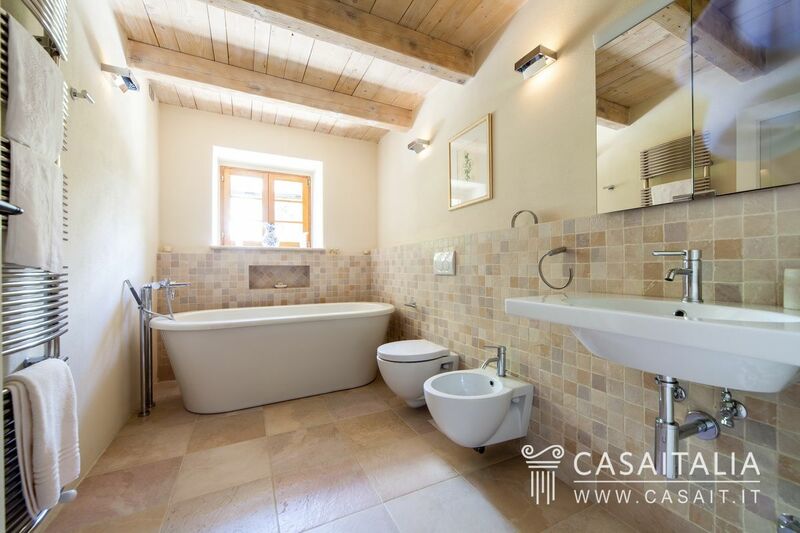 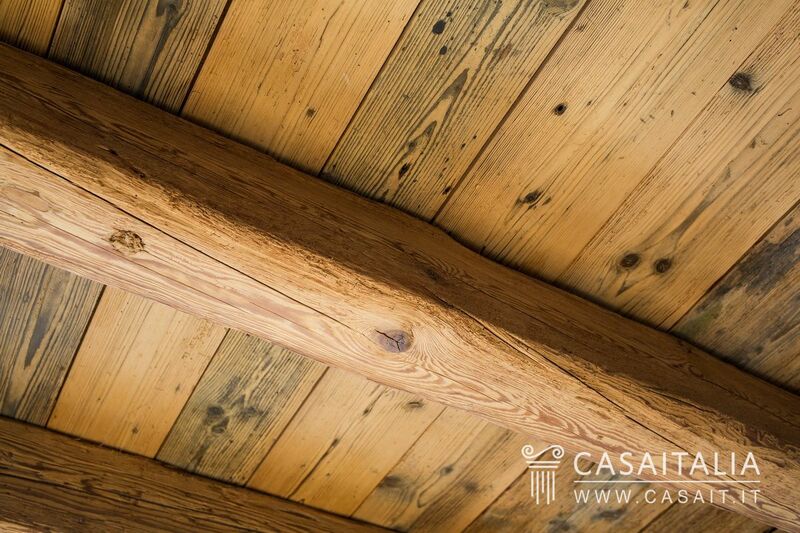 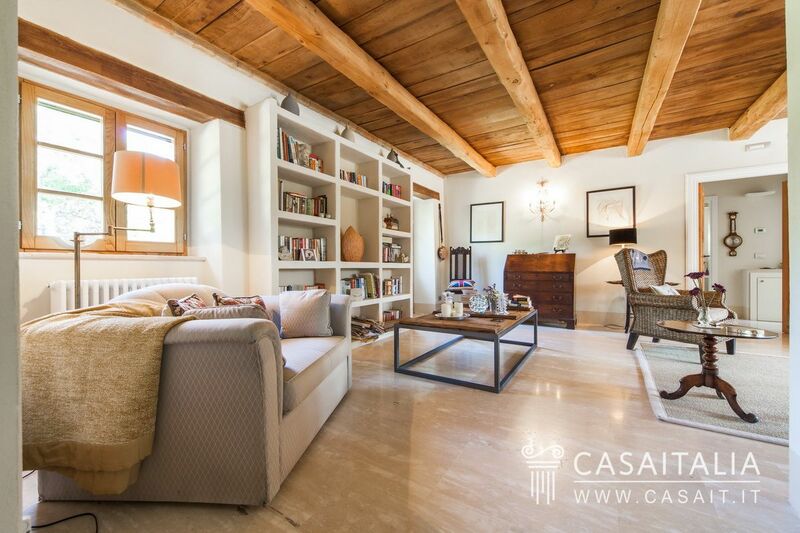 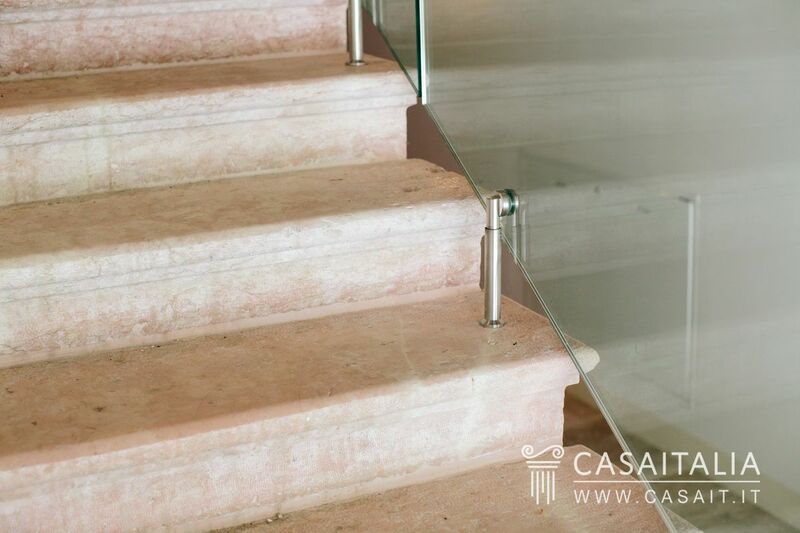 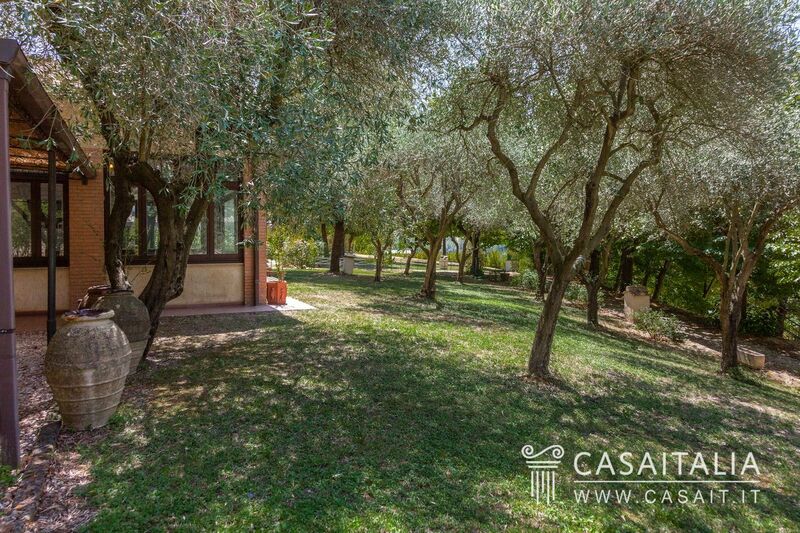 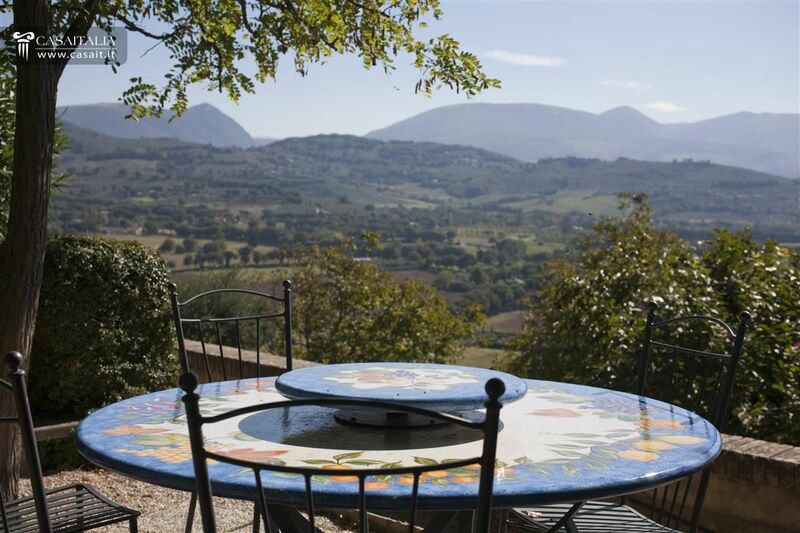 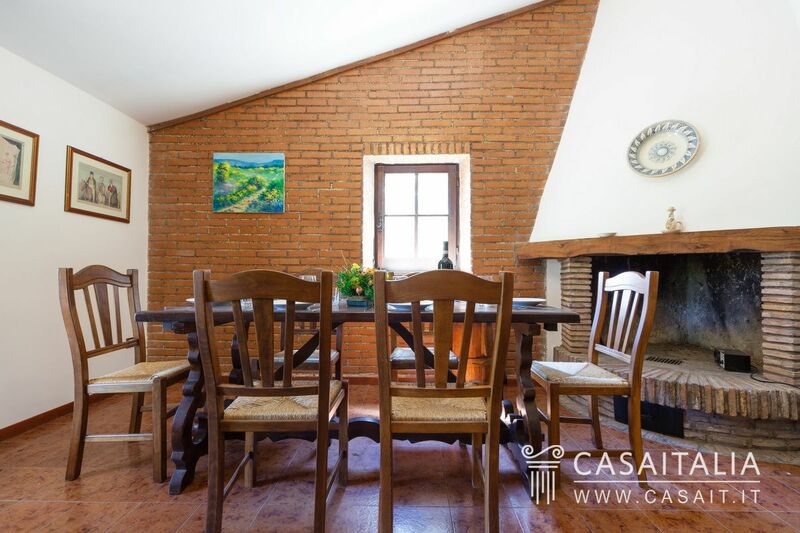 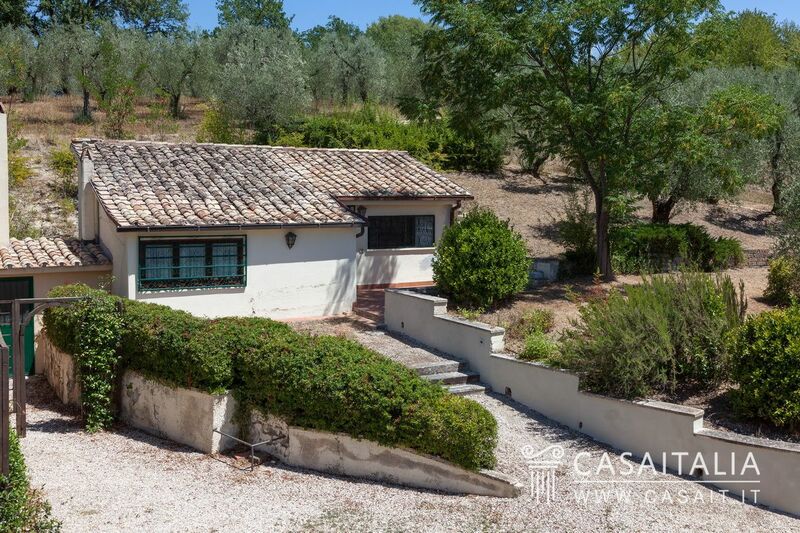 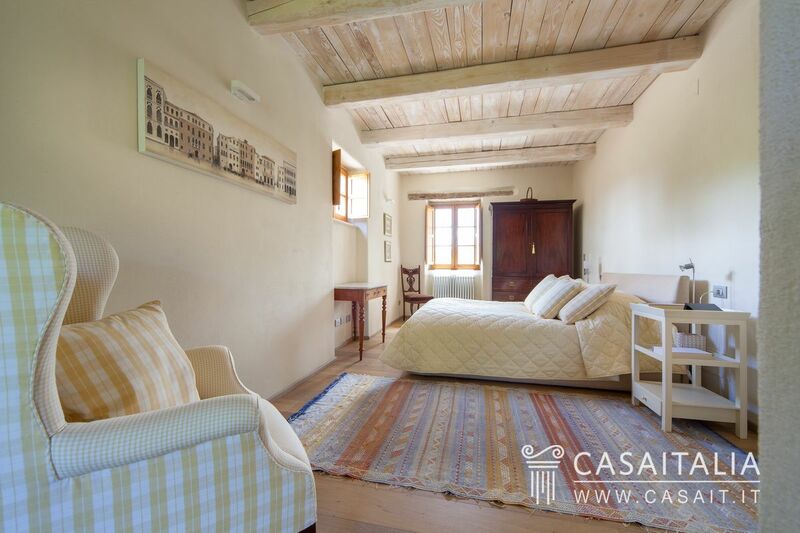 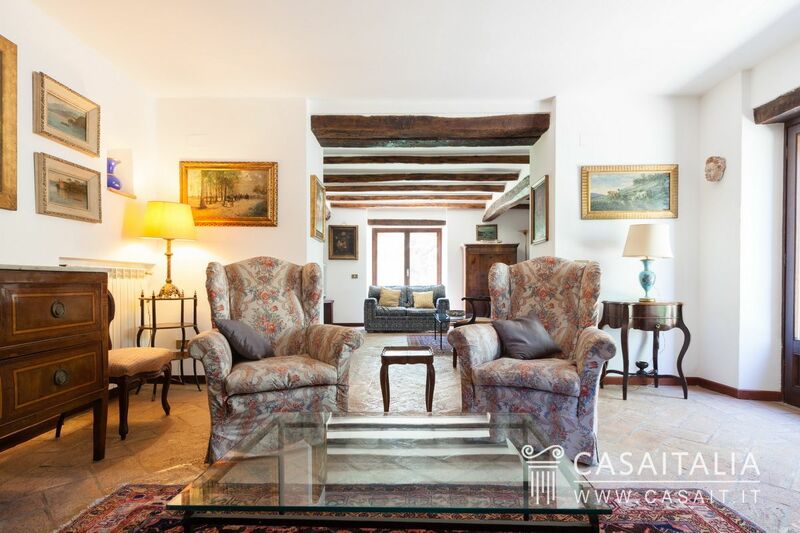 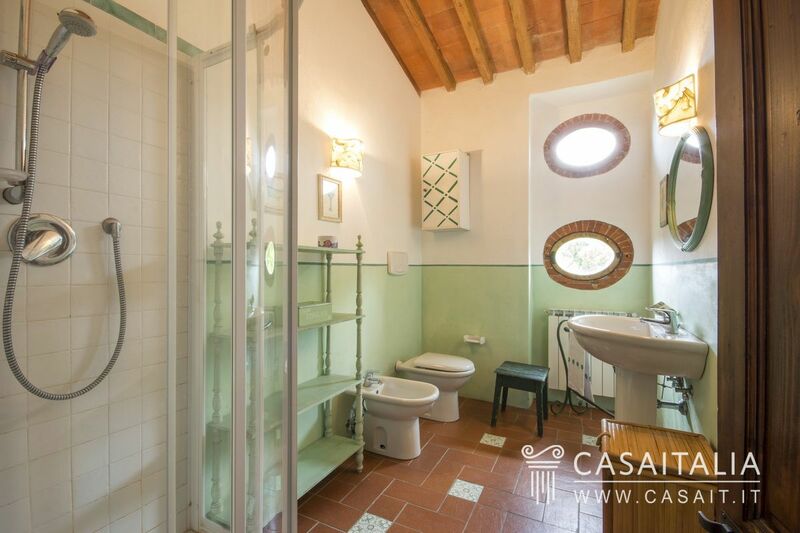 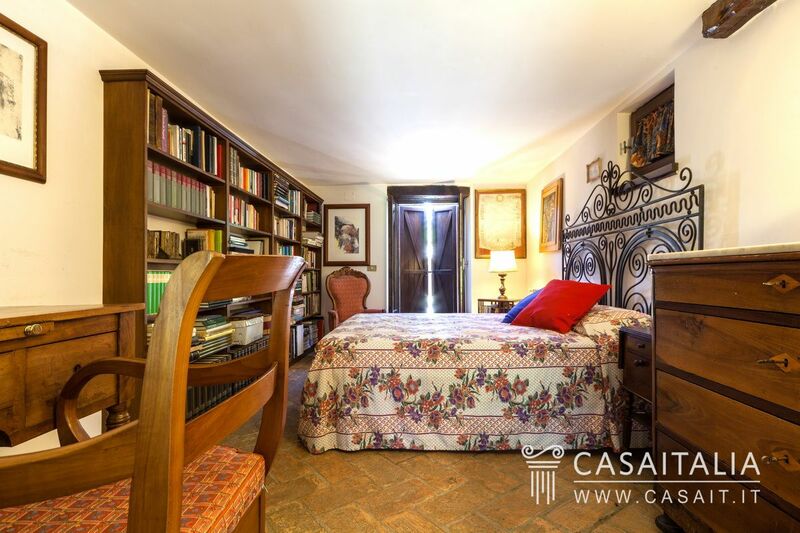 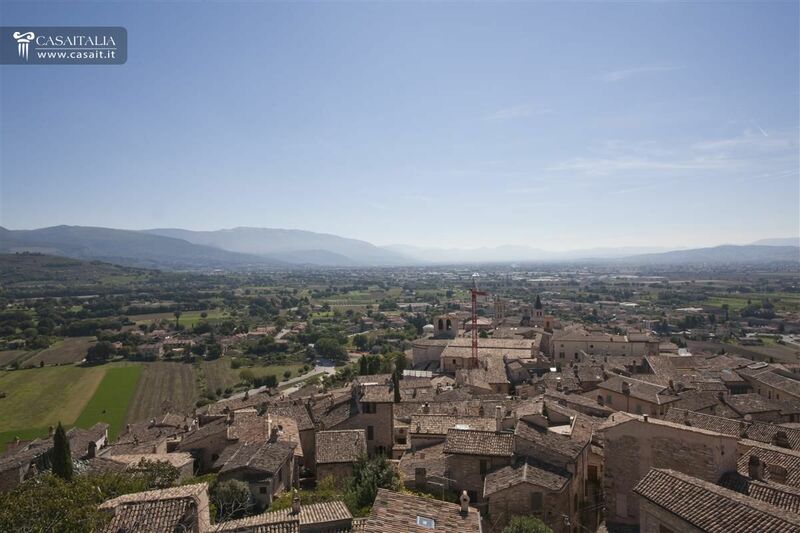 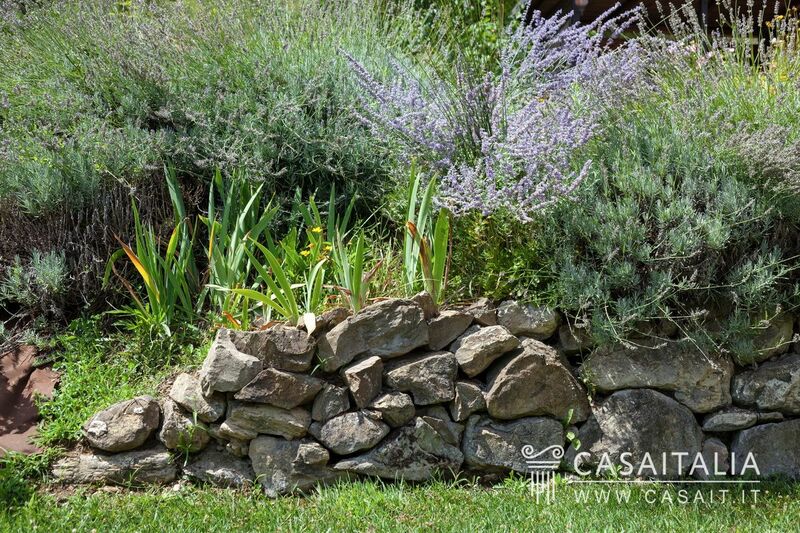 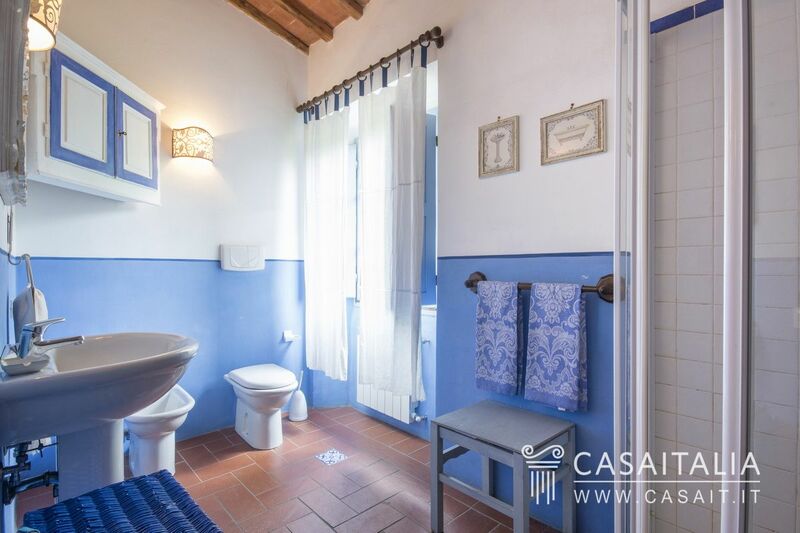 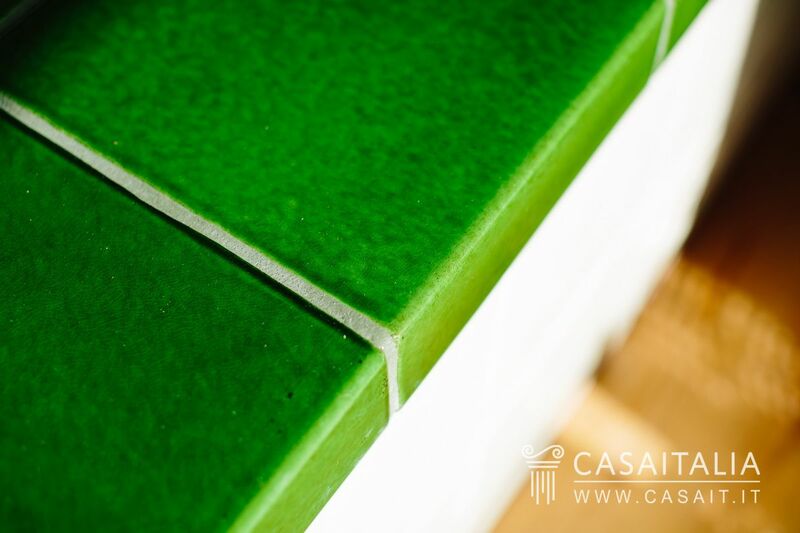 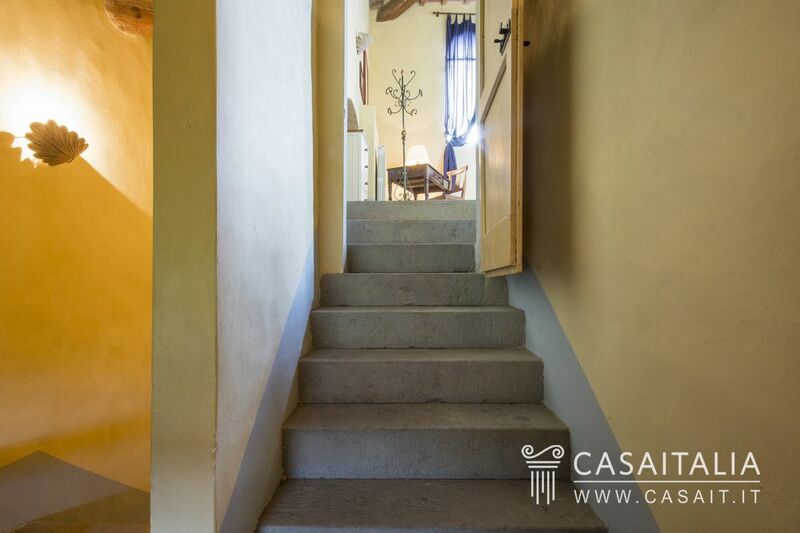 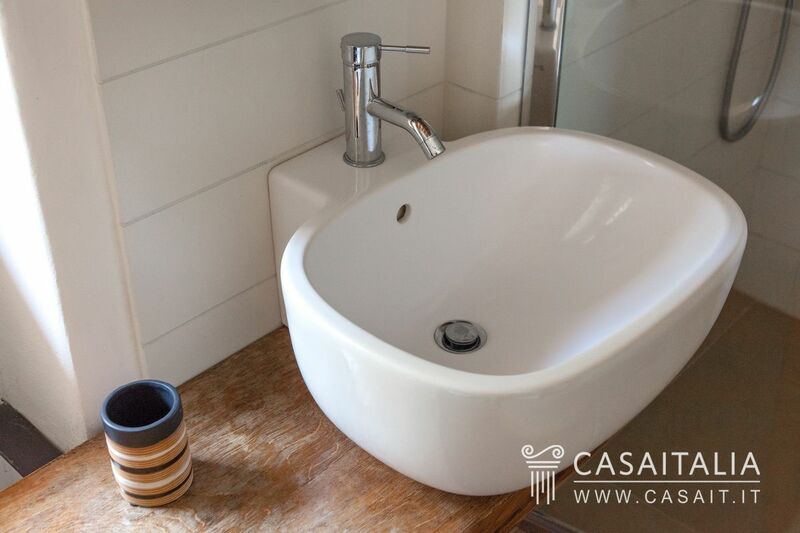 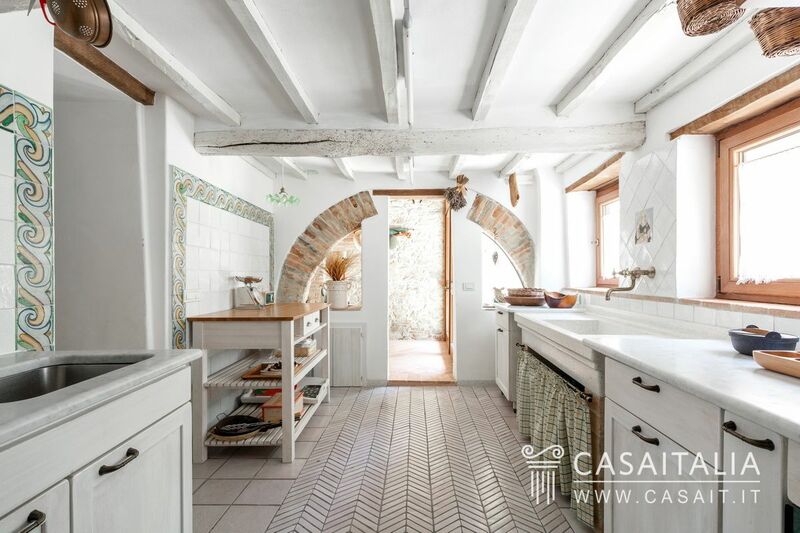 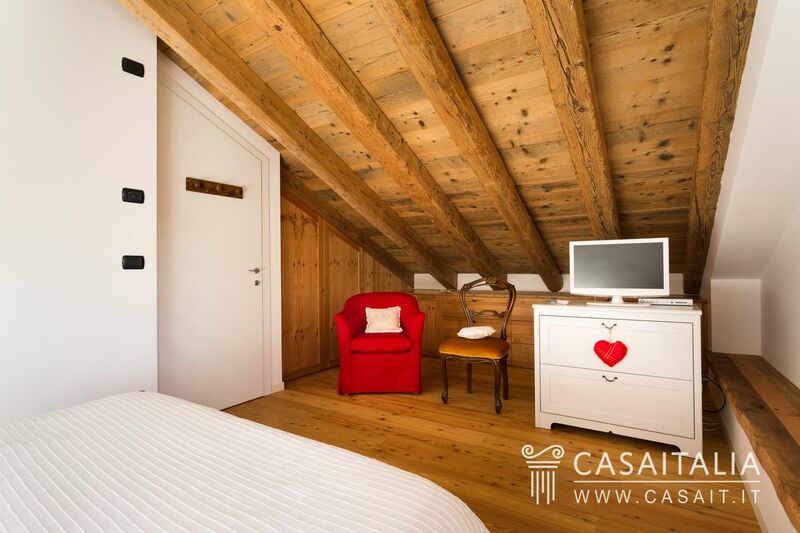 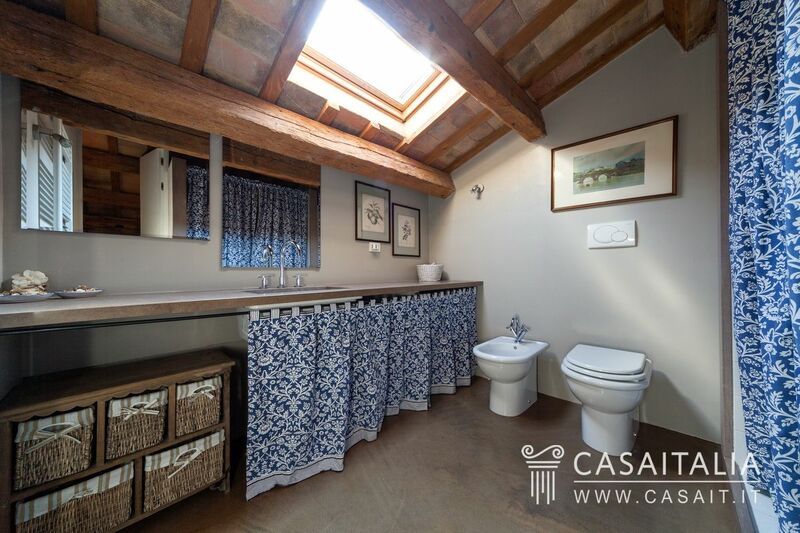 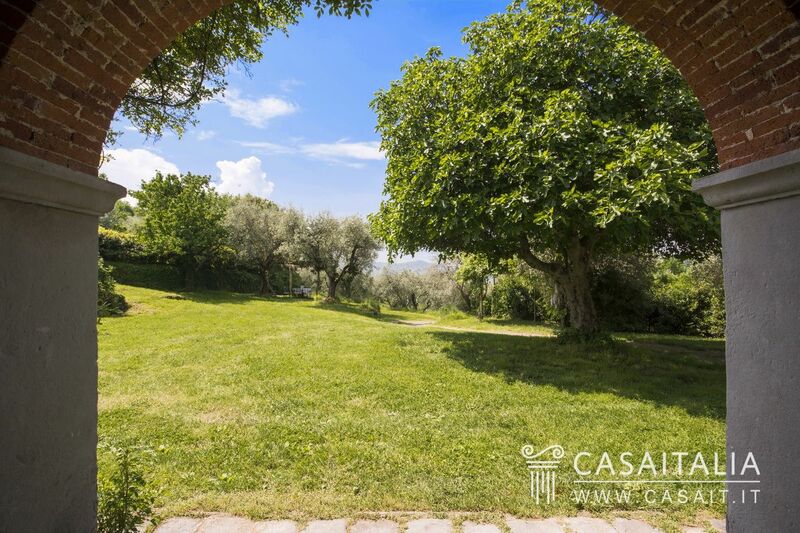 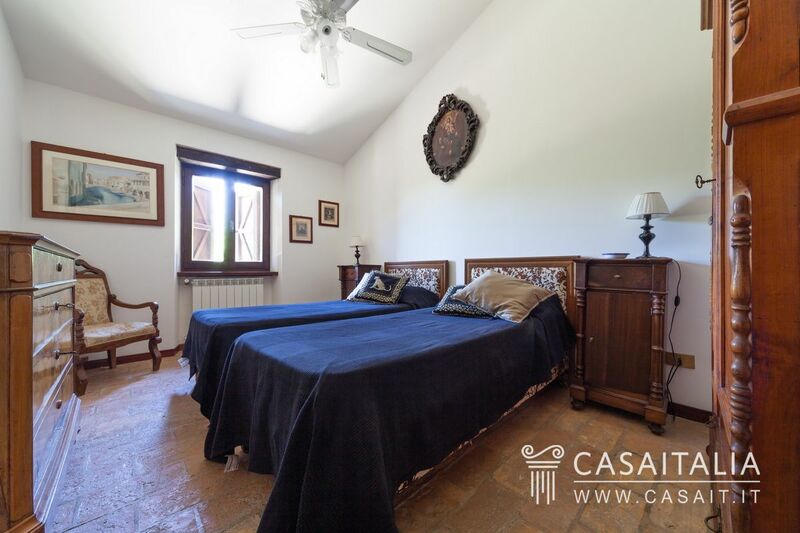 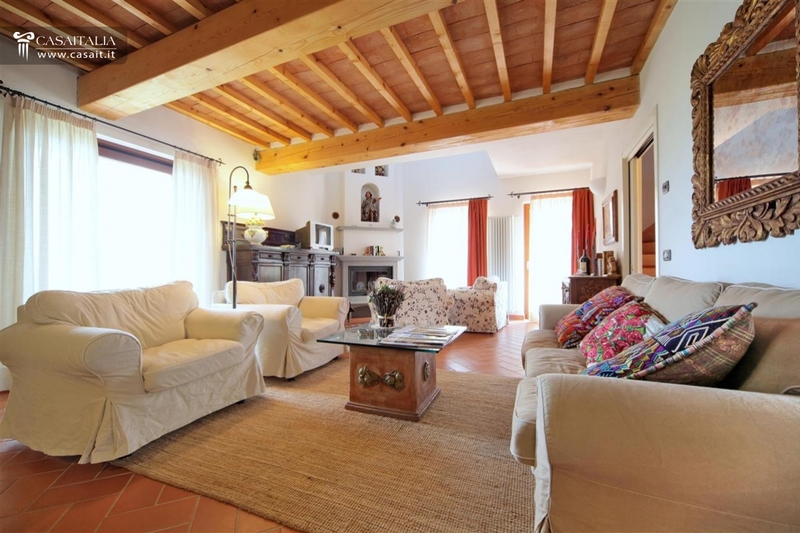 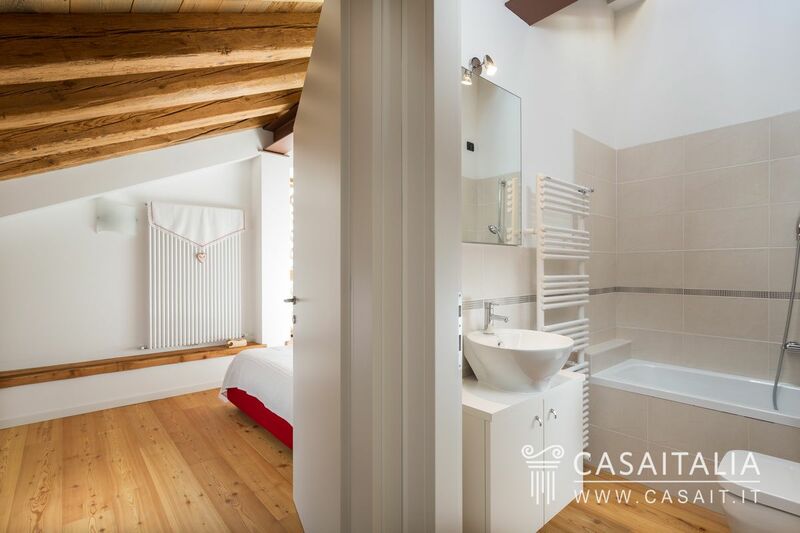 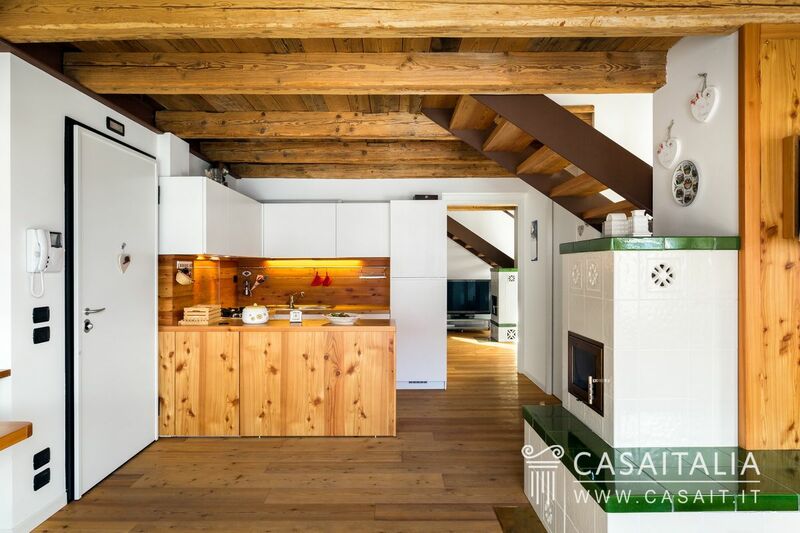 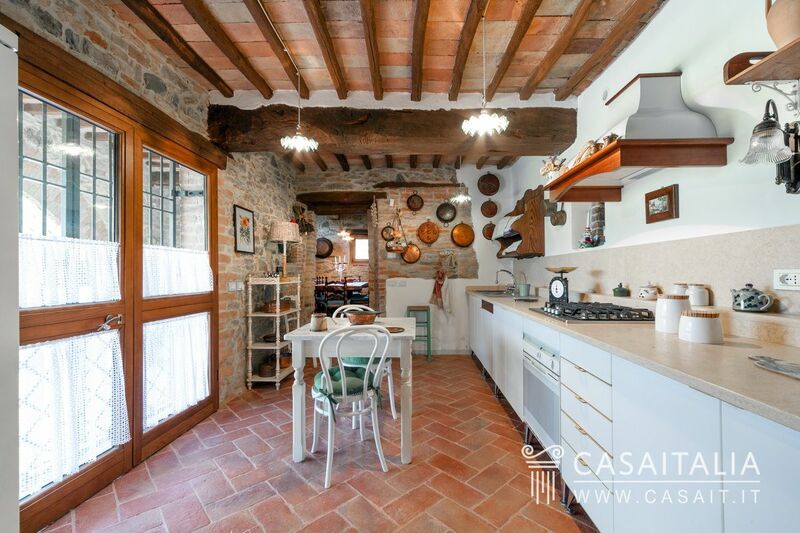 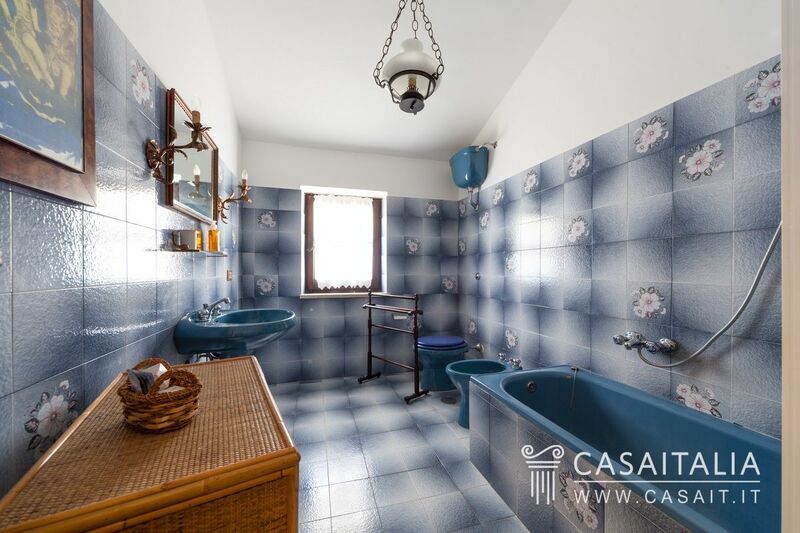 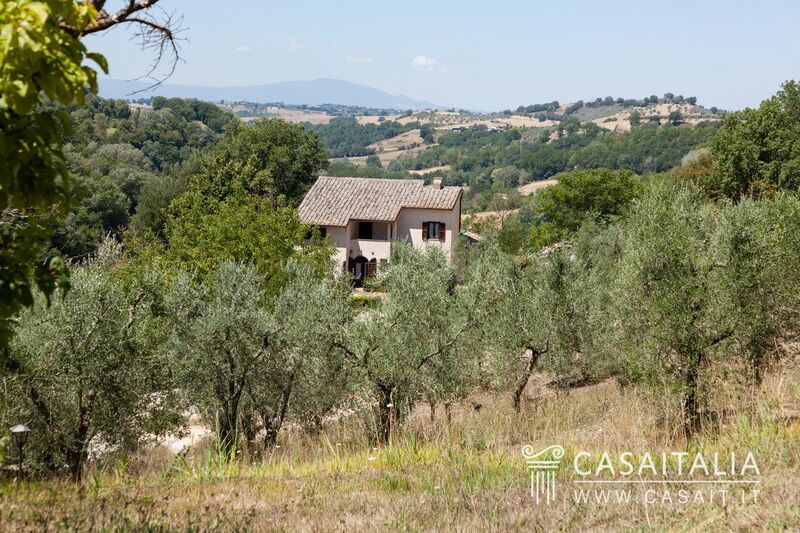 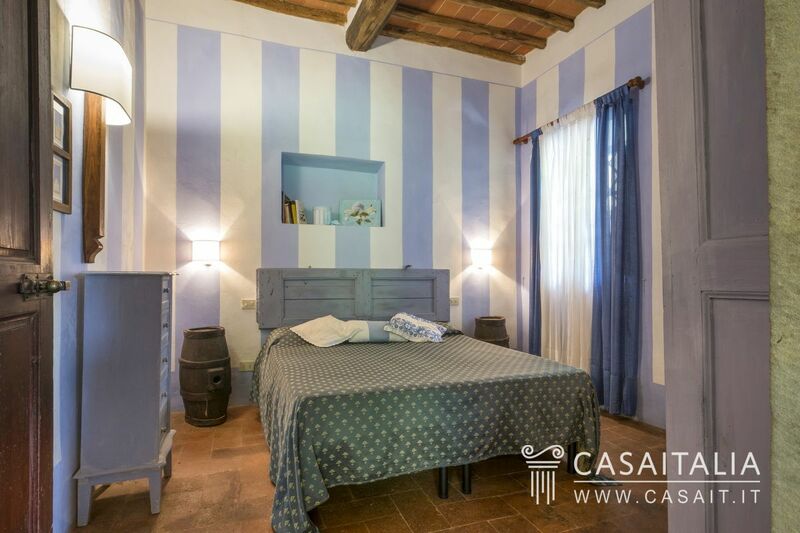 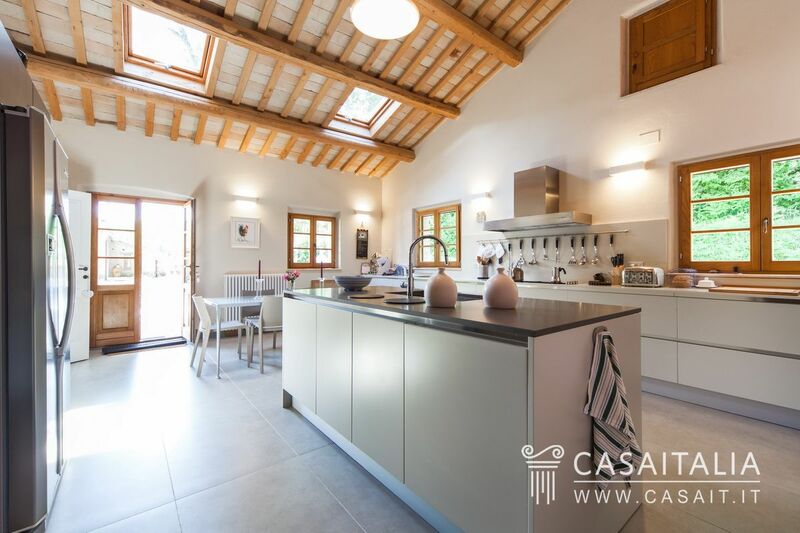 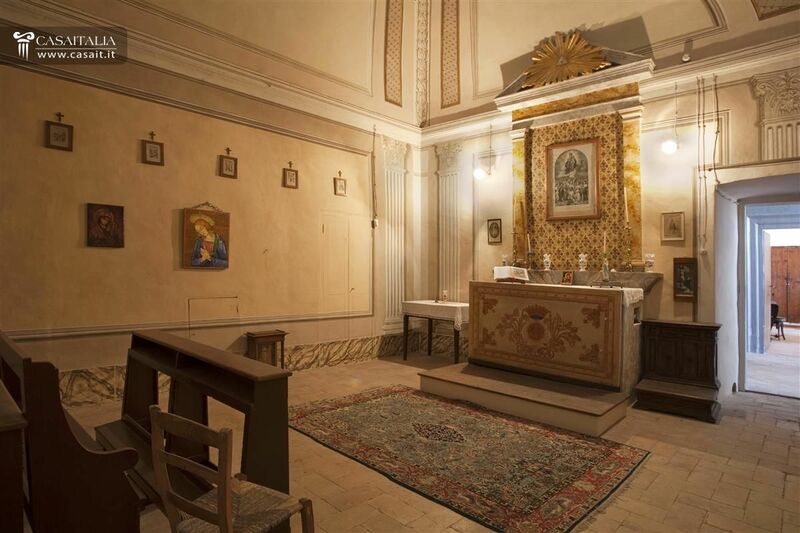 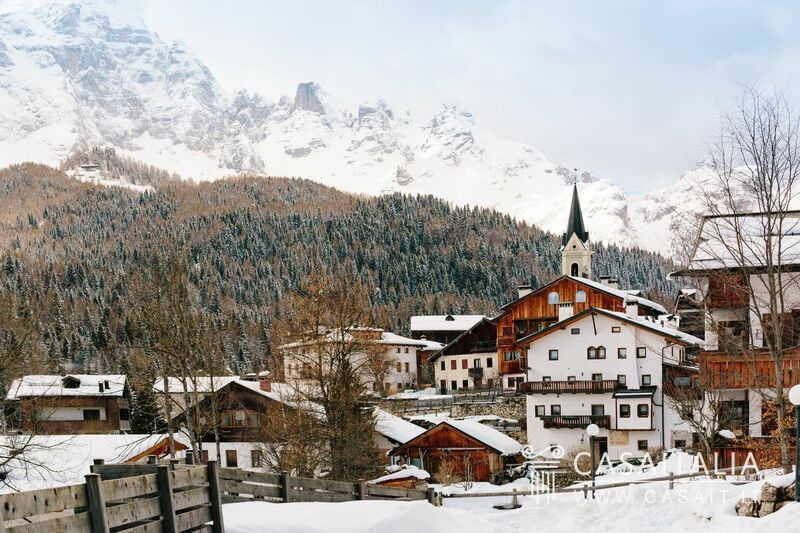 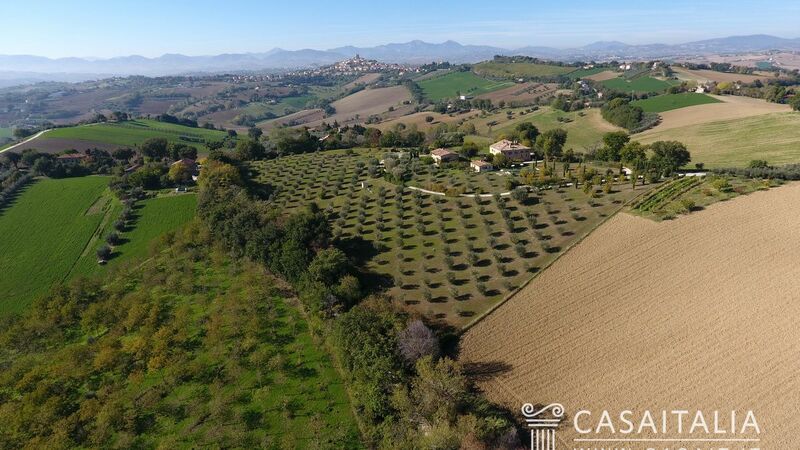 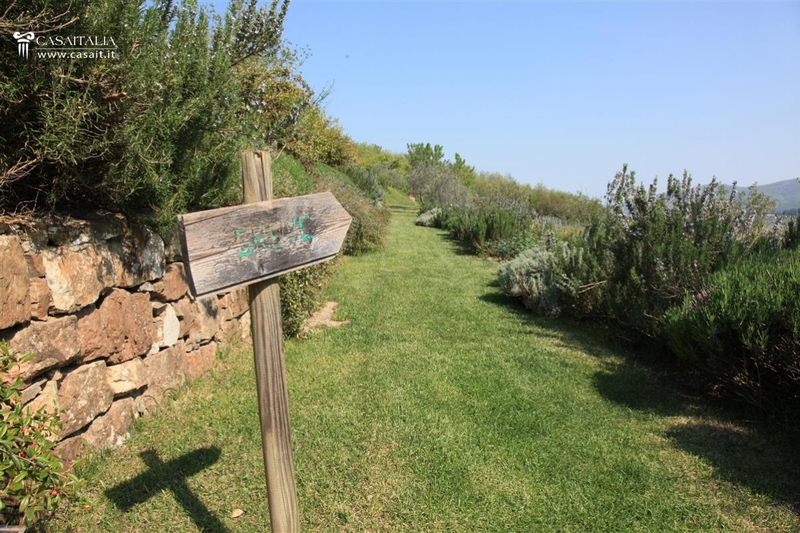 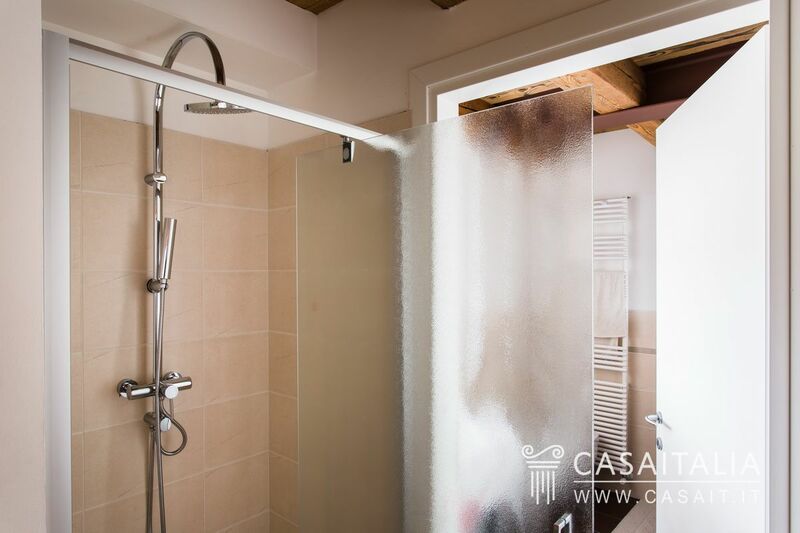 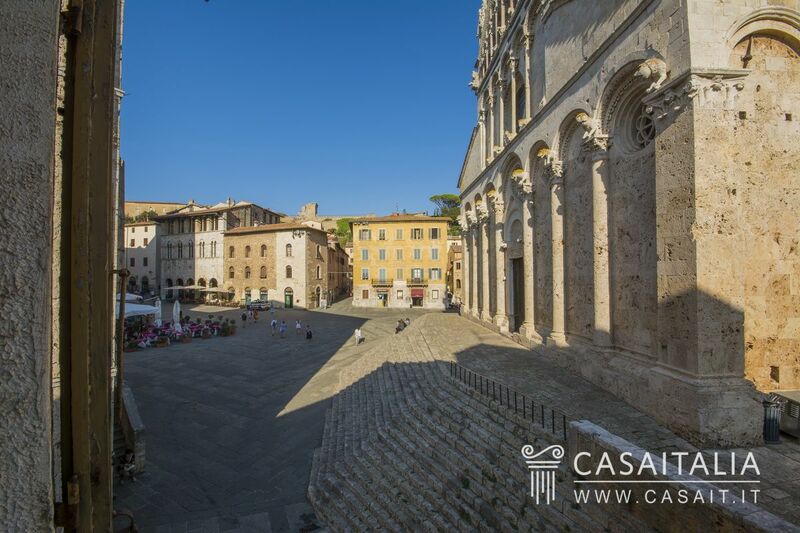 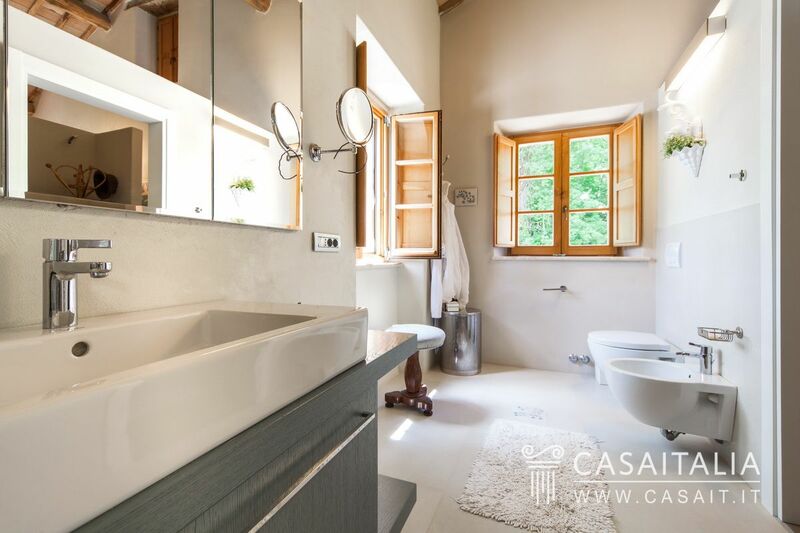 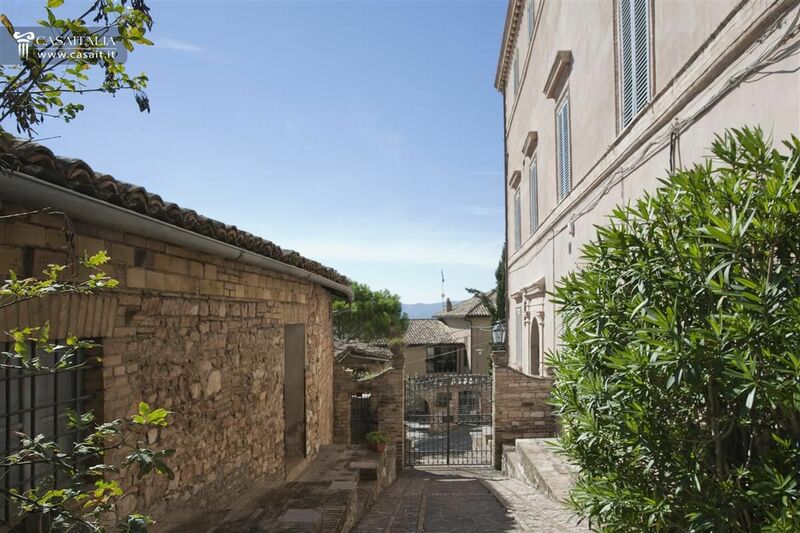 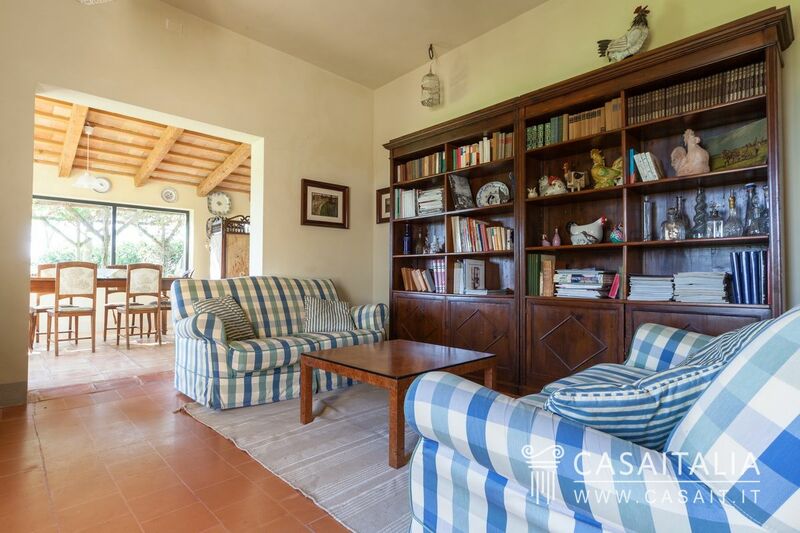 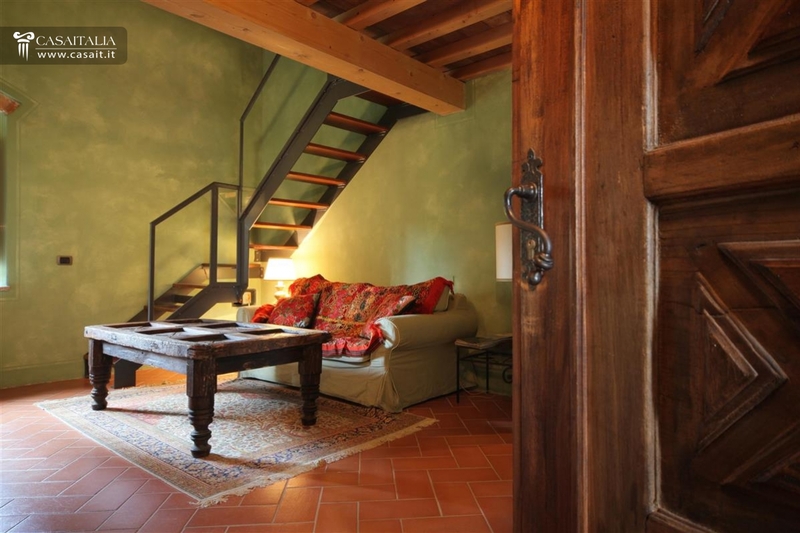 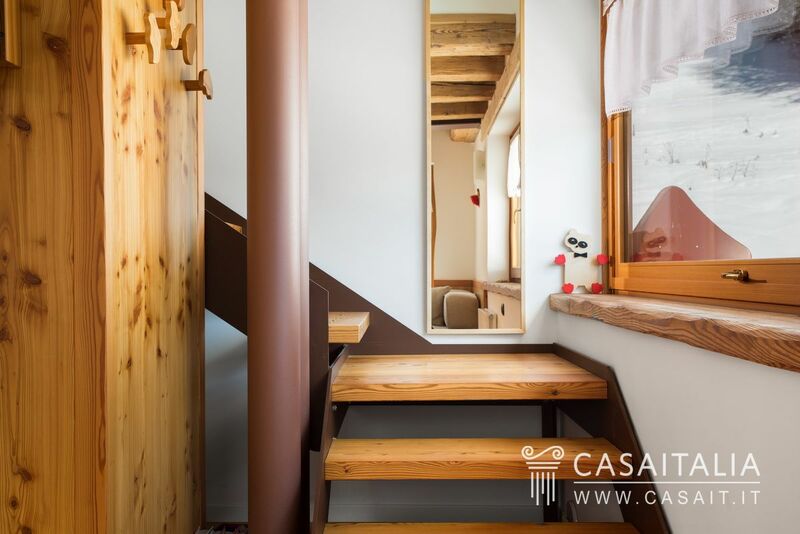 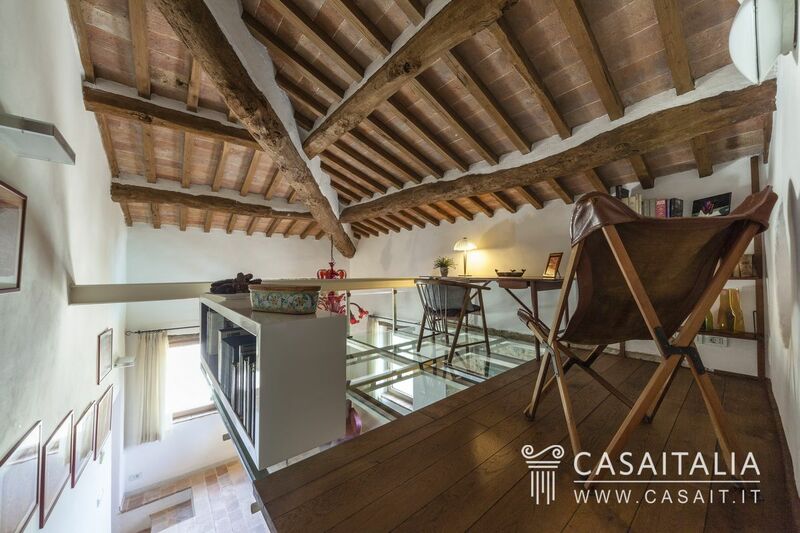 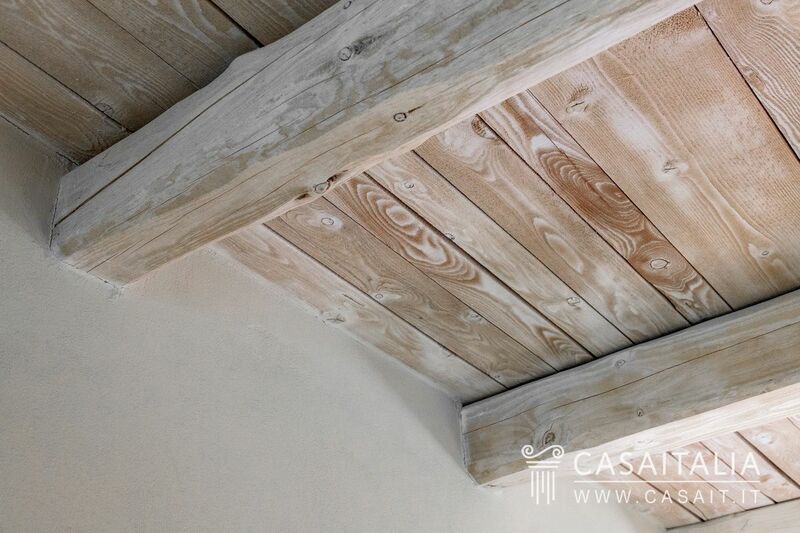 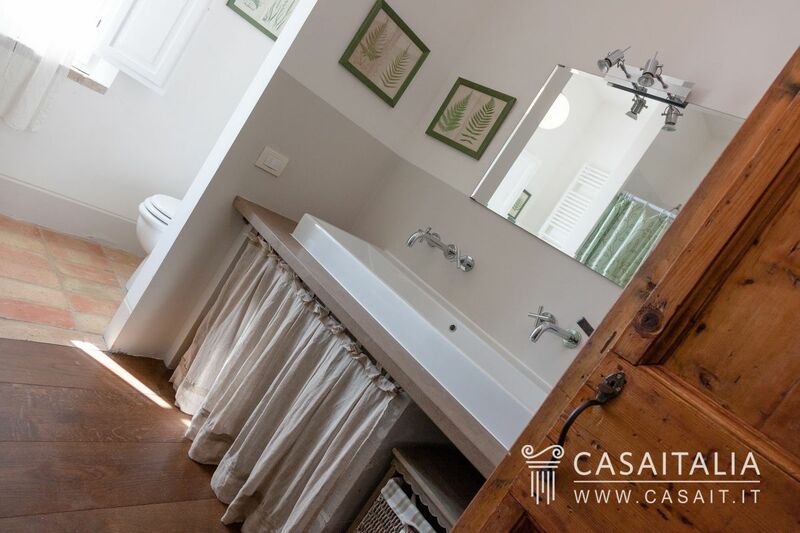 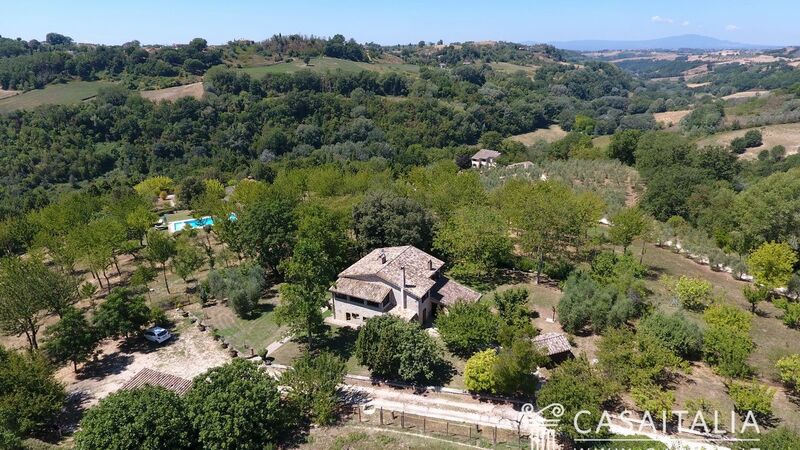 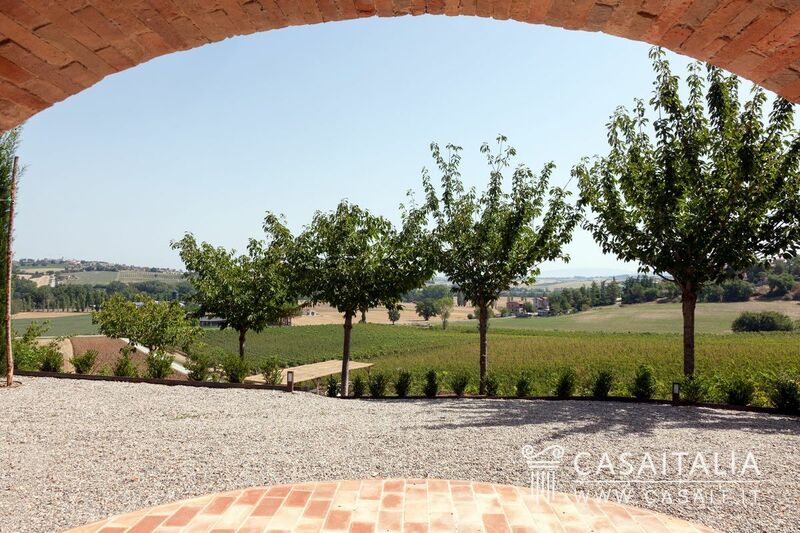 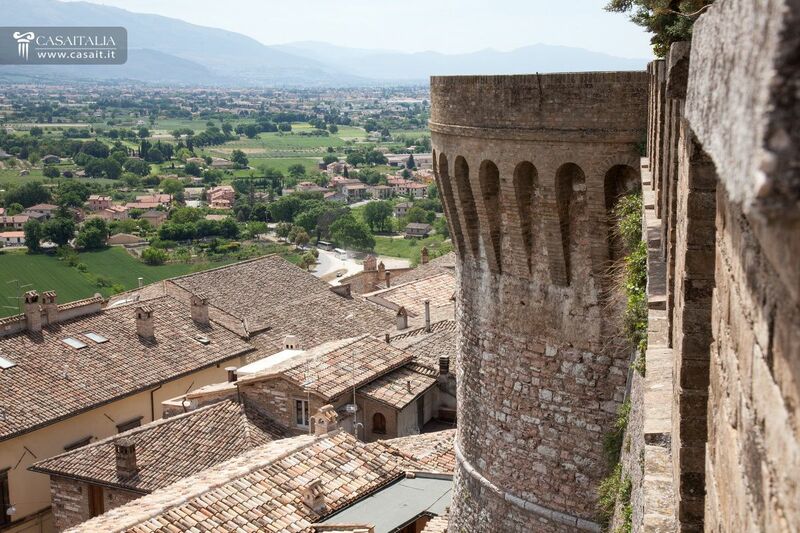 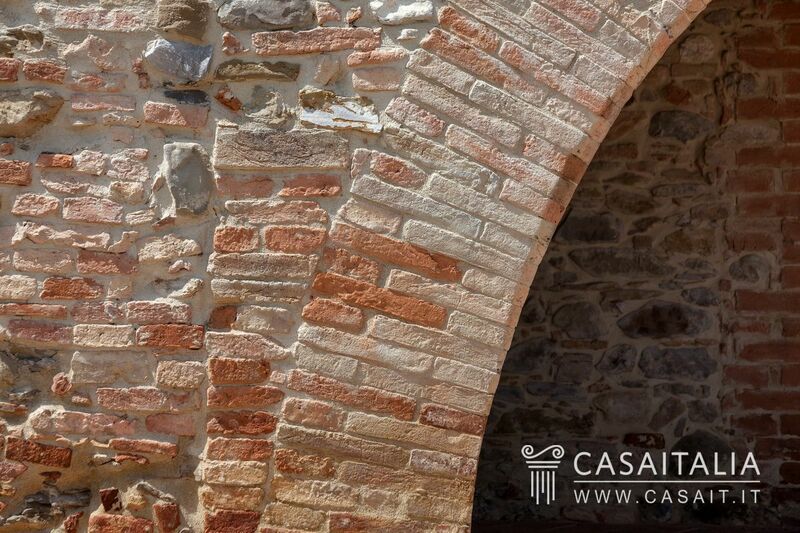 Situated in a panoramic position in the centre of Spello.